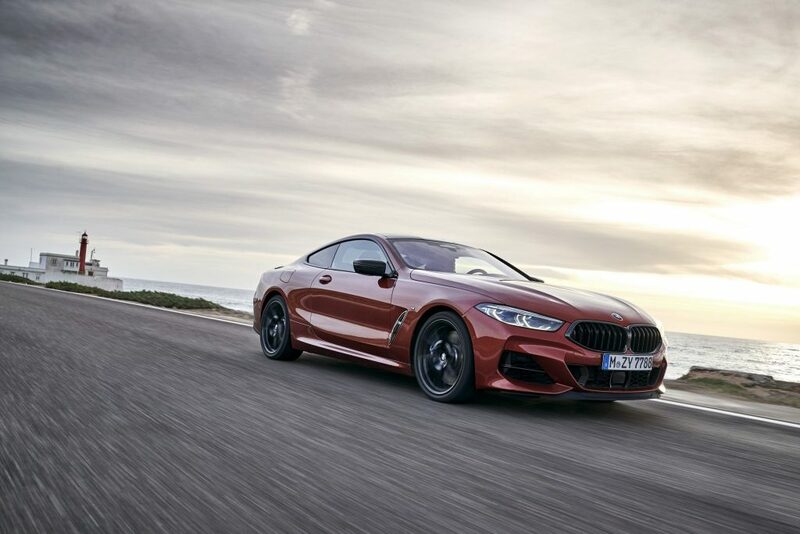 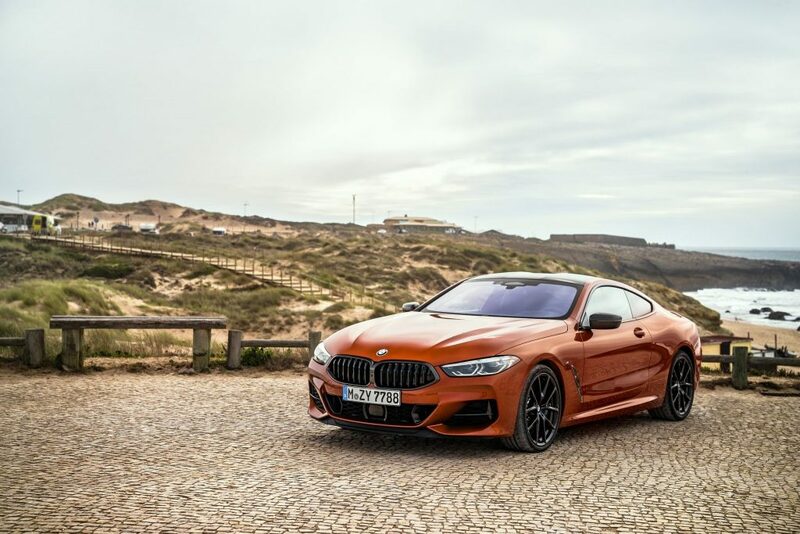 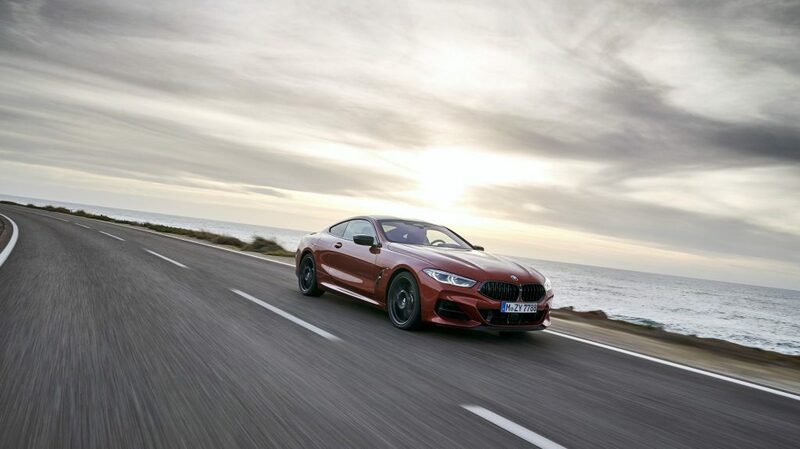 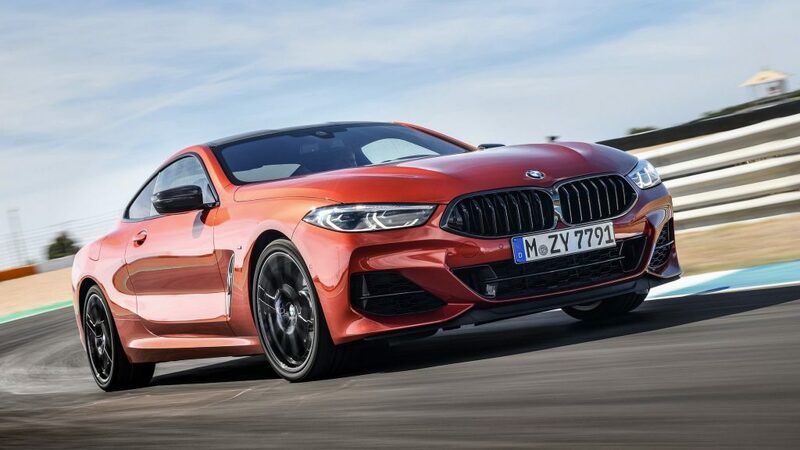 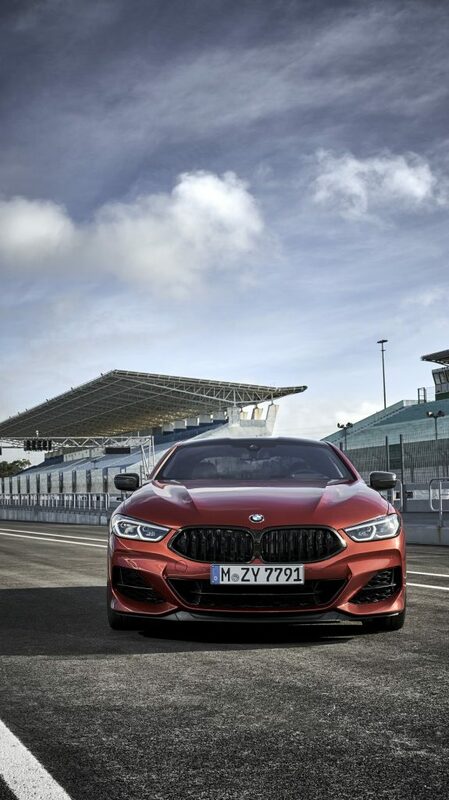 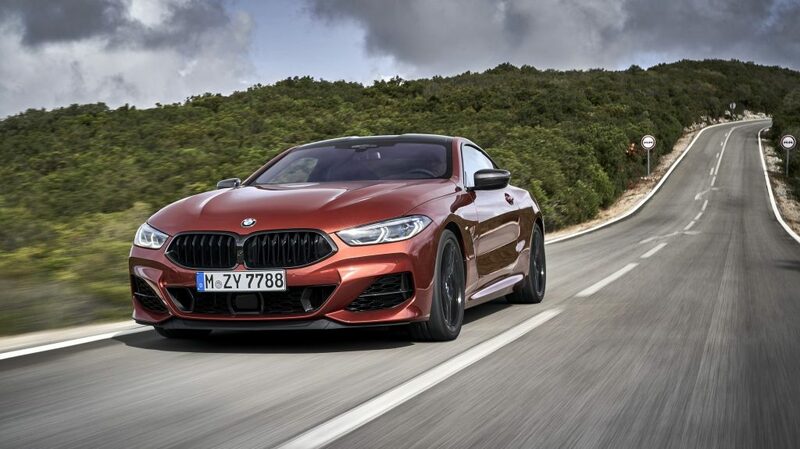 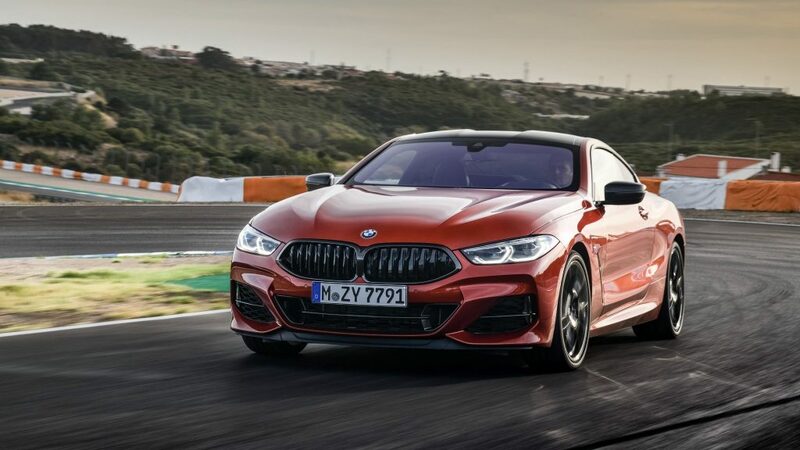 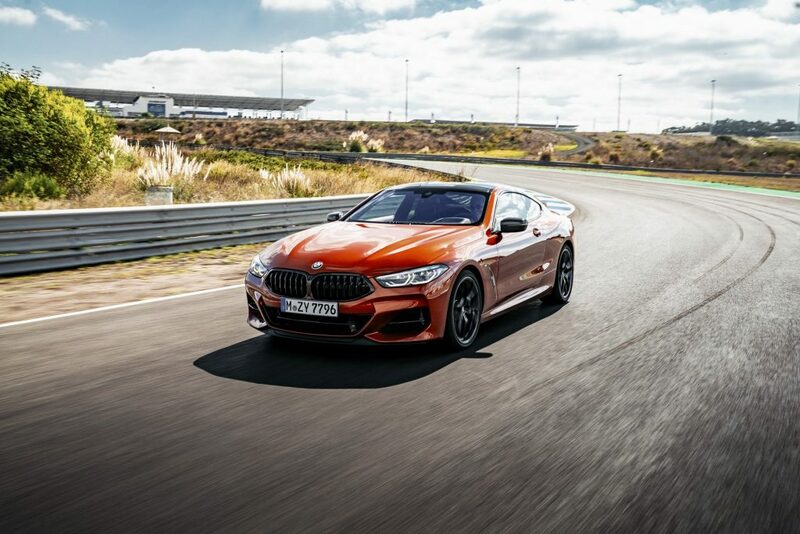 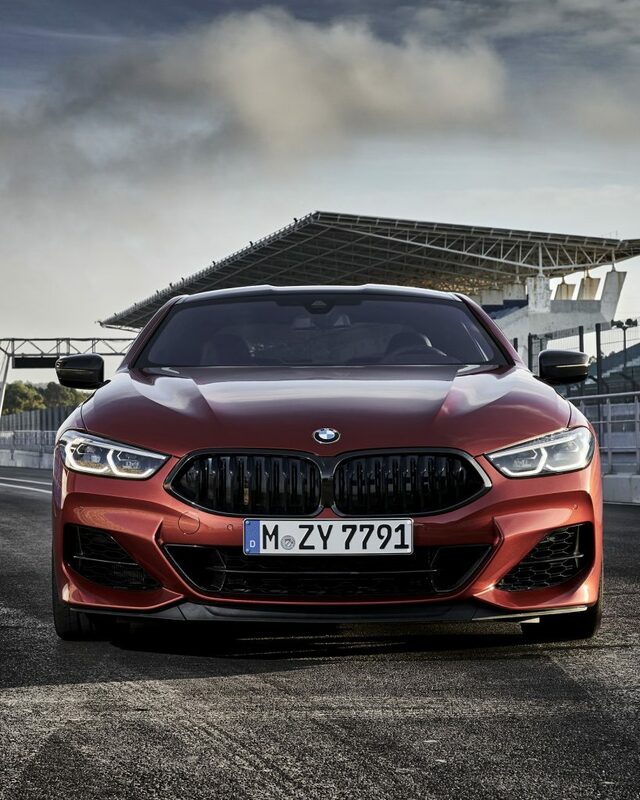 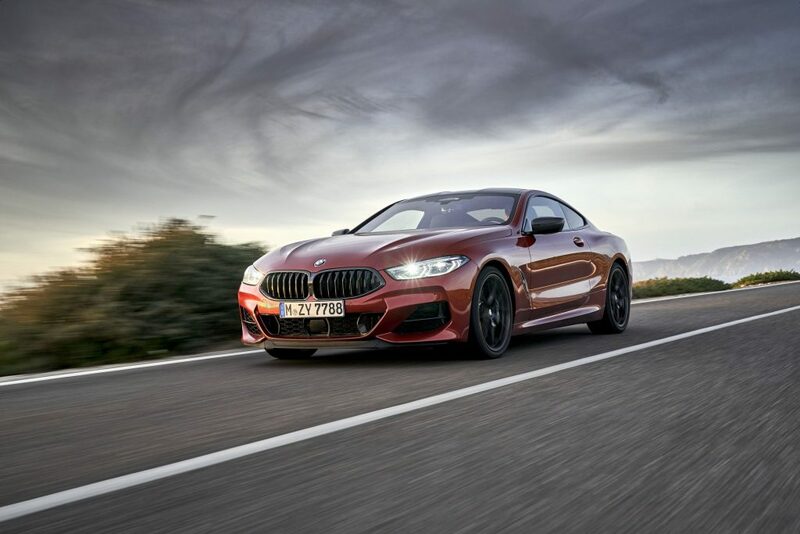 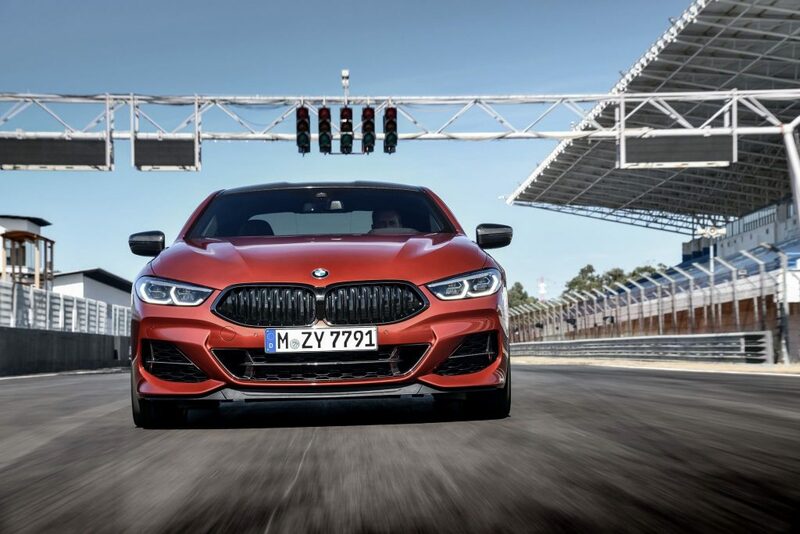 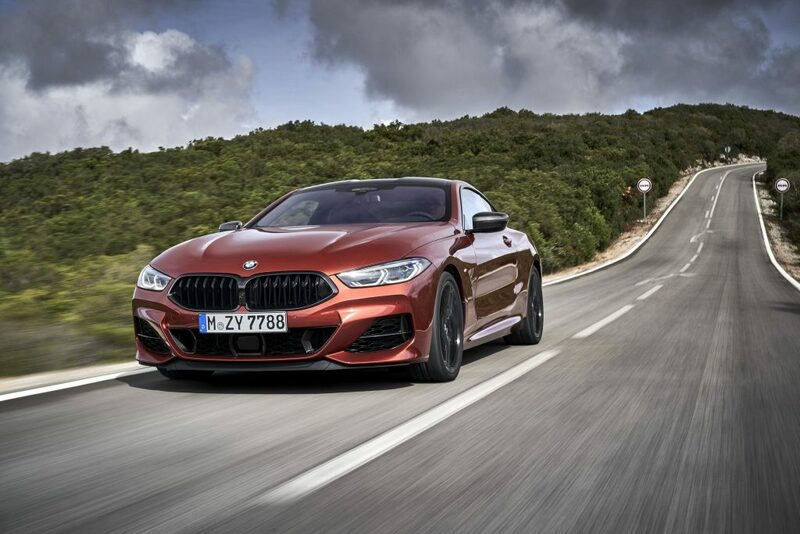 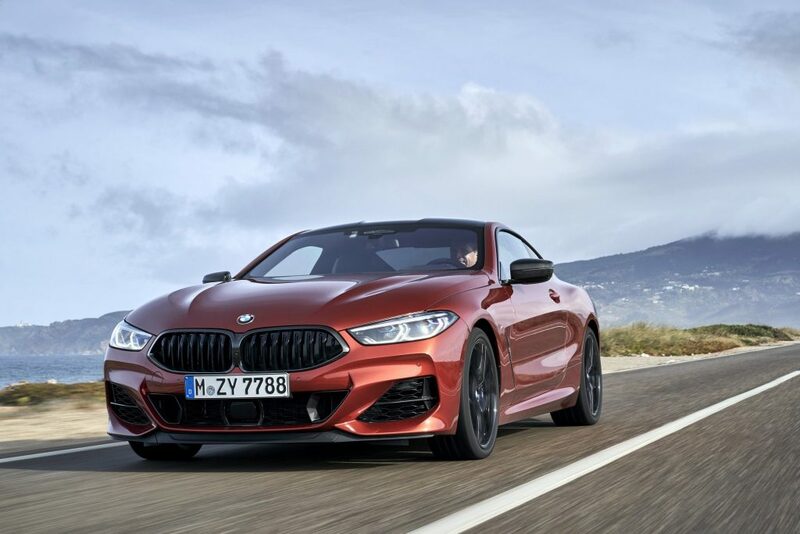 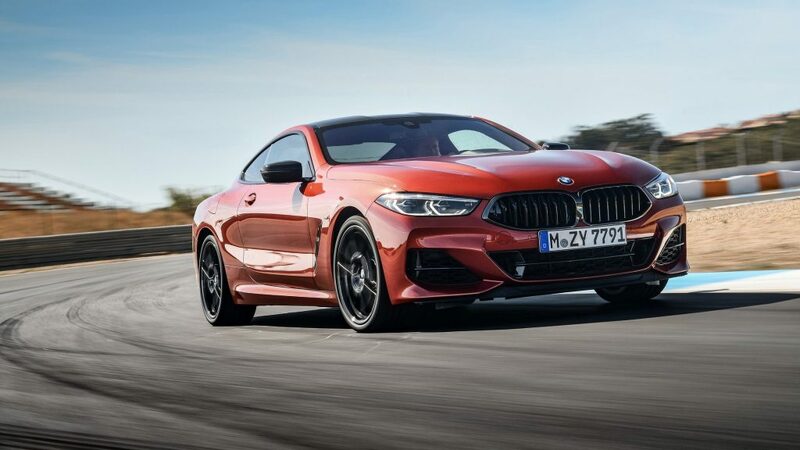 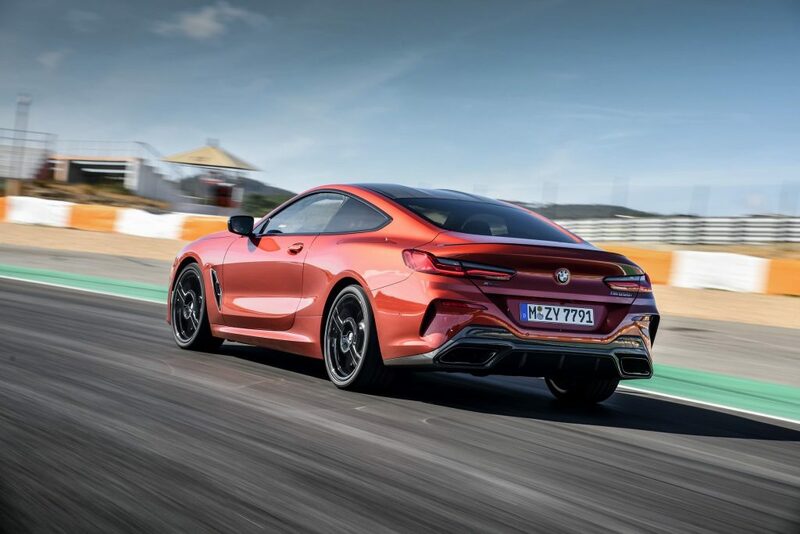 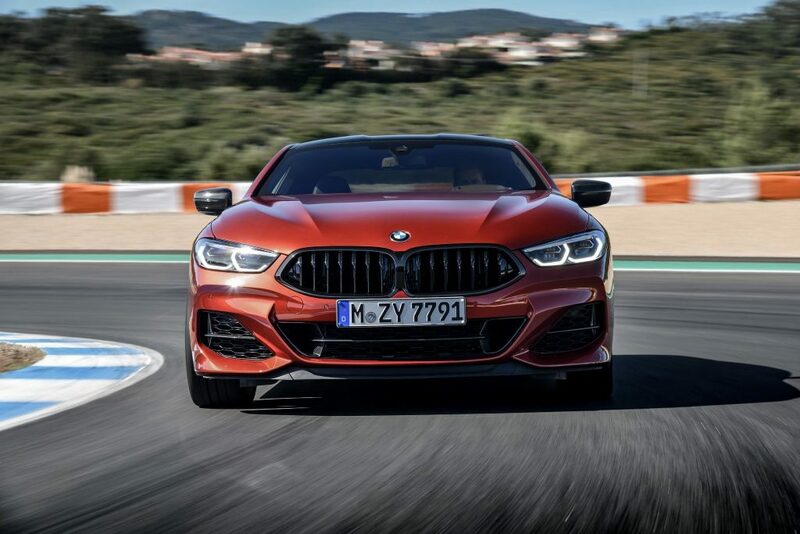 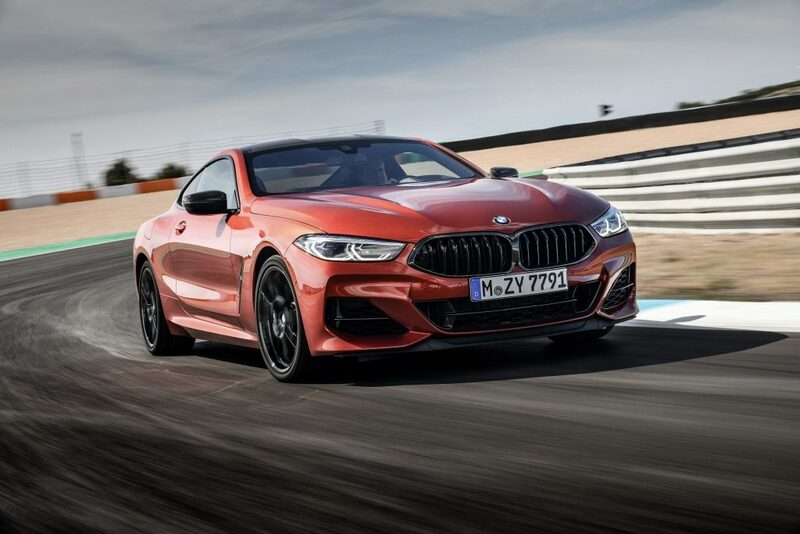 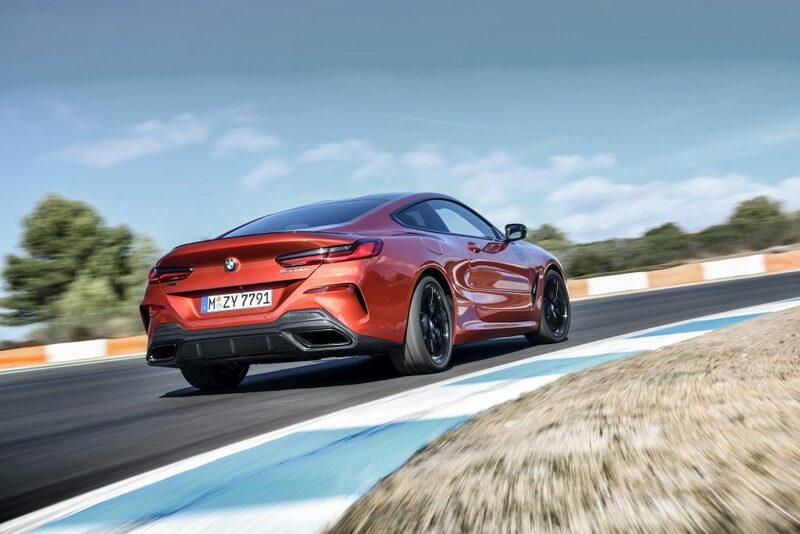 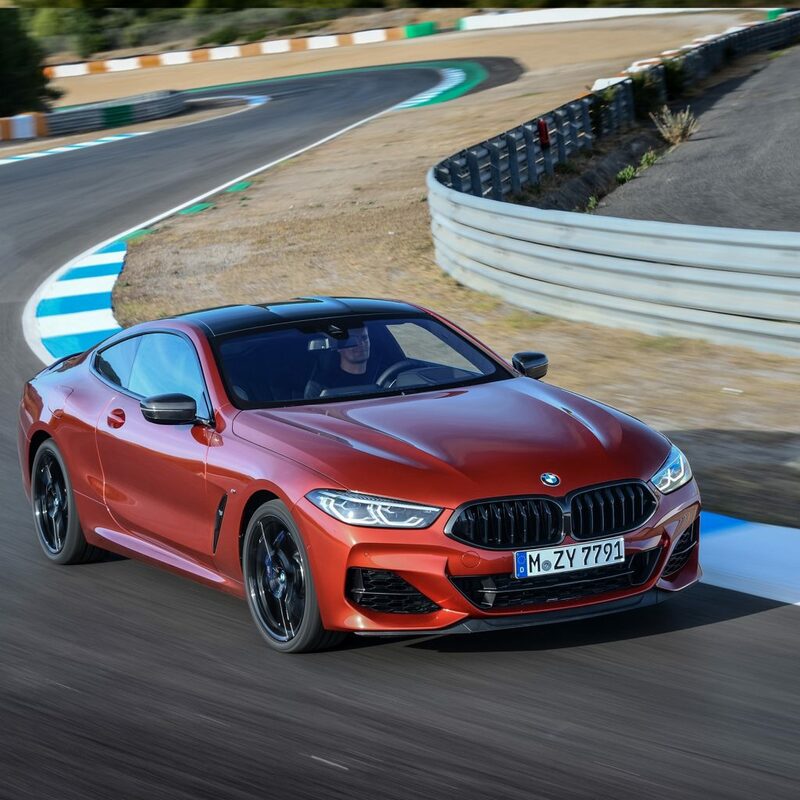 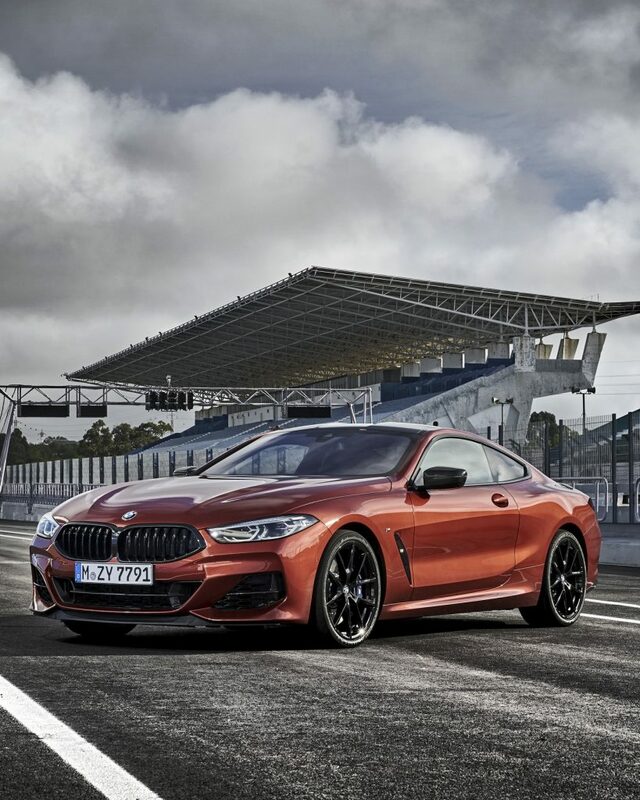 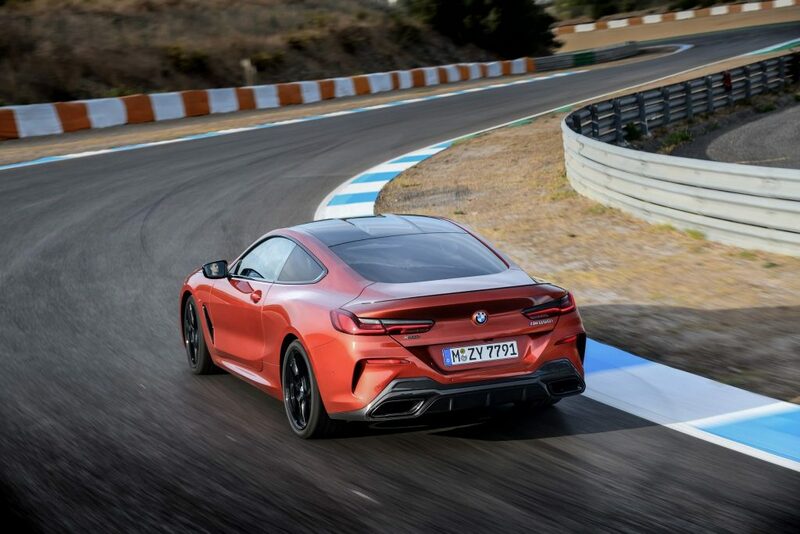 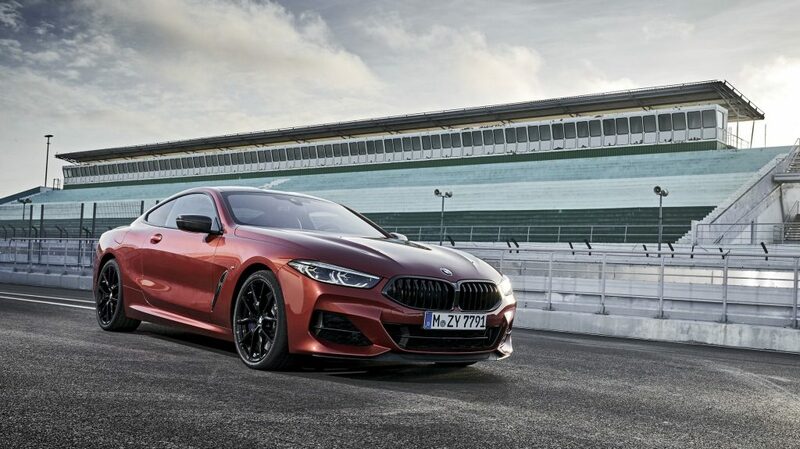 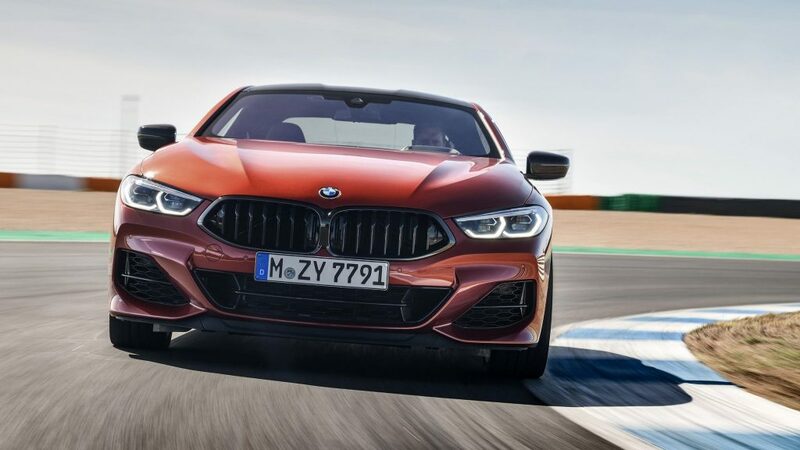 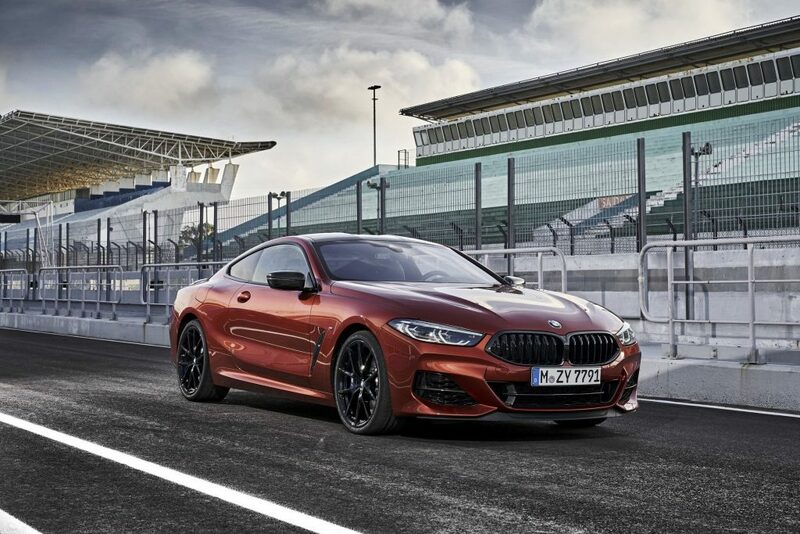 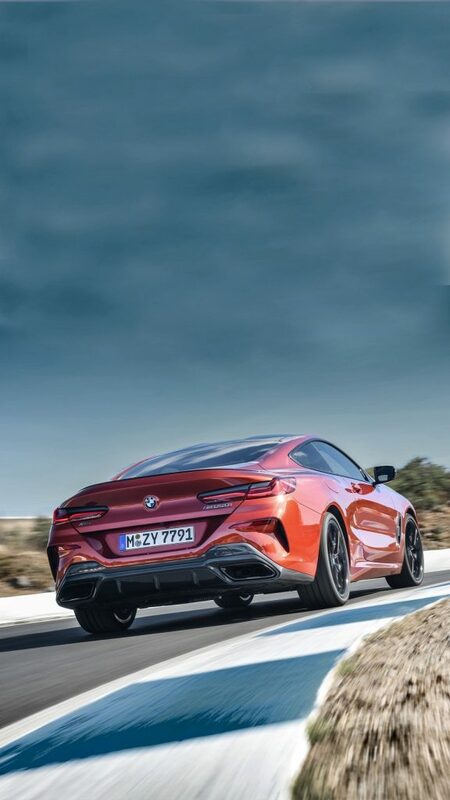 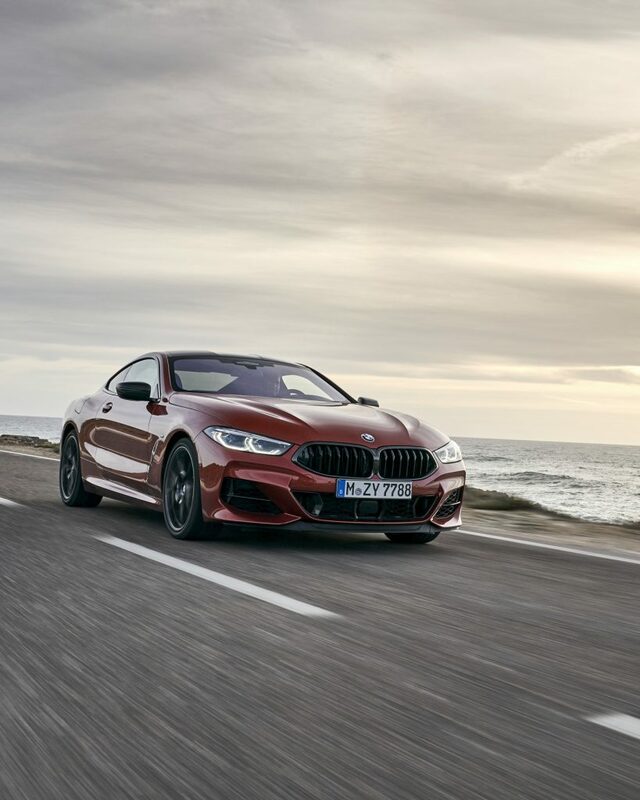 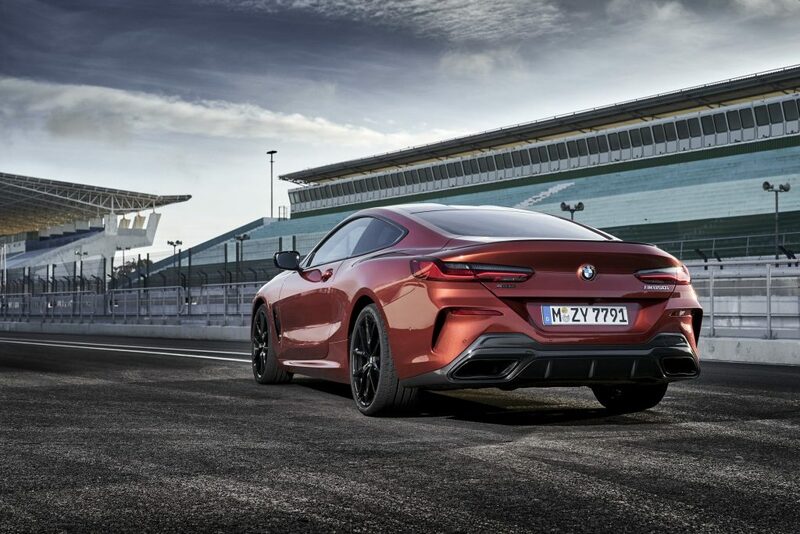 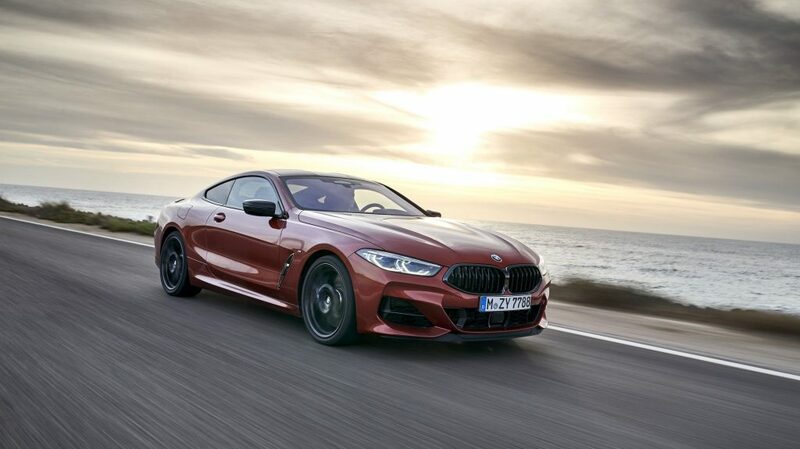 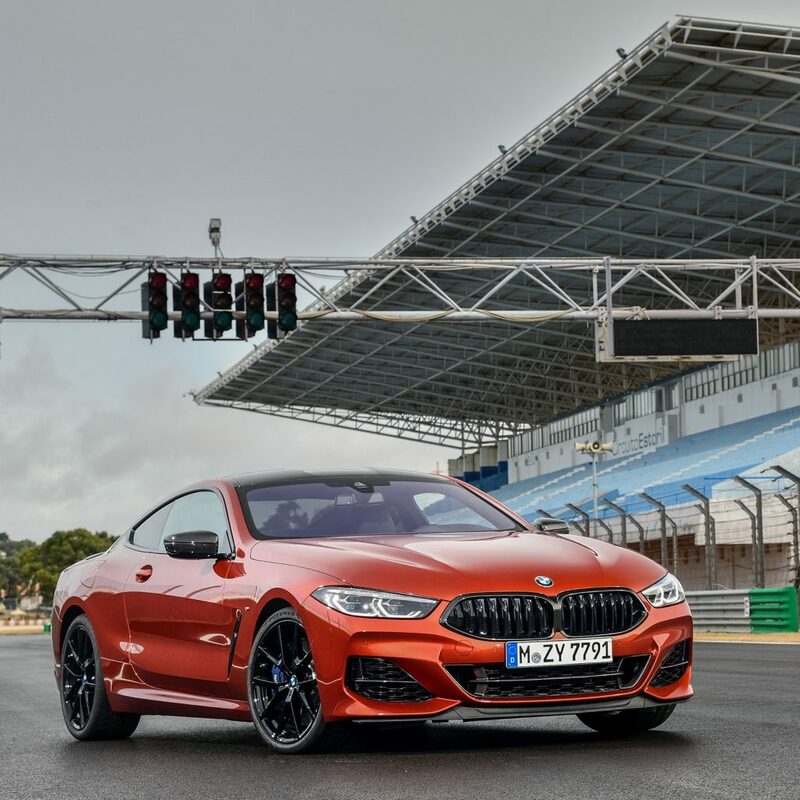 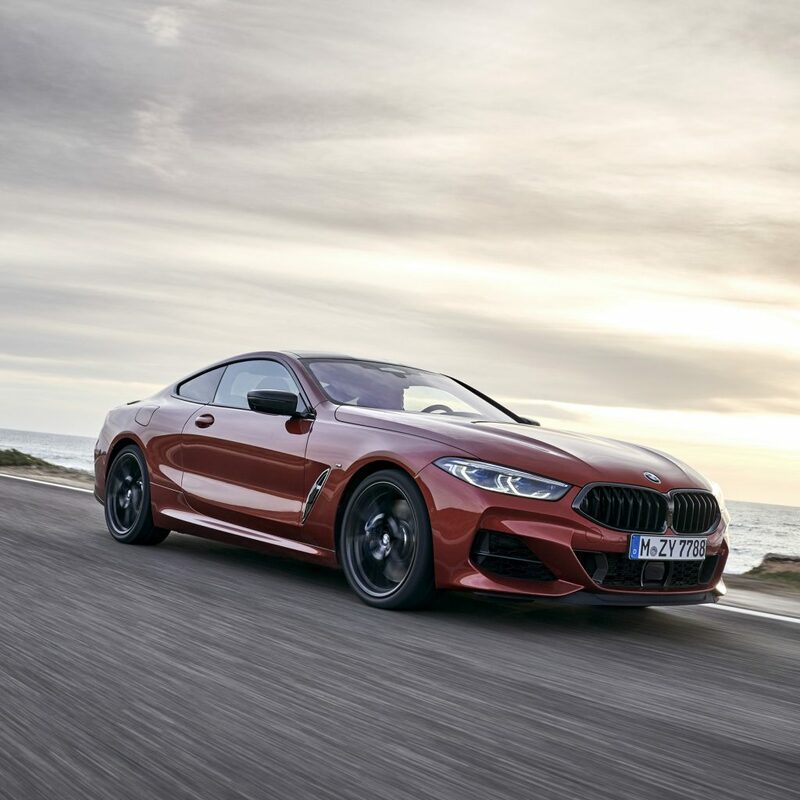 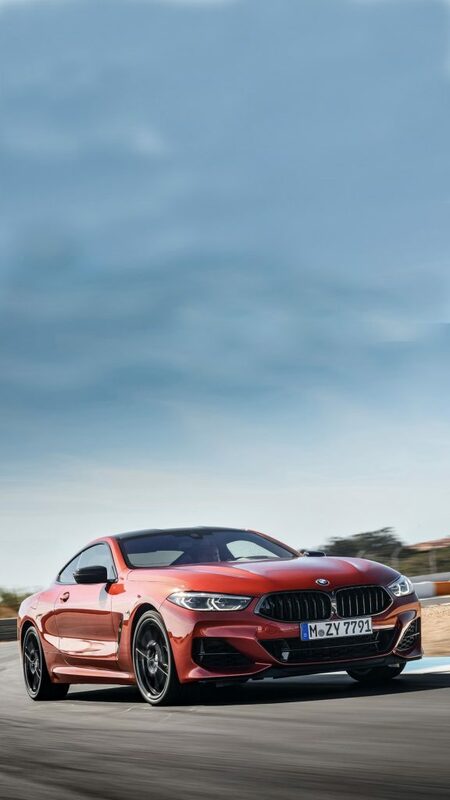 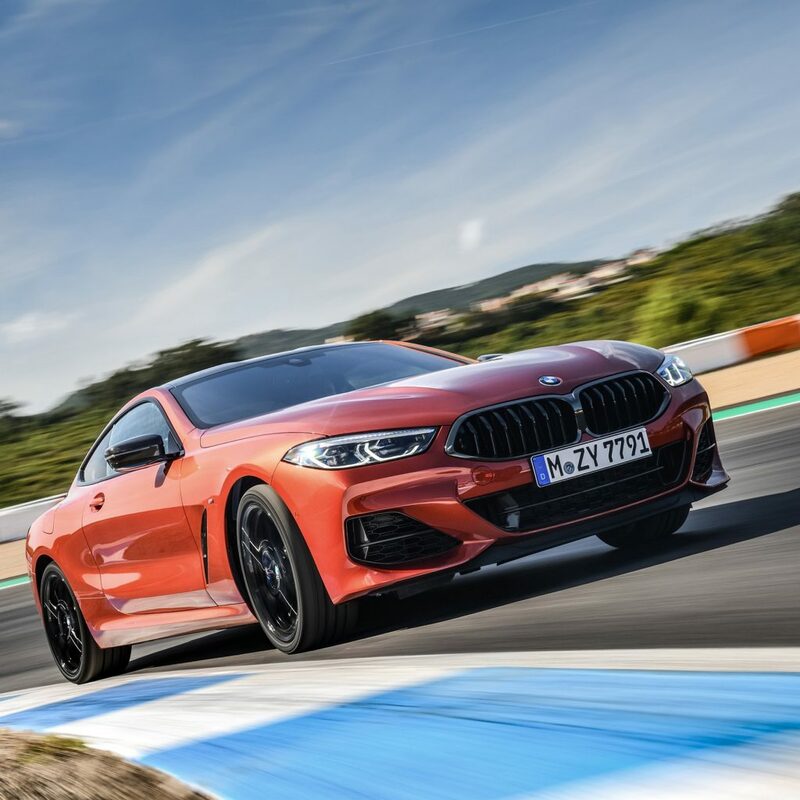 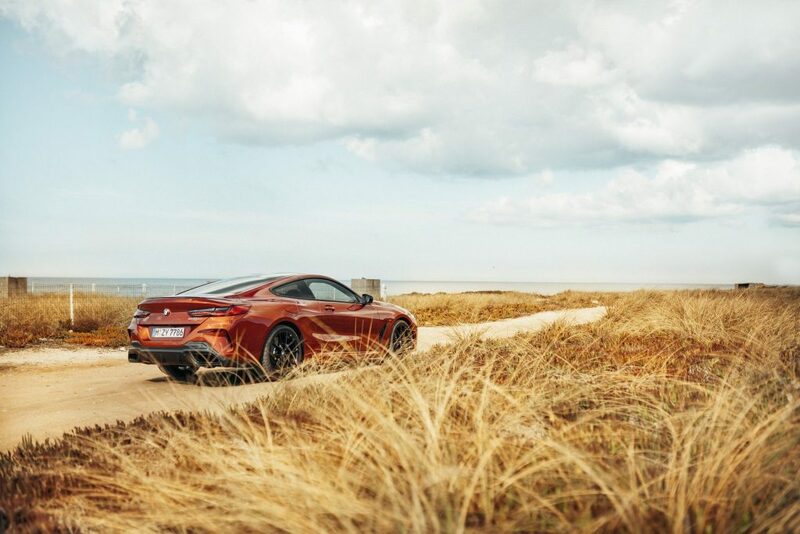 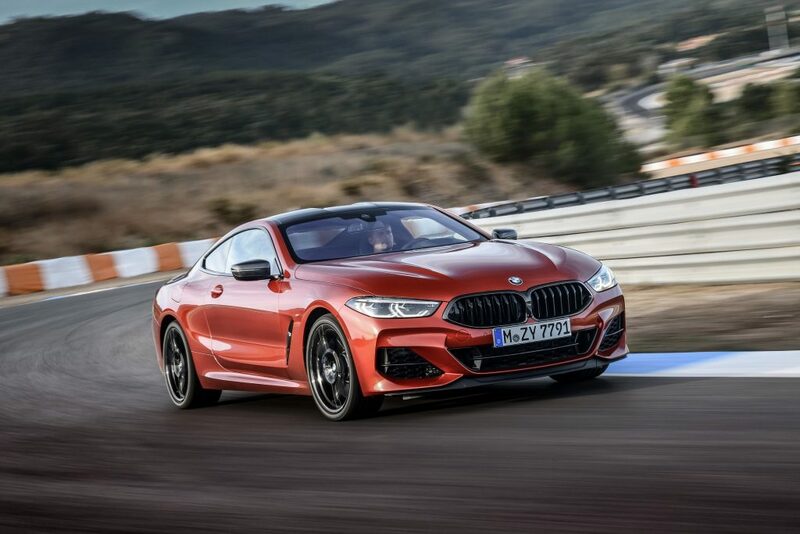 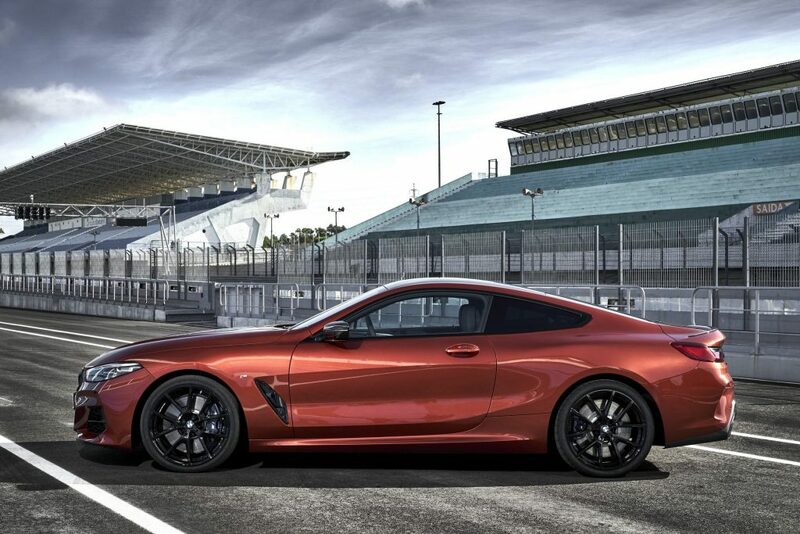 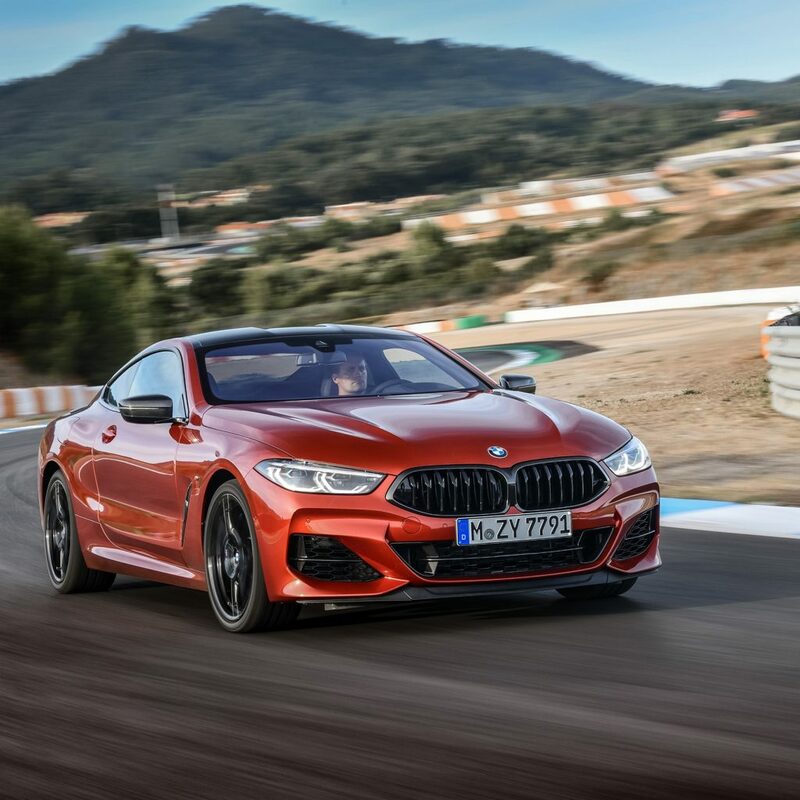 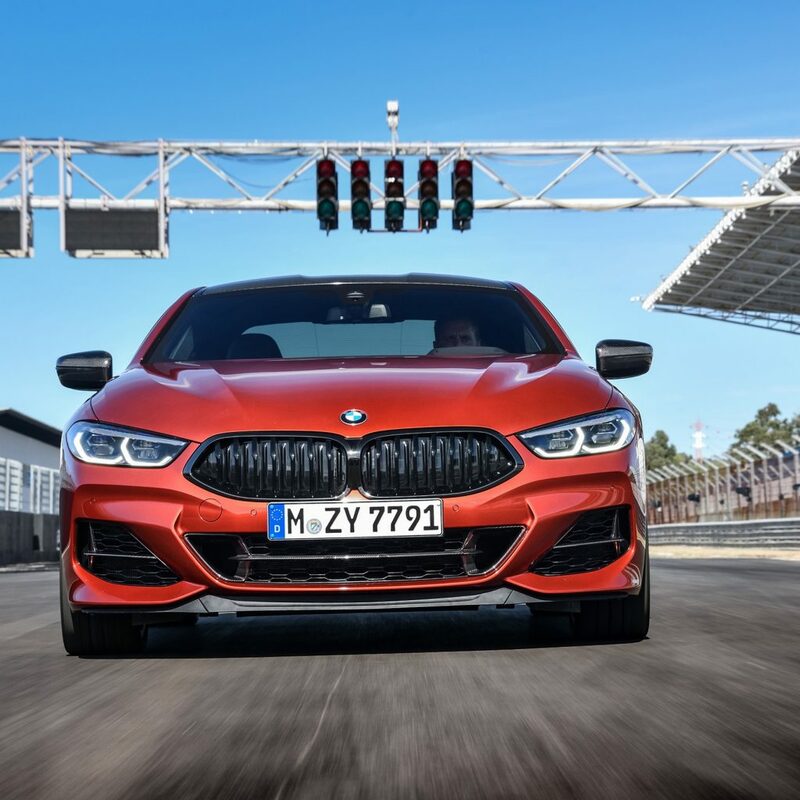 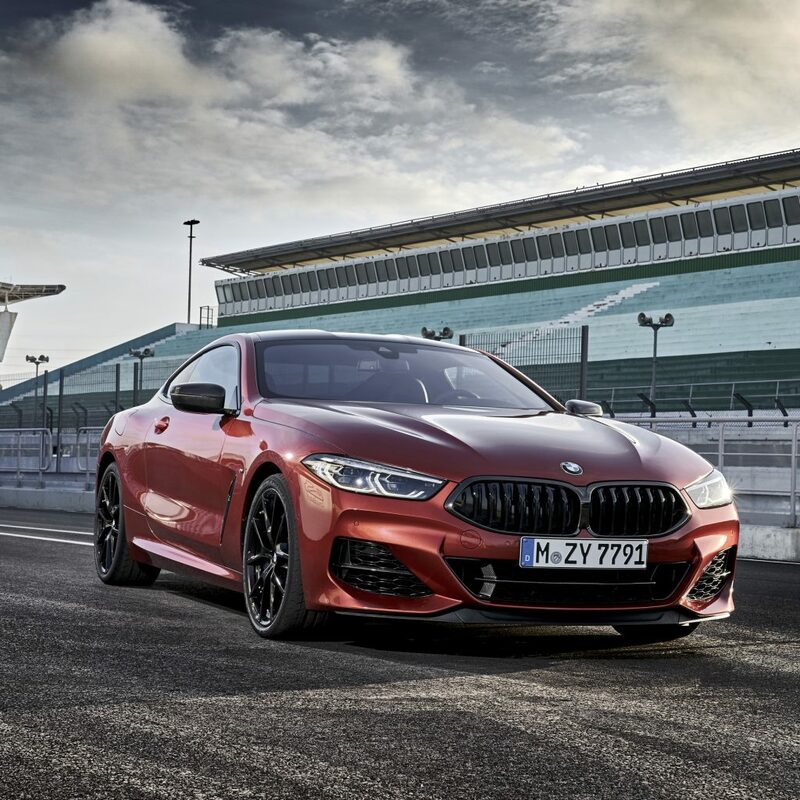 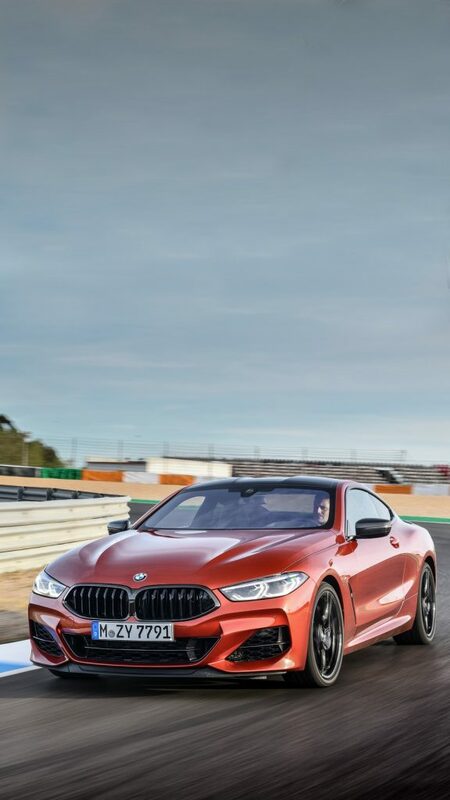 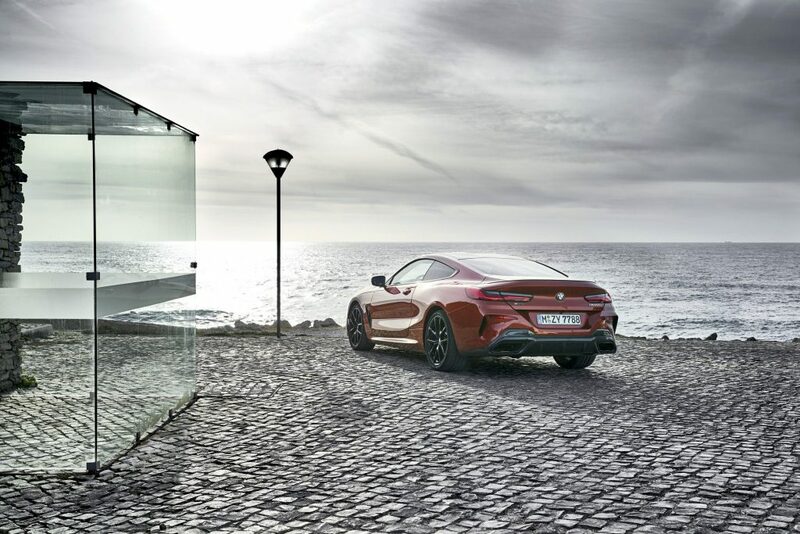 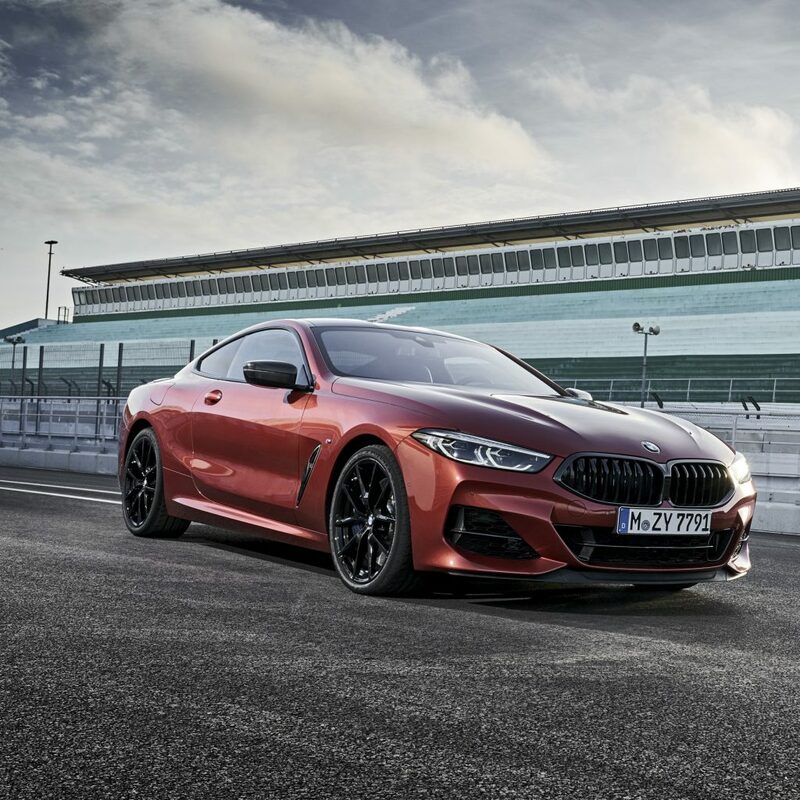 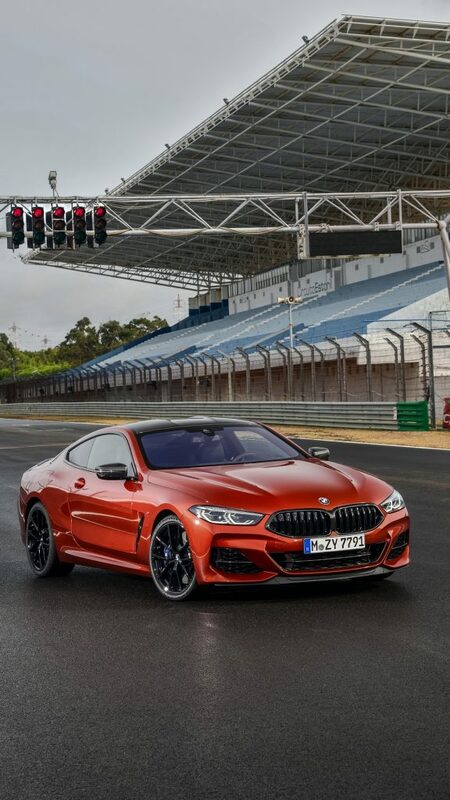 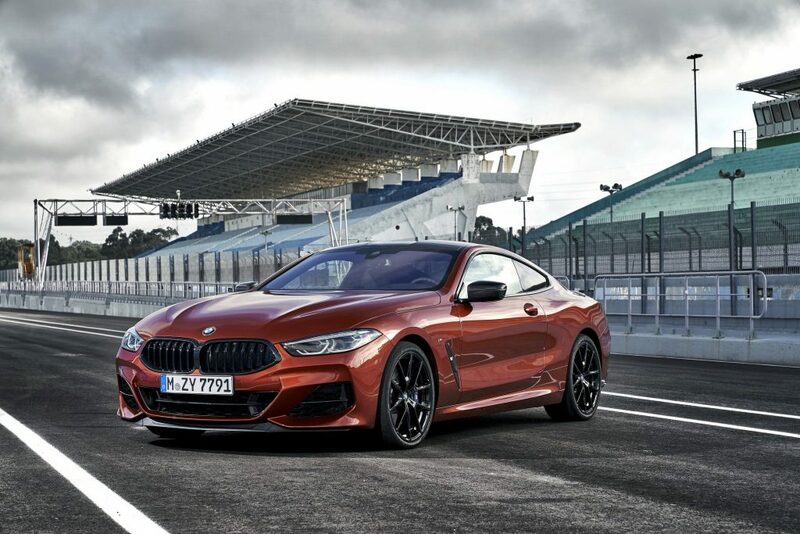 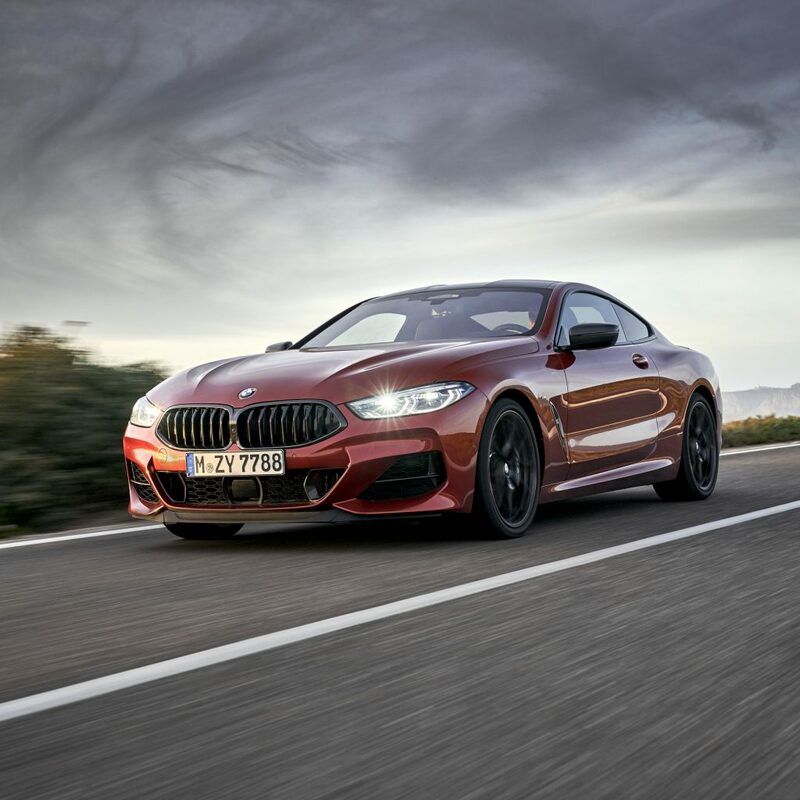 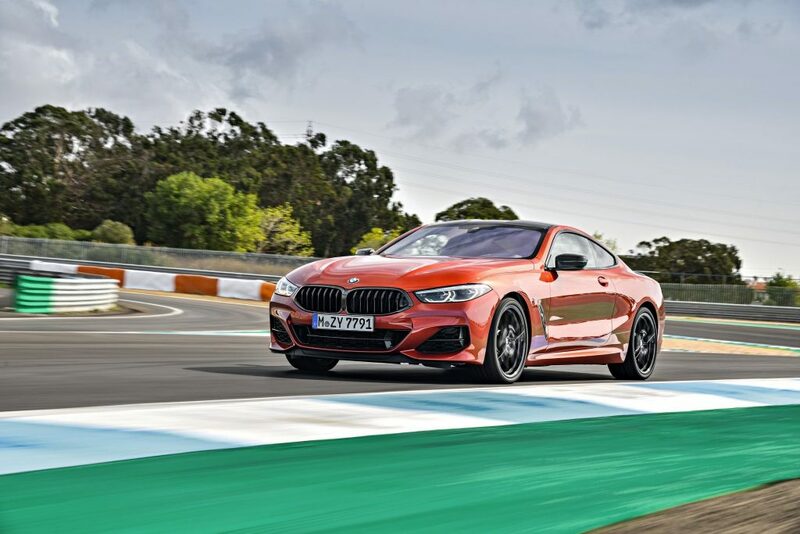 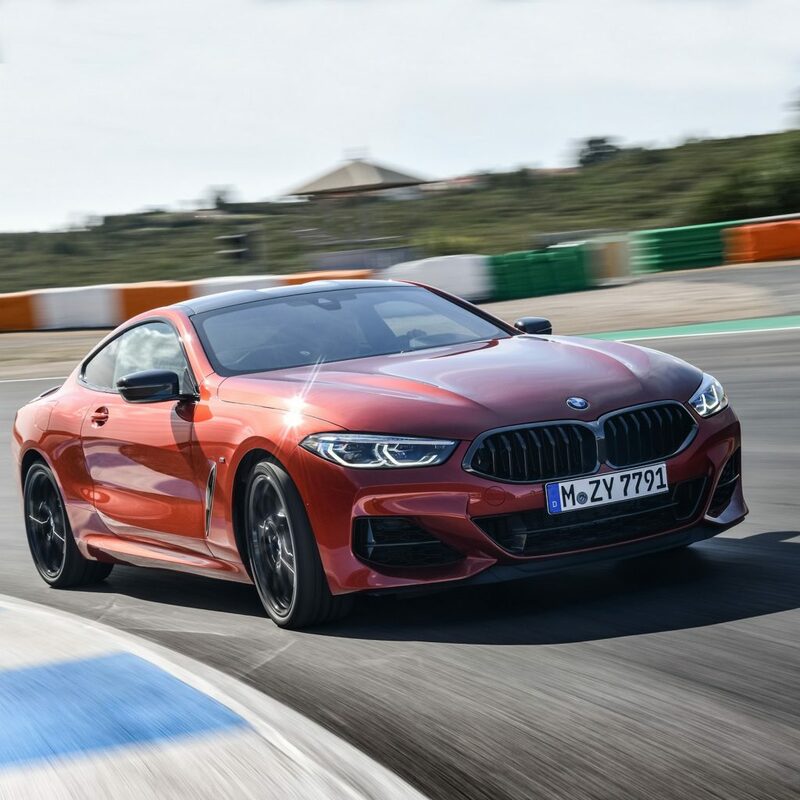 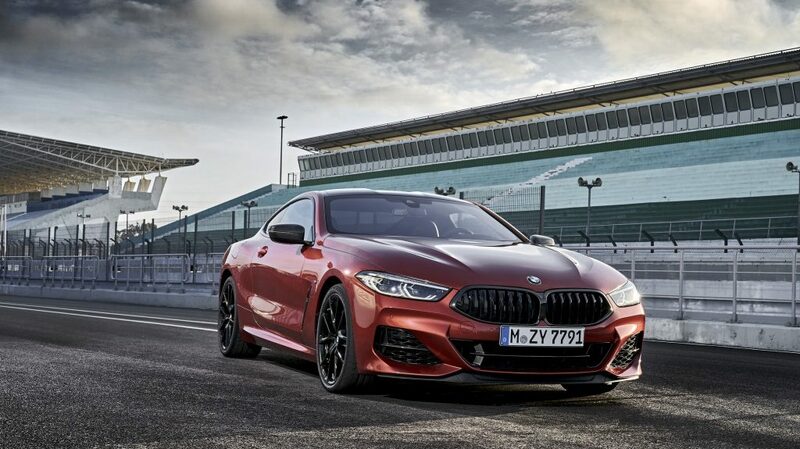 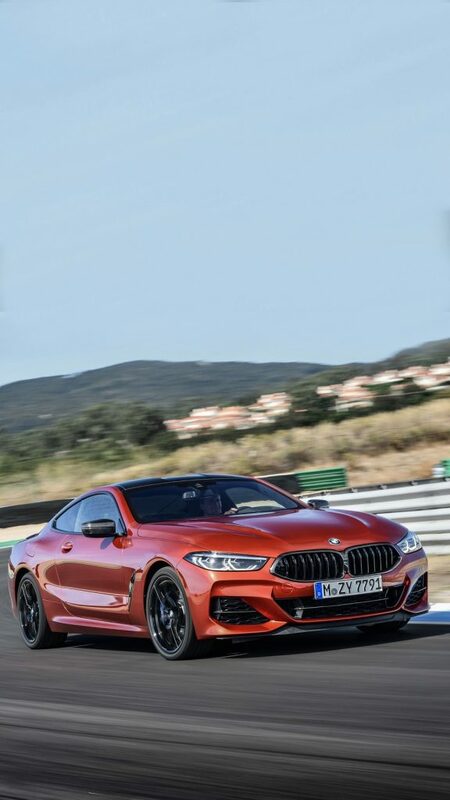 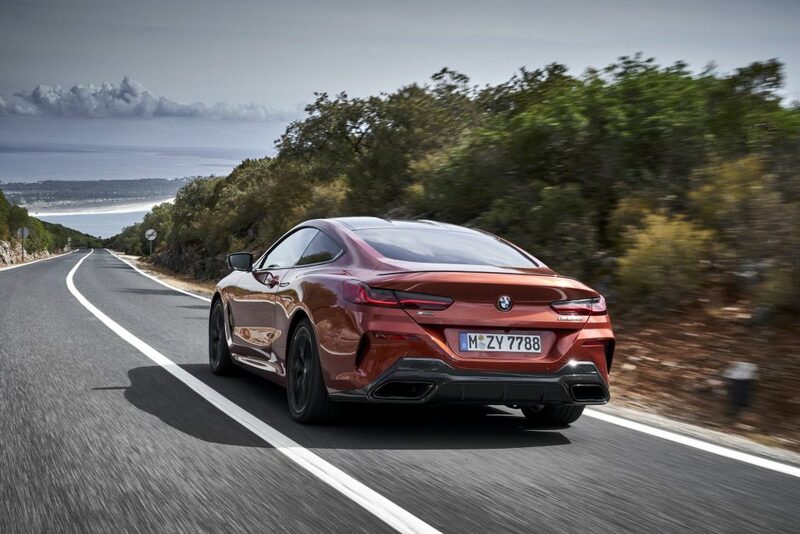 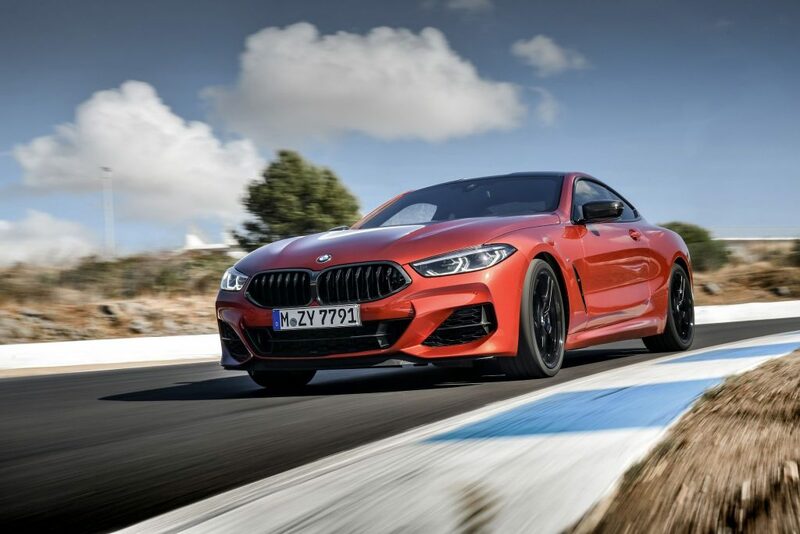 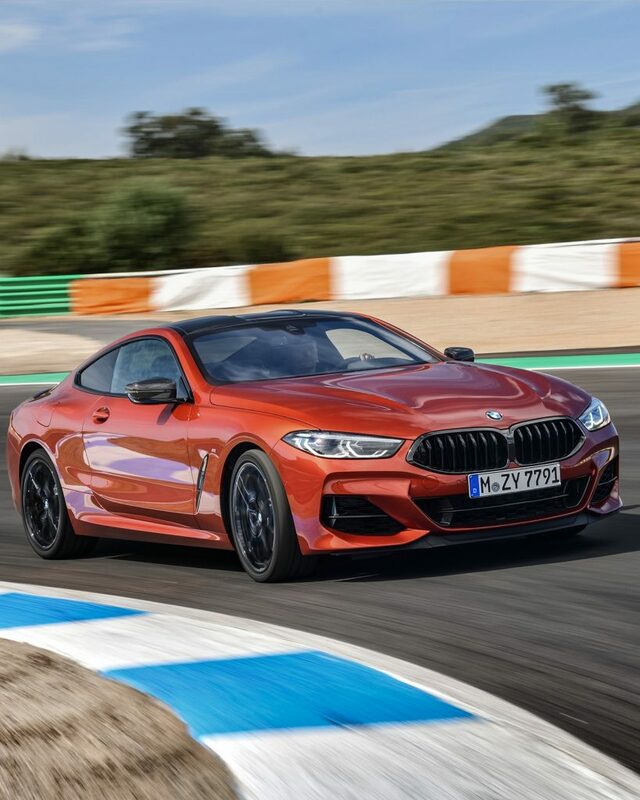 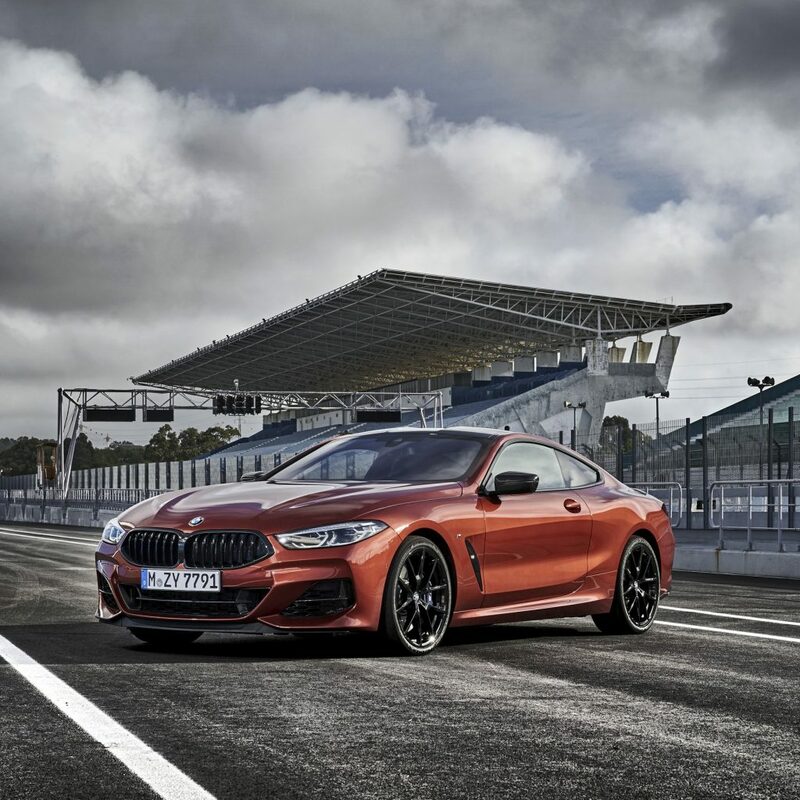 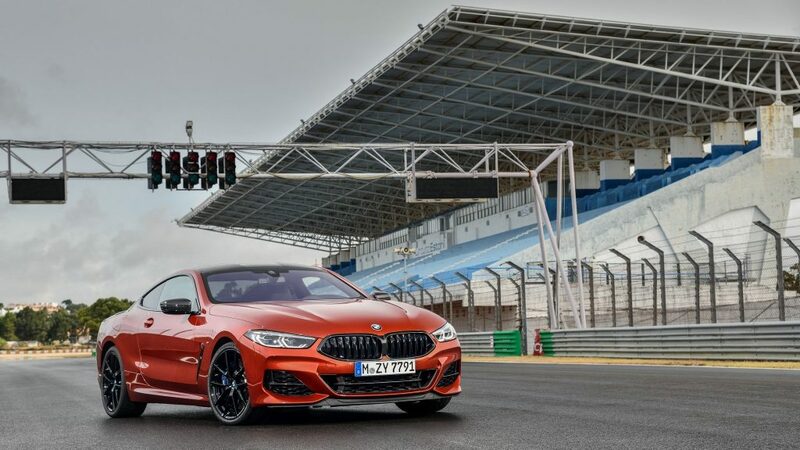 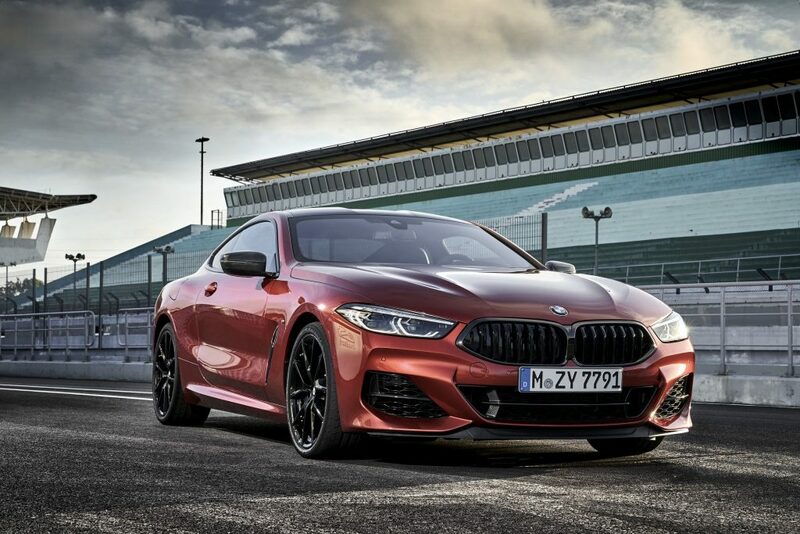 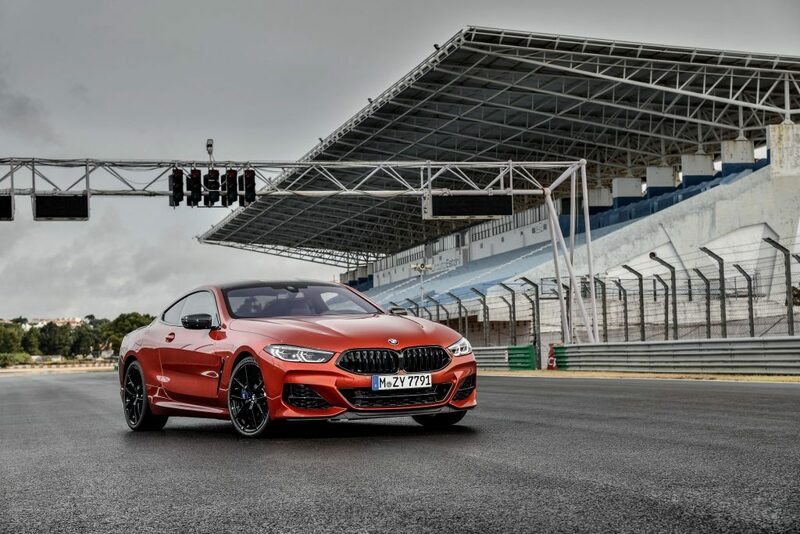 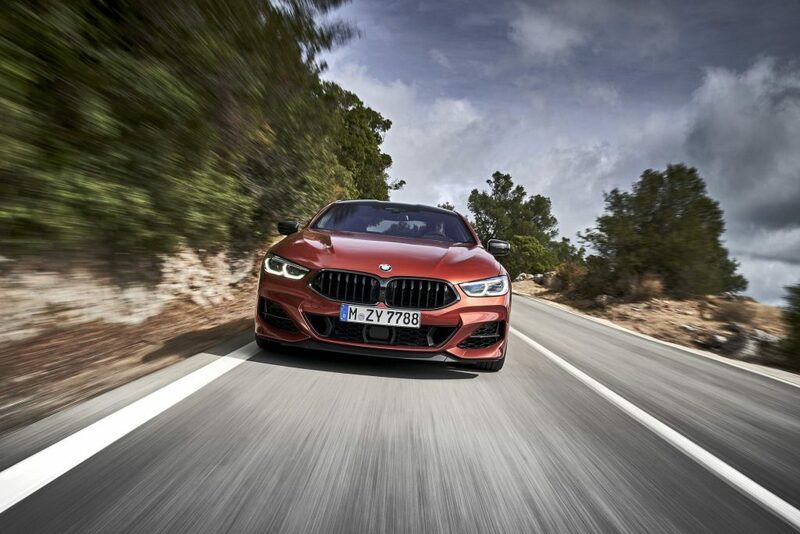 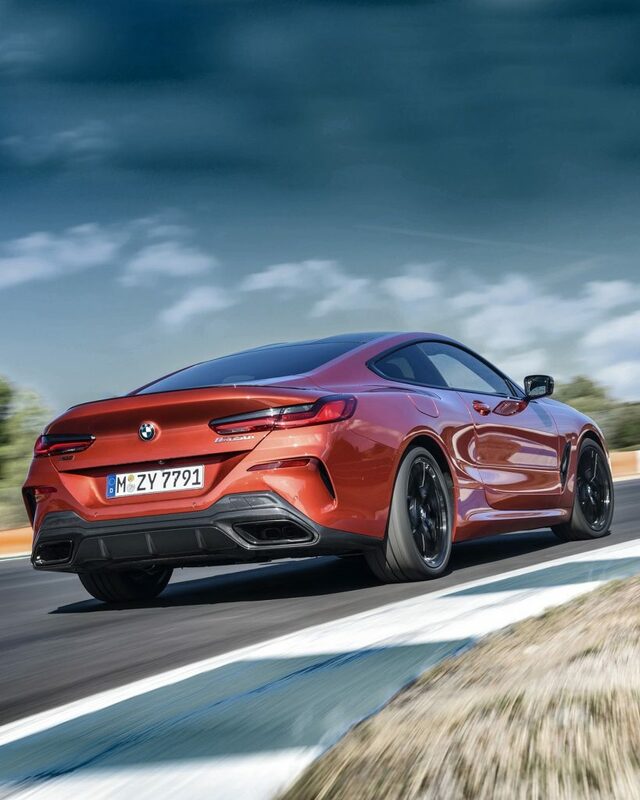 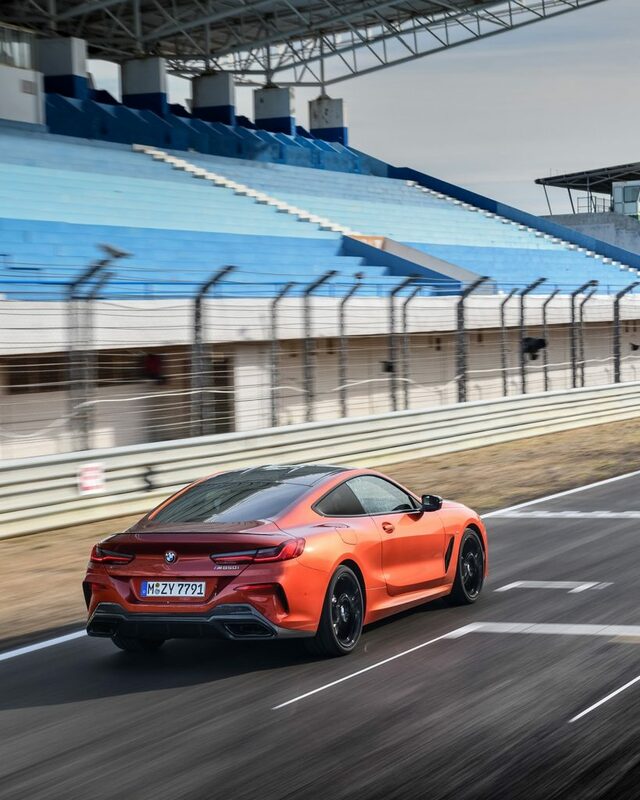 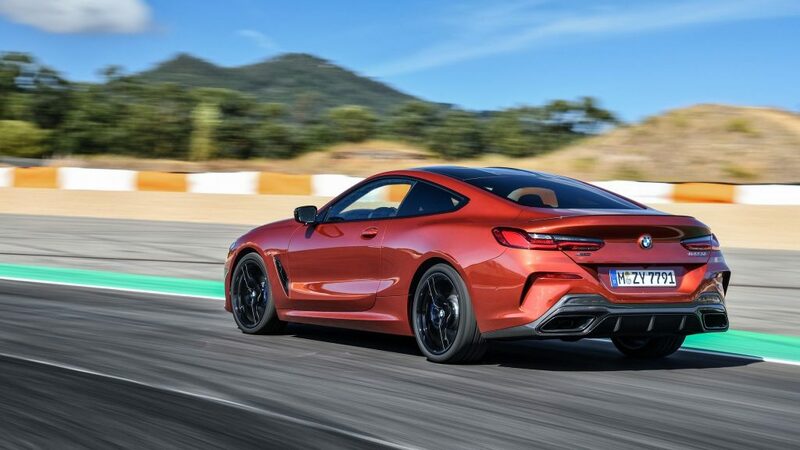 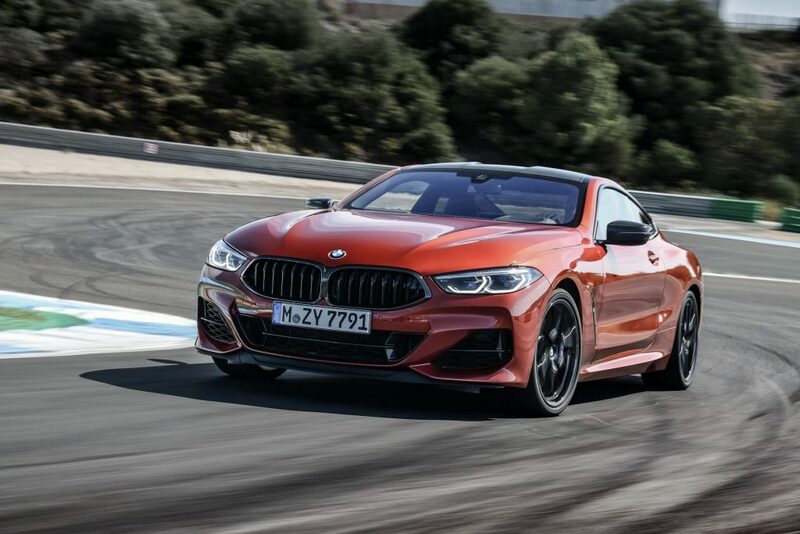 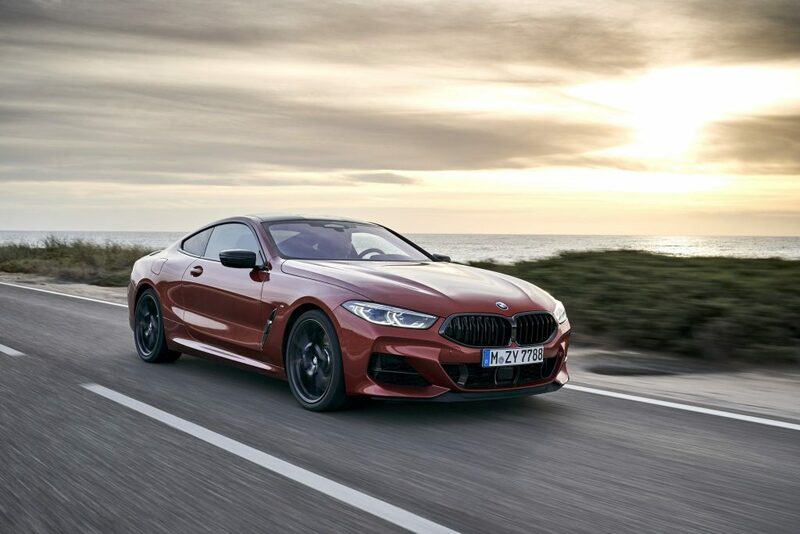 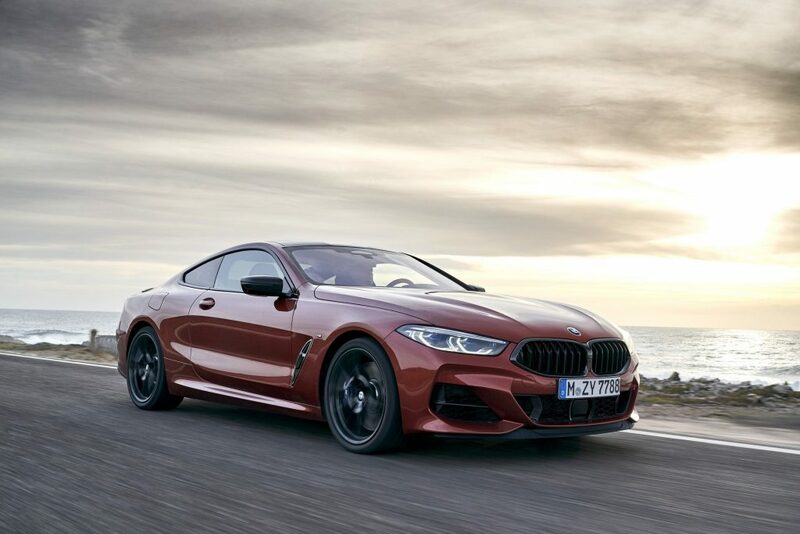 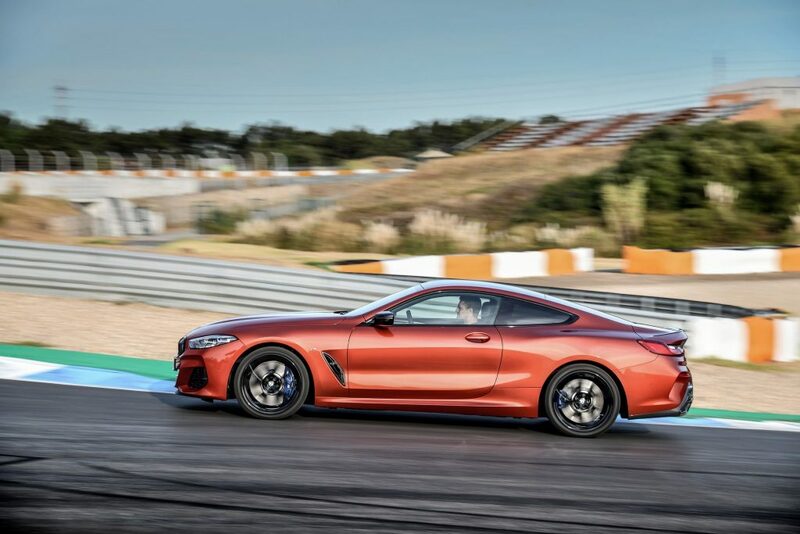 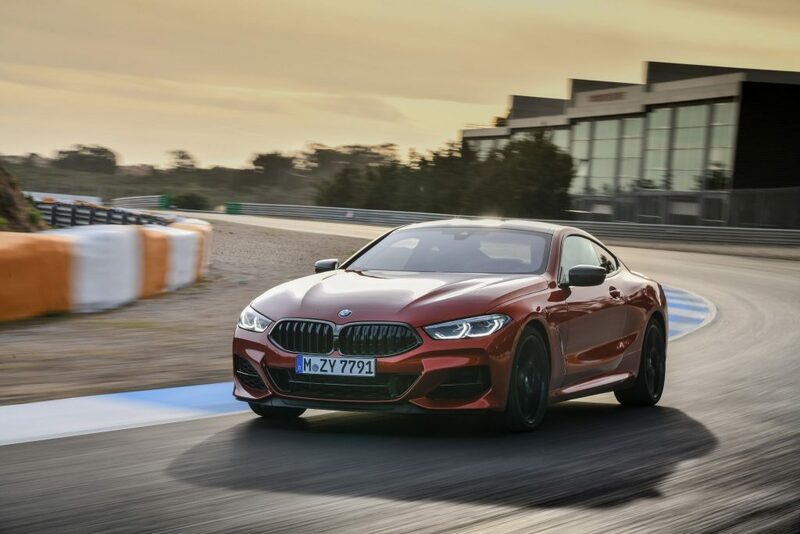 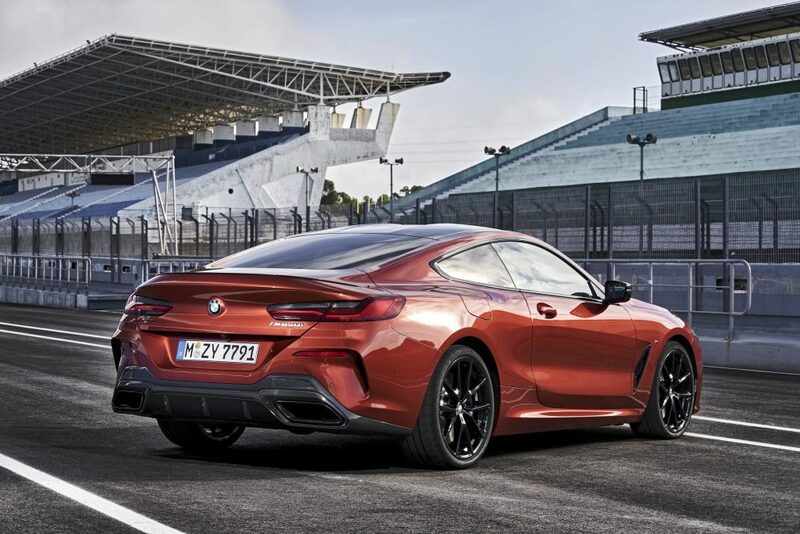 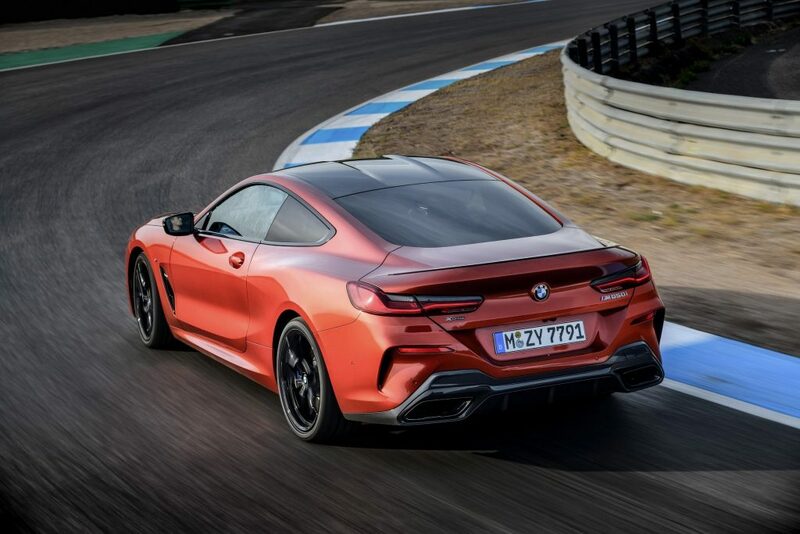 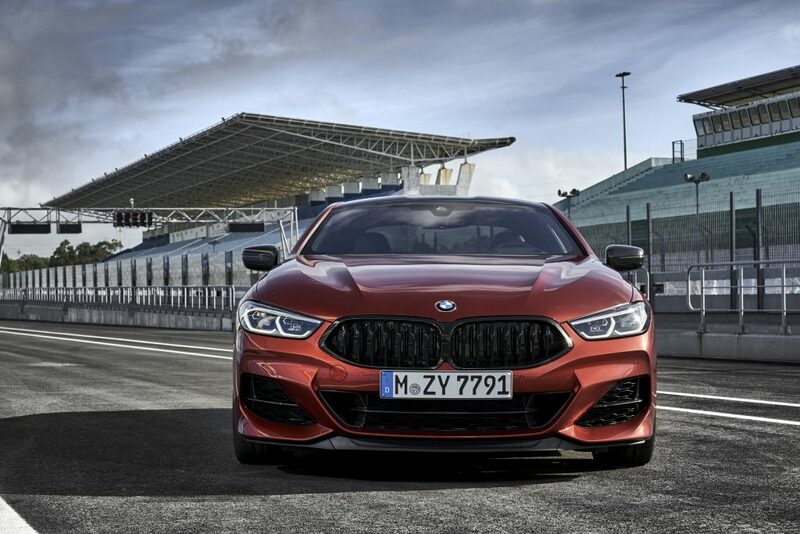 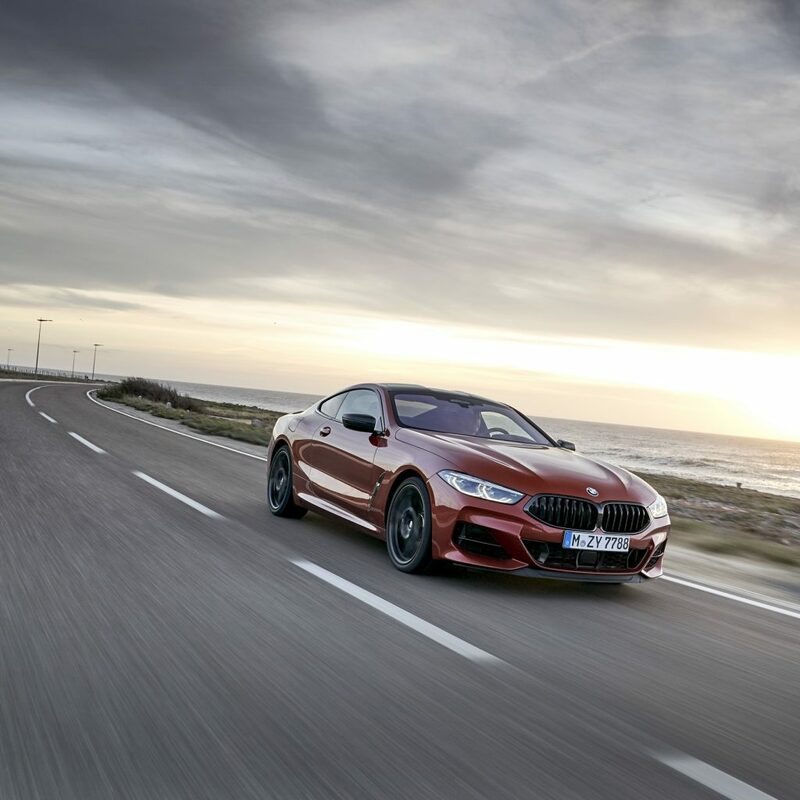 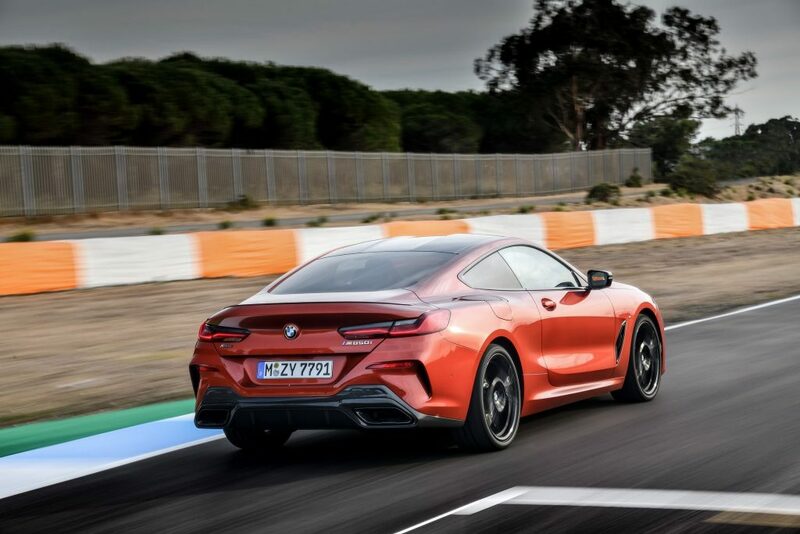 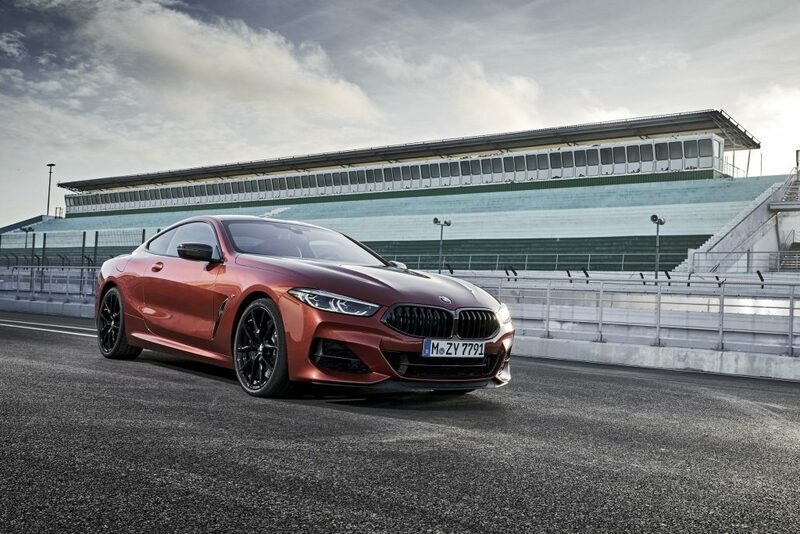 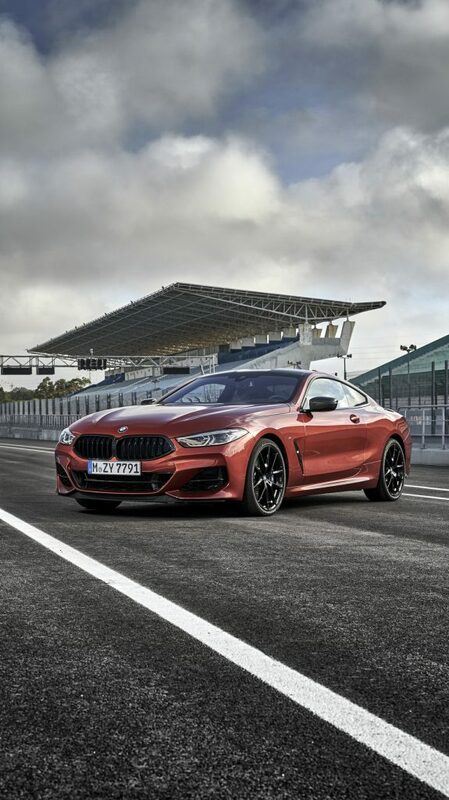 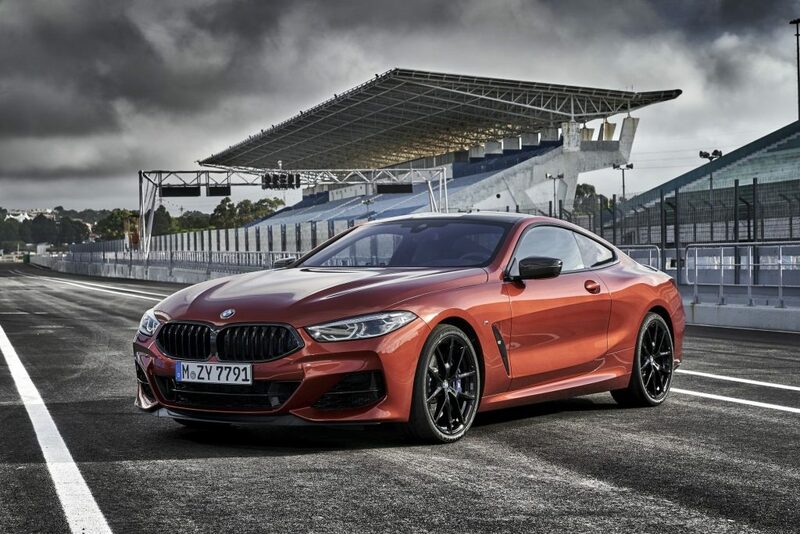 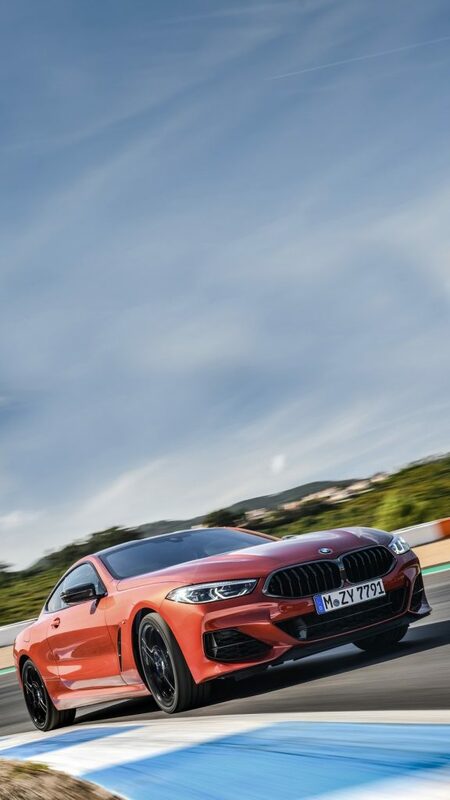 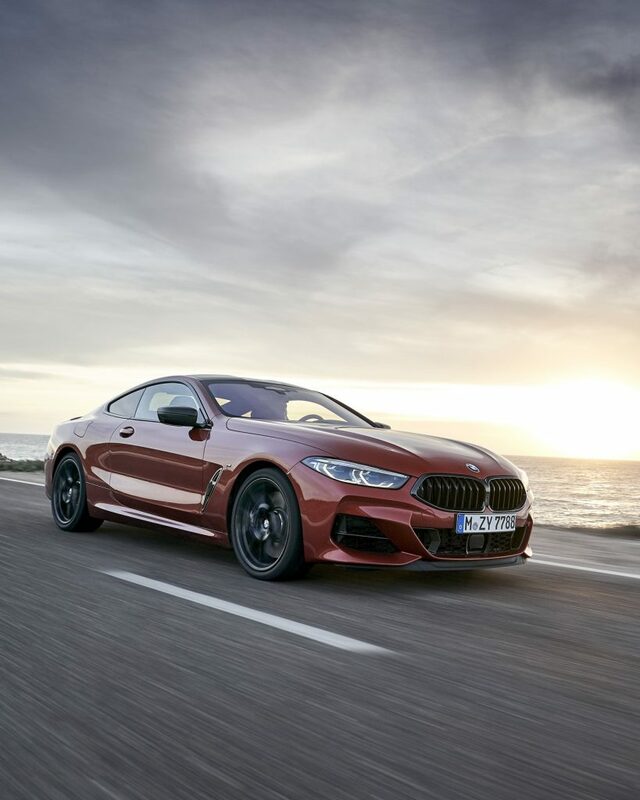 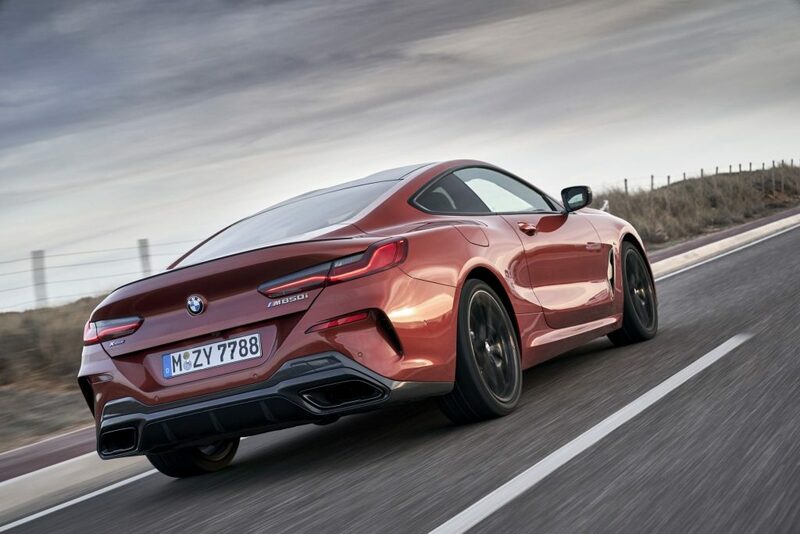 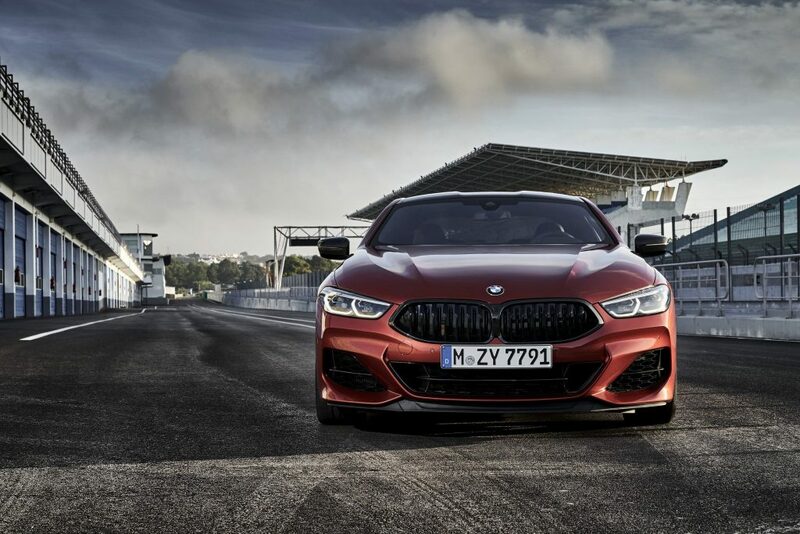 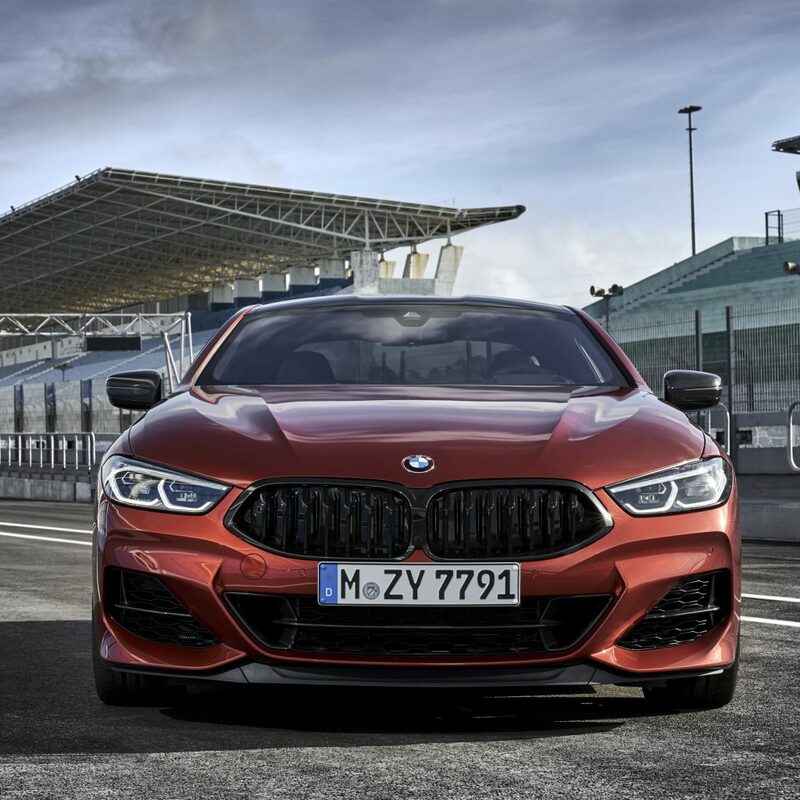 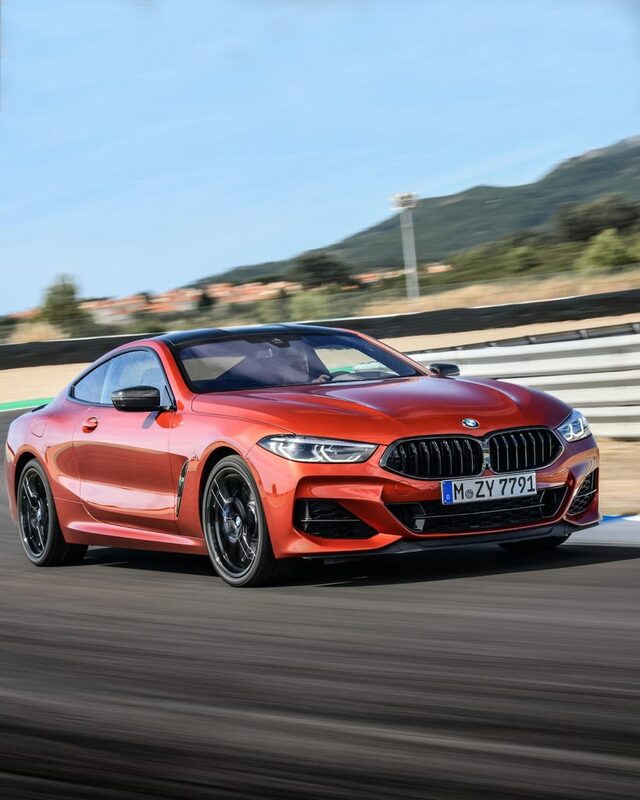 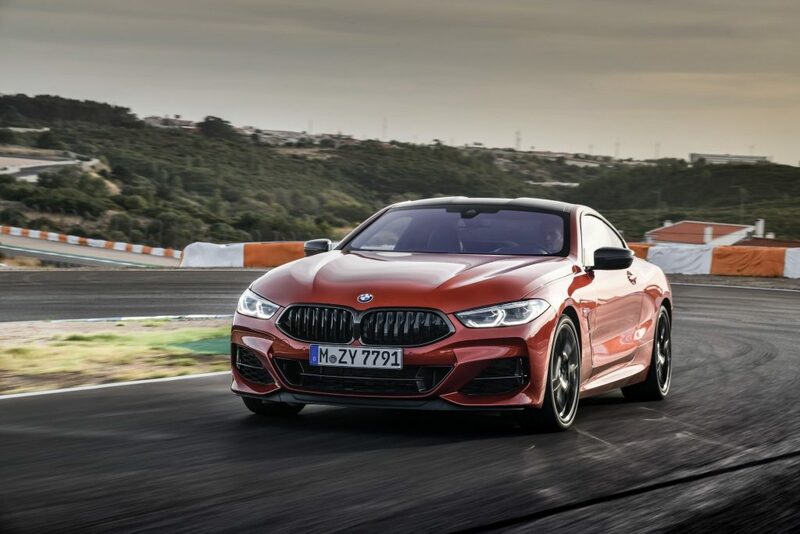 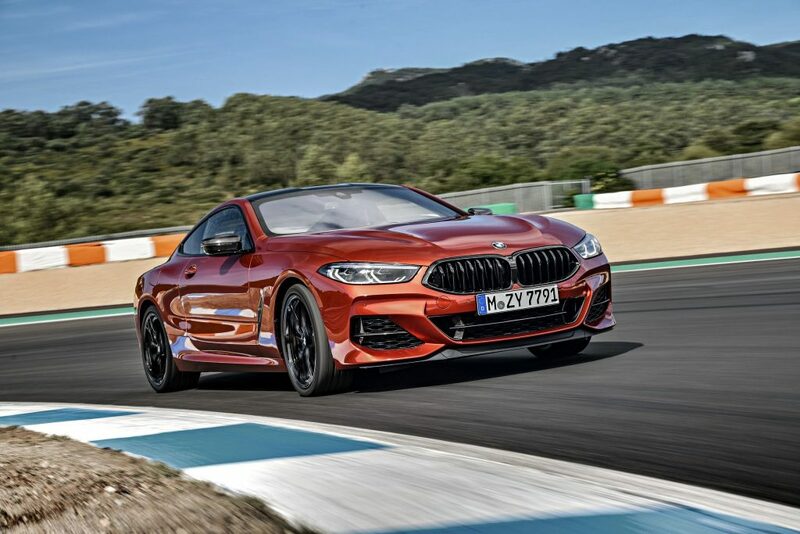 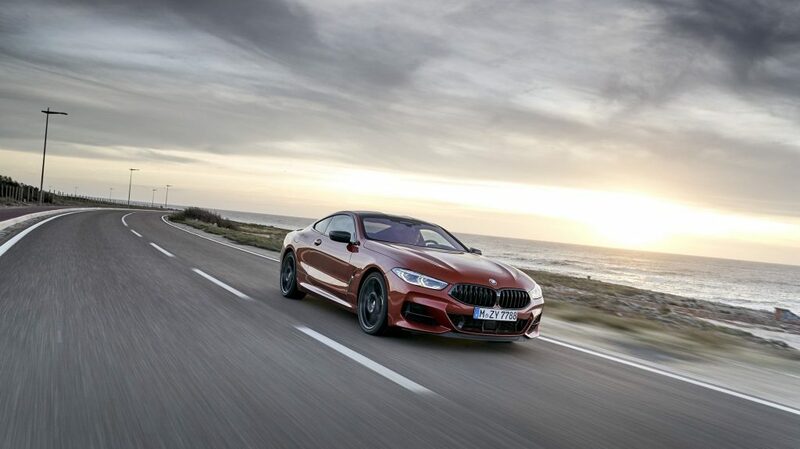 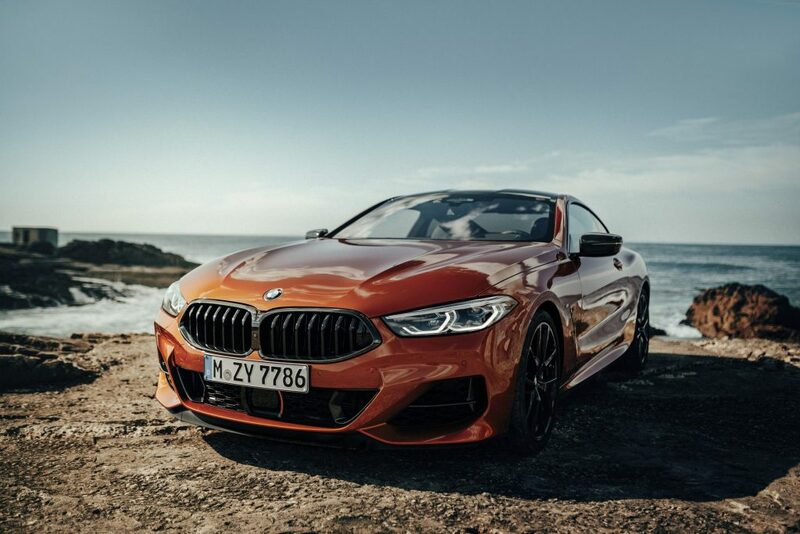 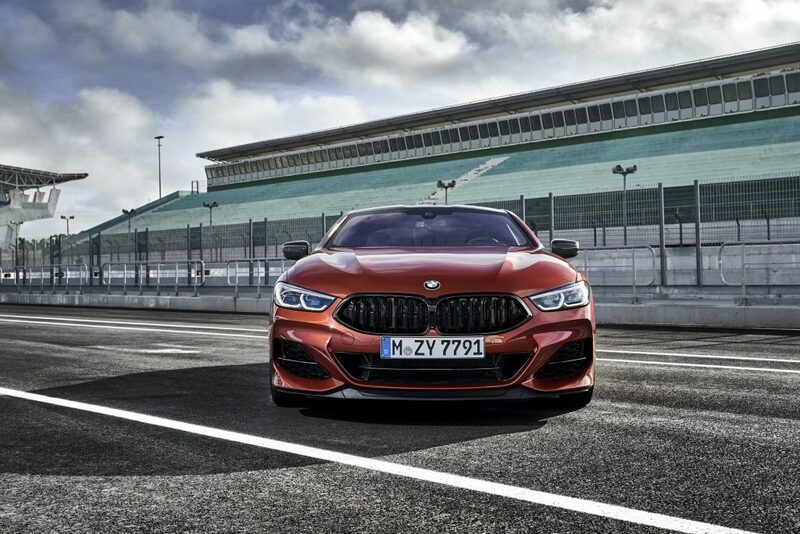 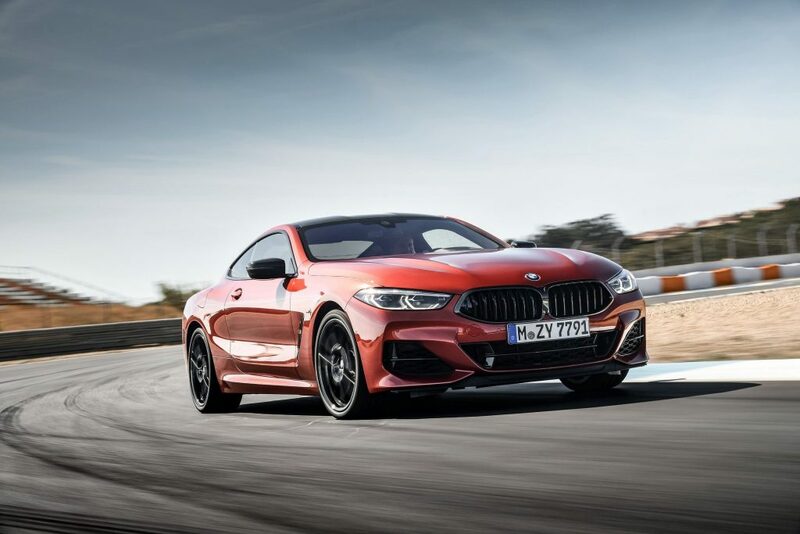 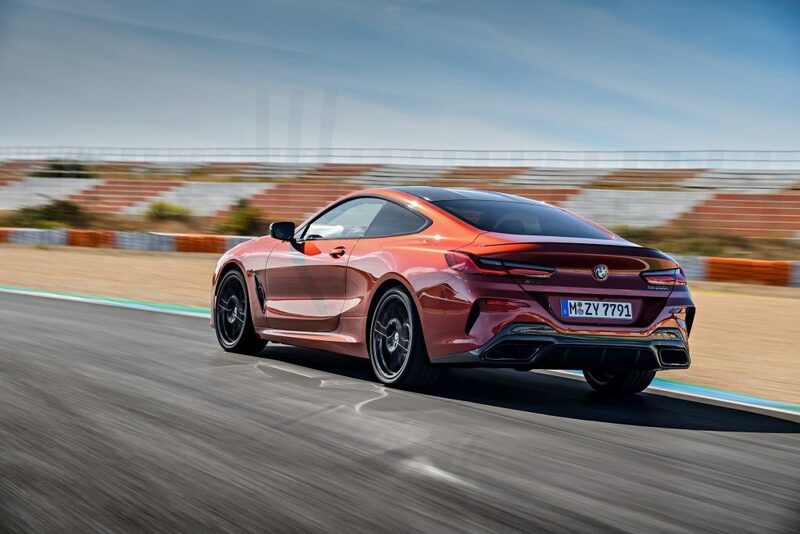 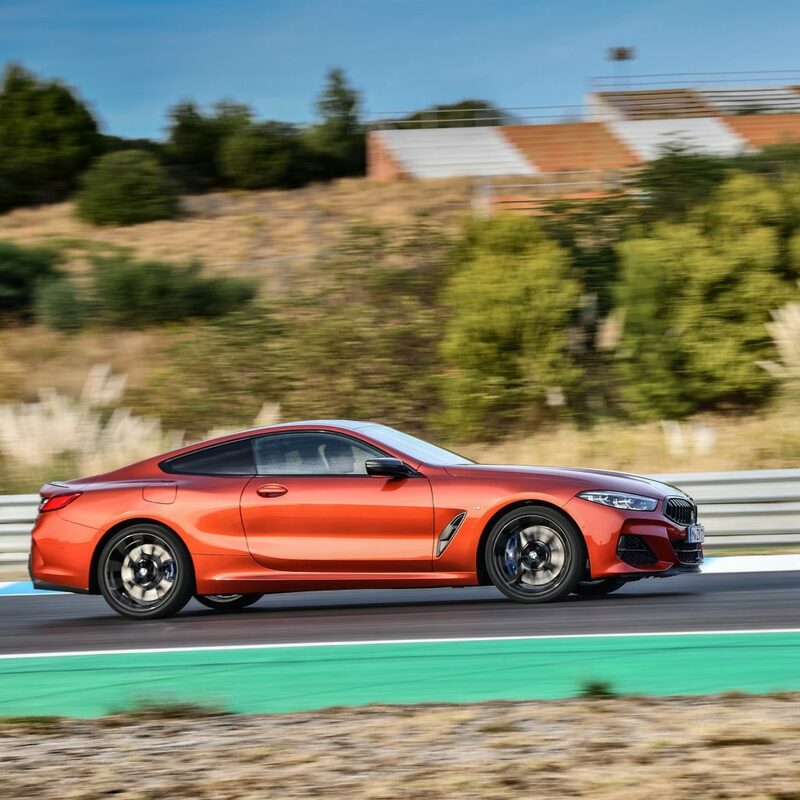 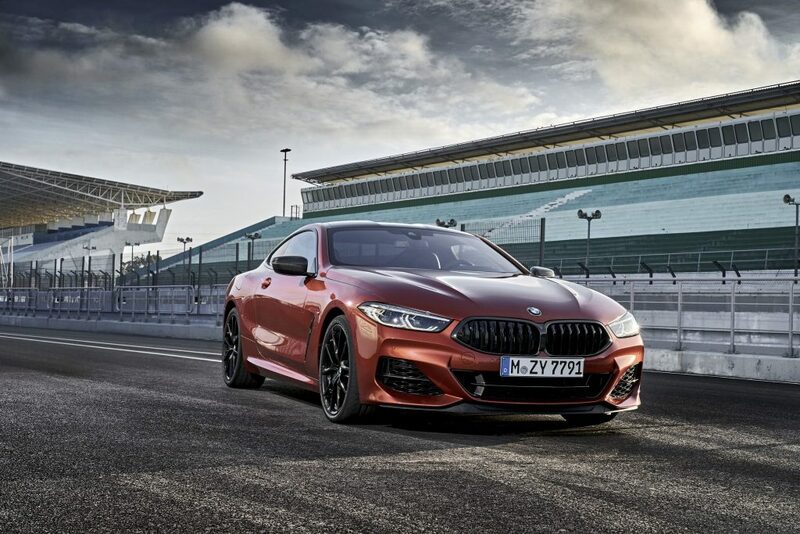 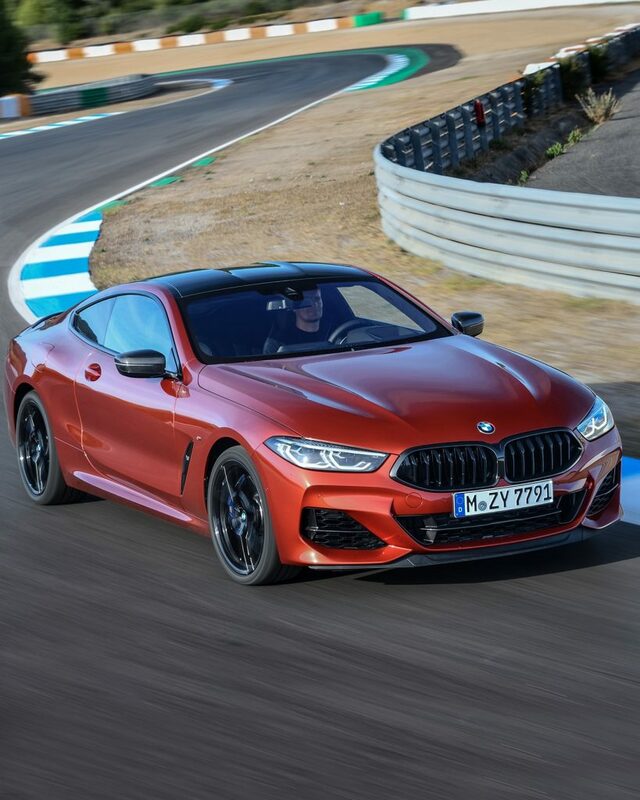 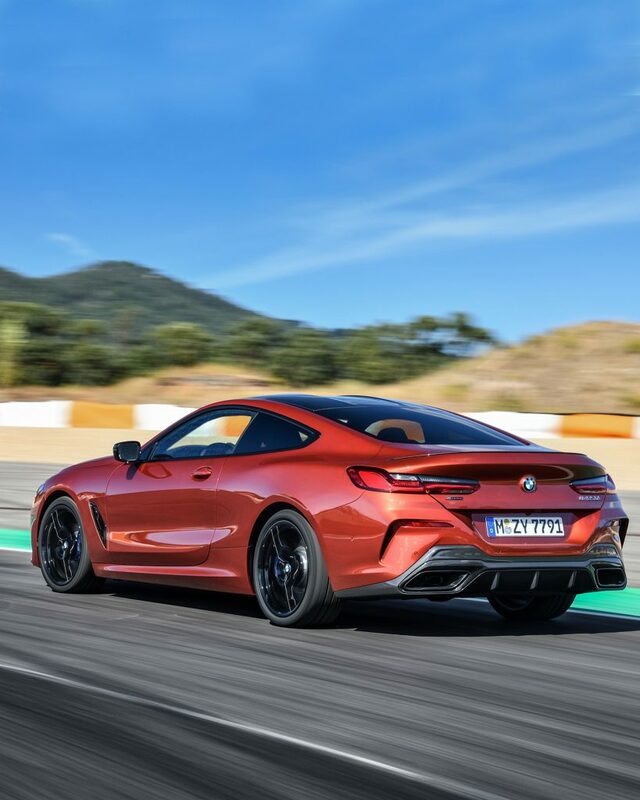 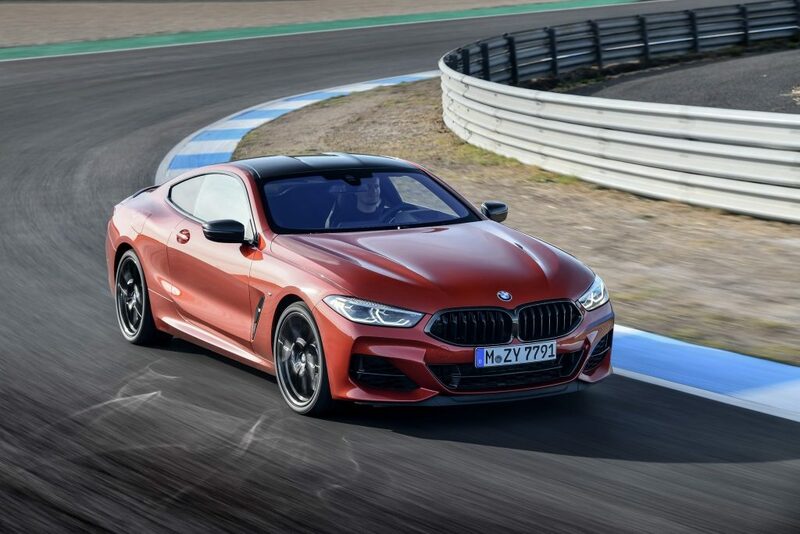 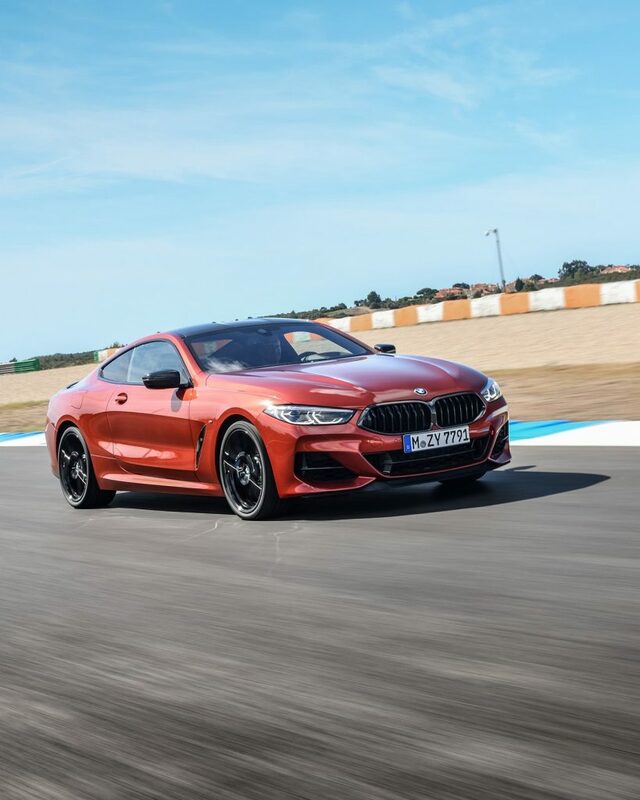 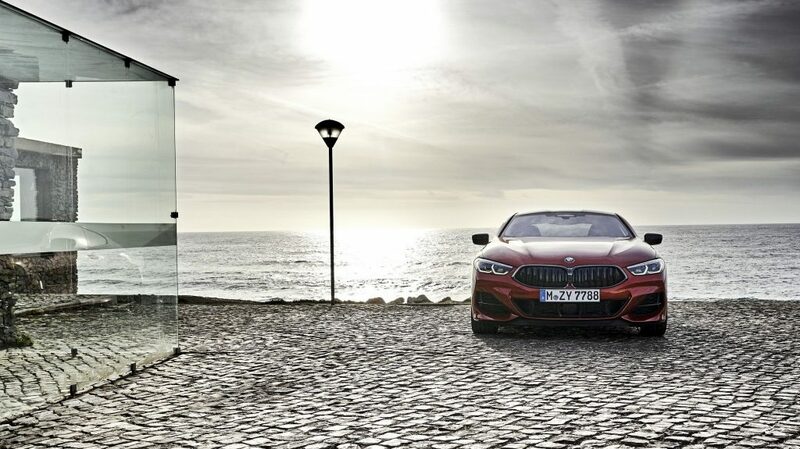 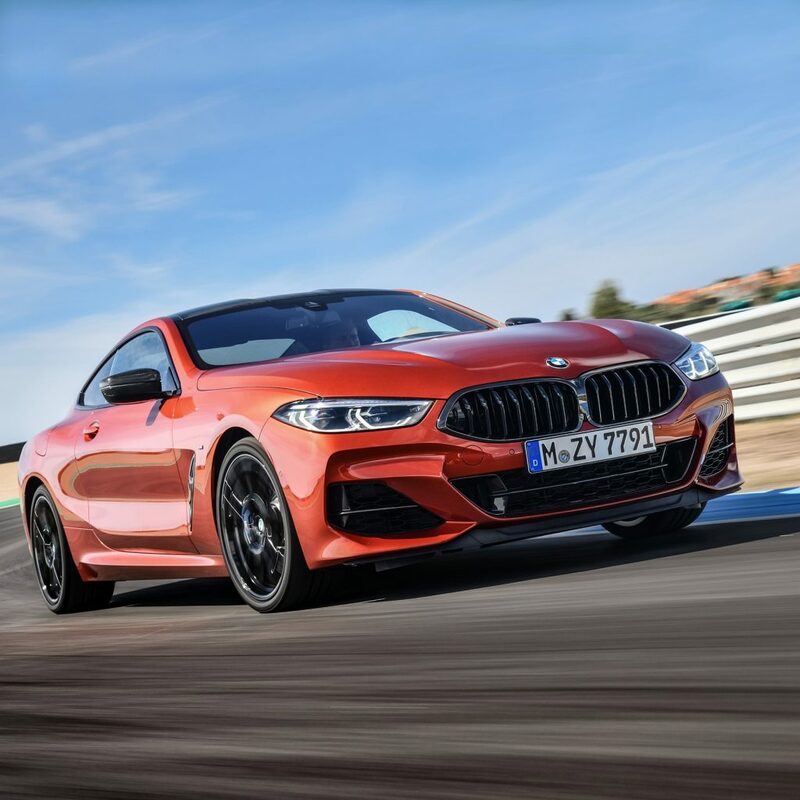 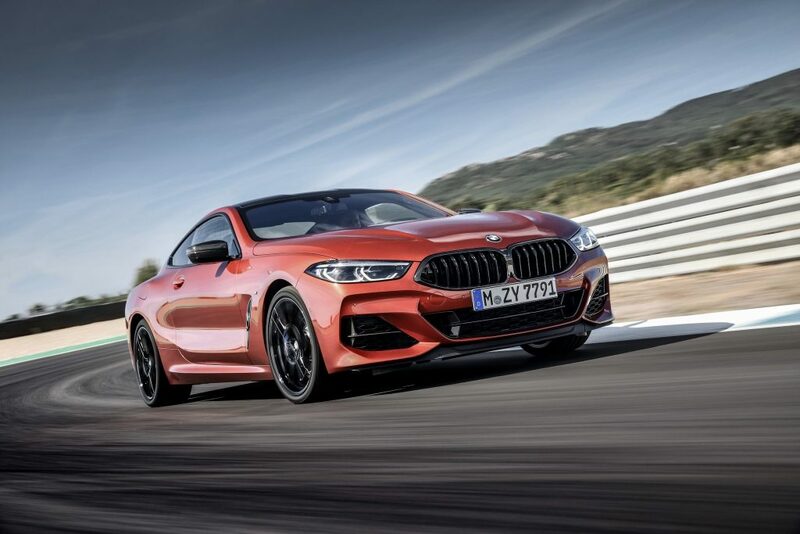 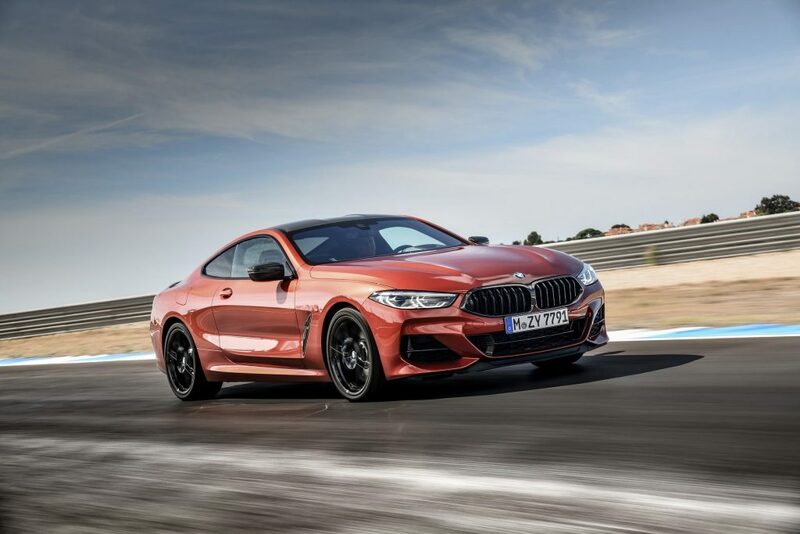 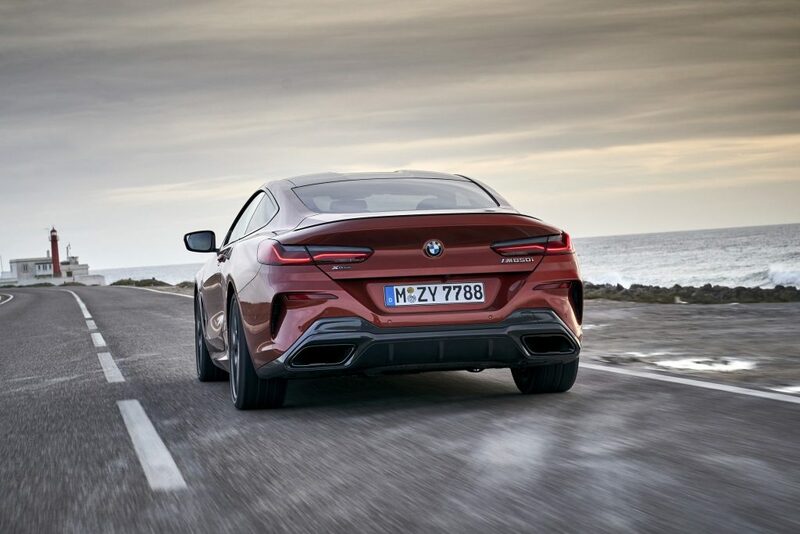 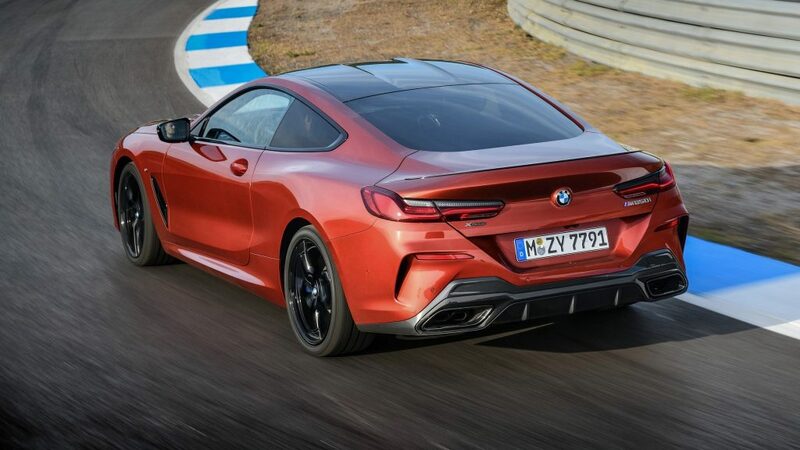 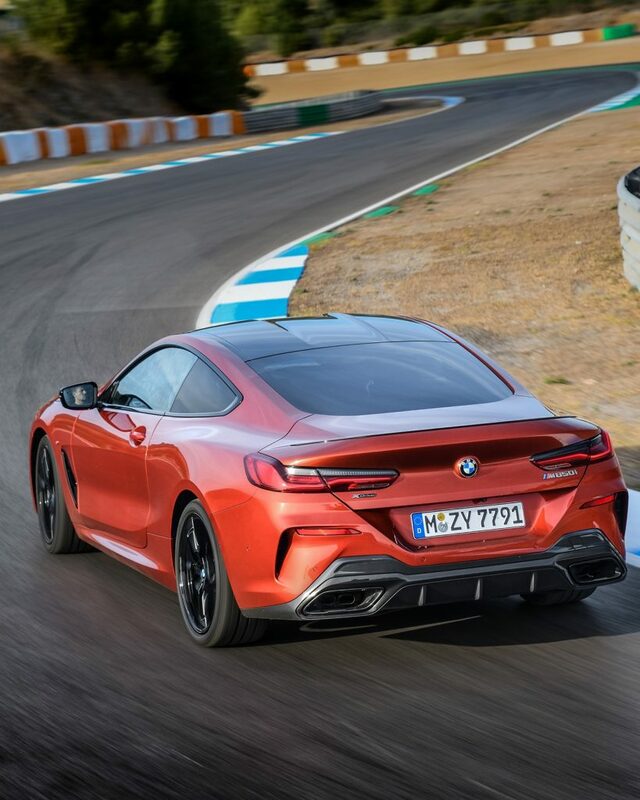 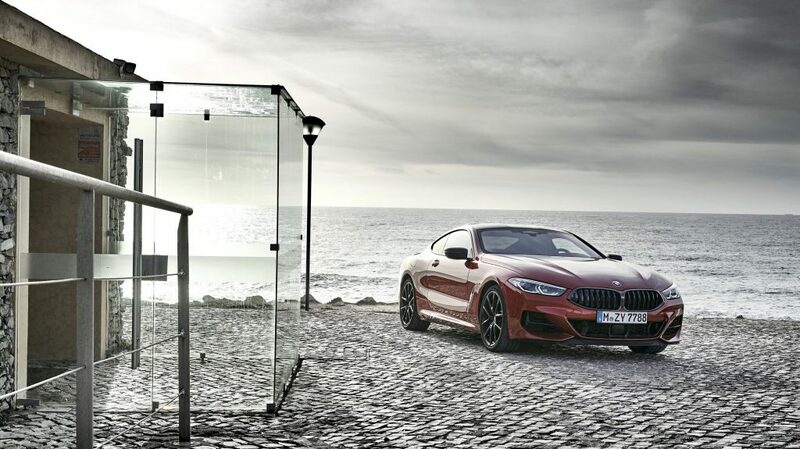 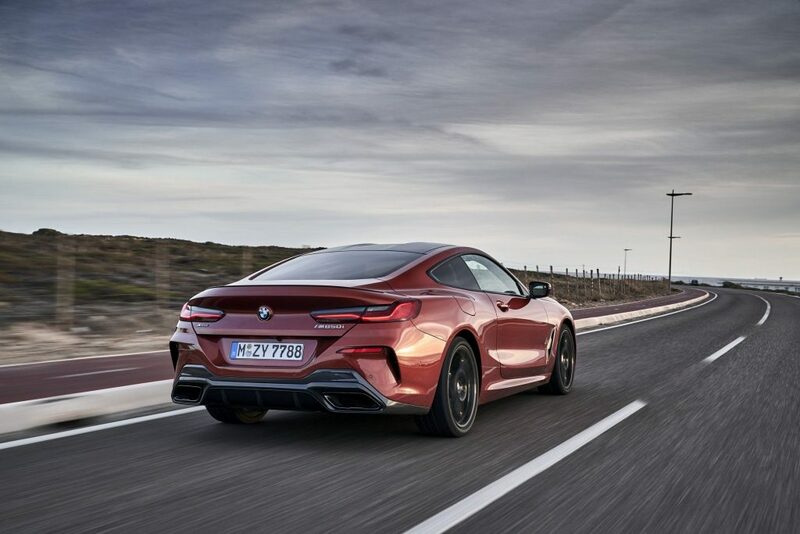 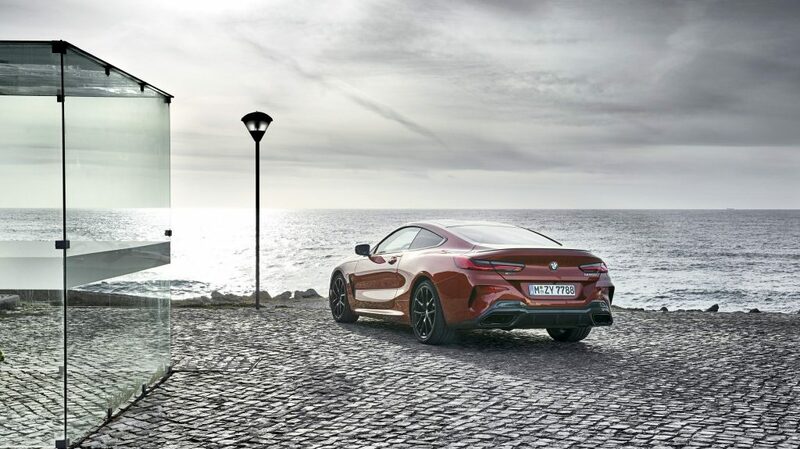 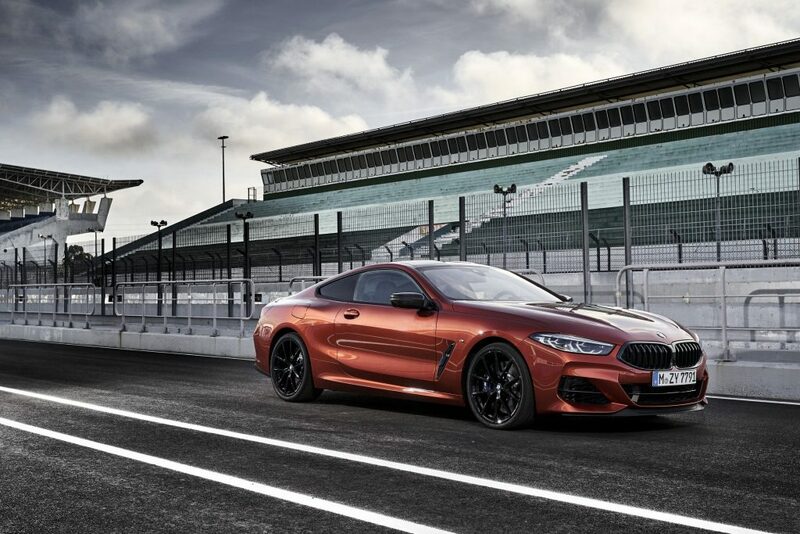 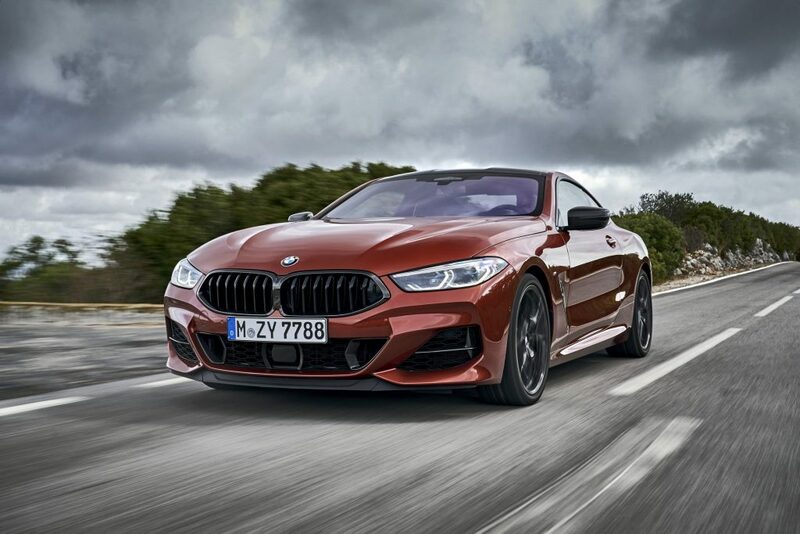 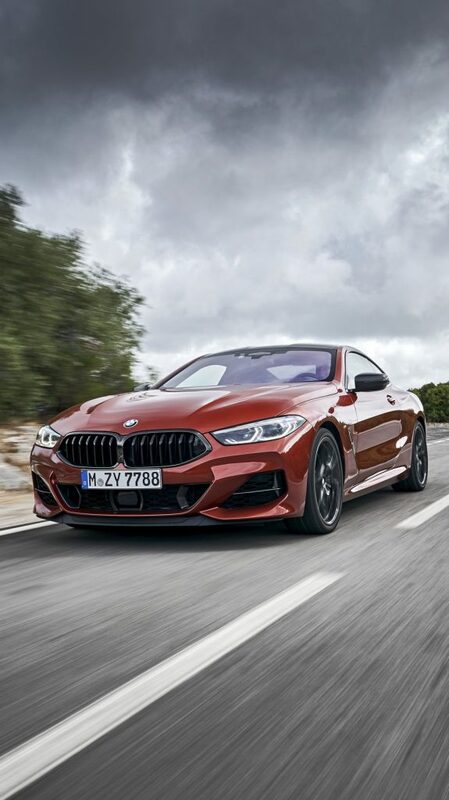 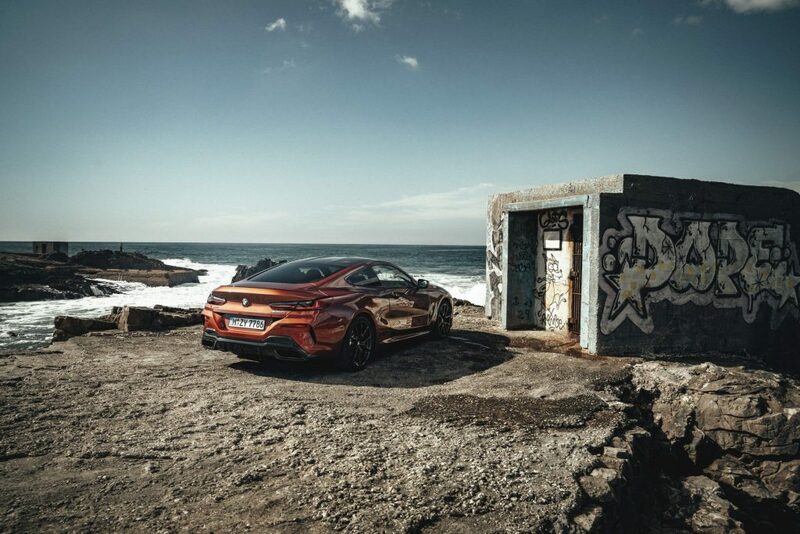 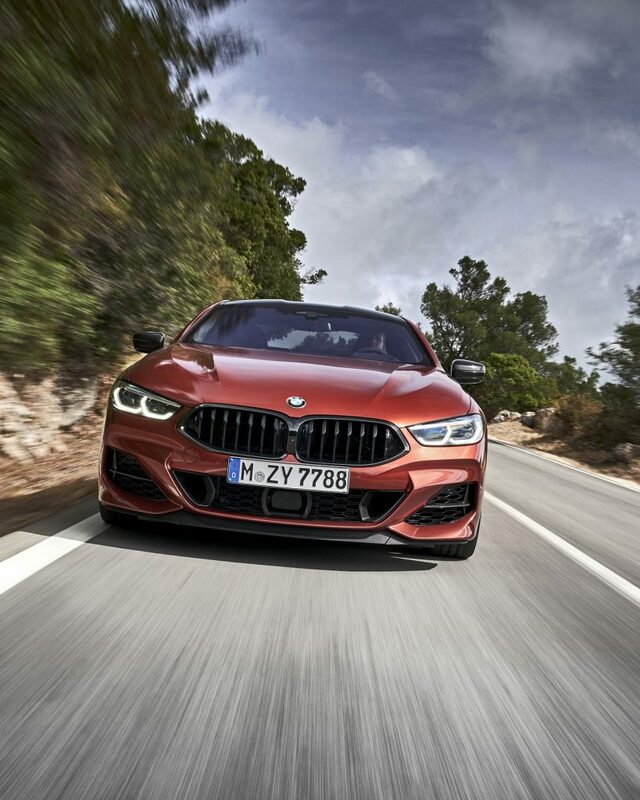 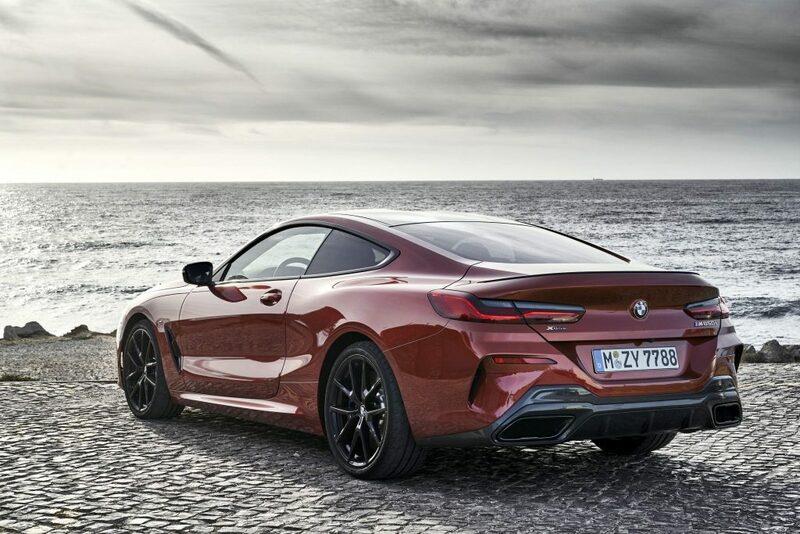 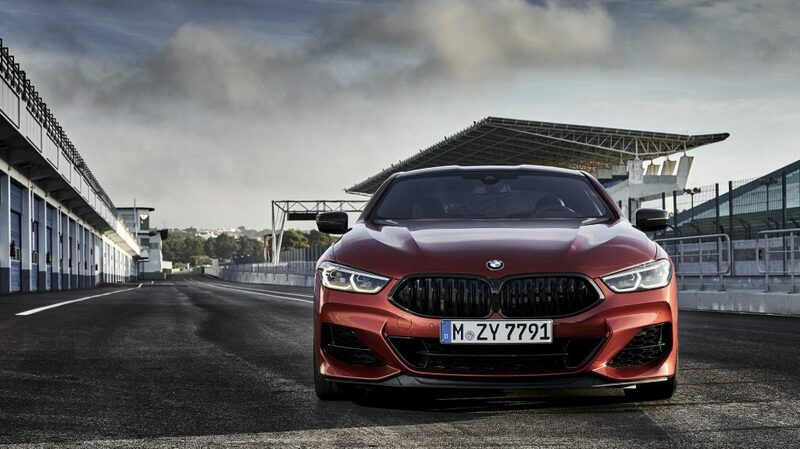 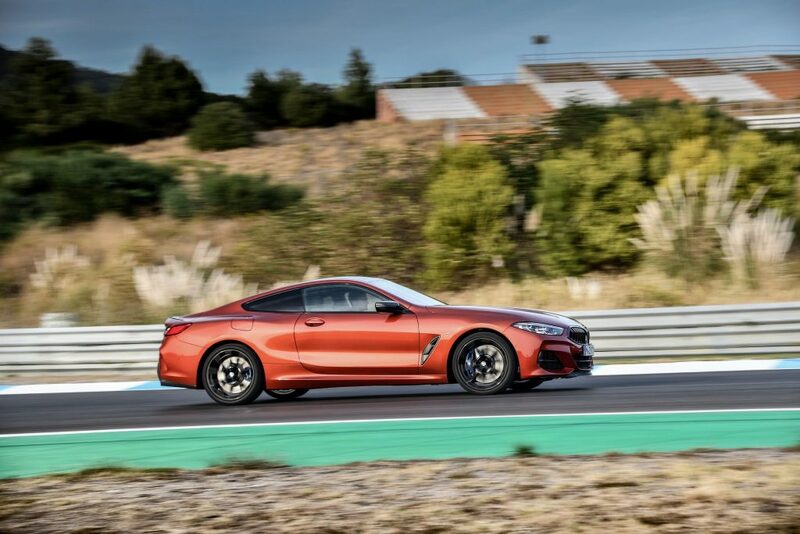 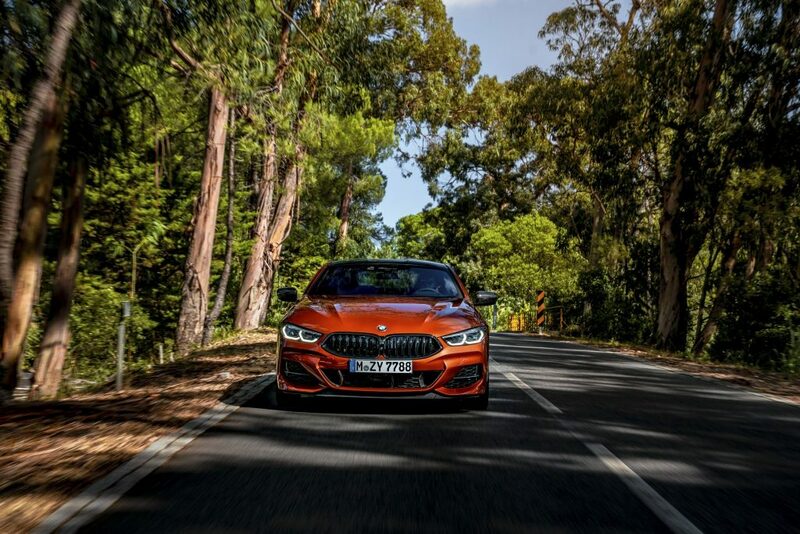 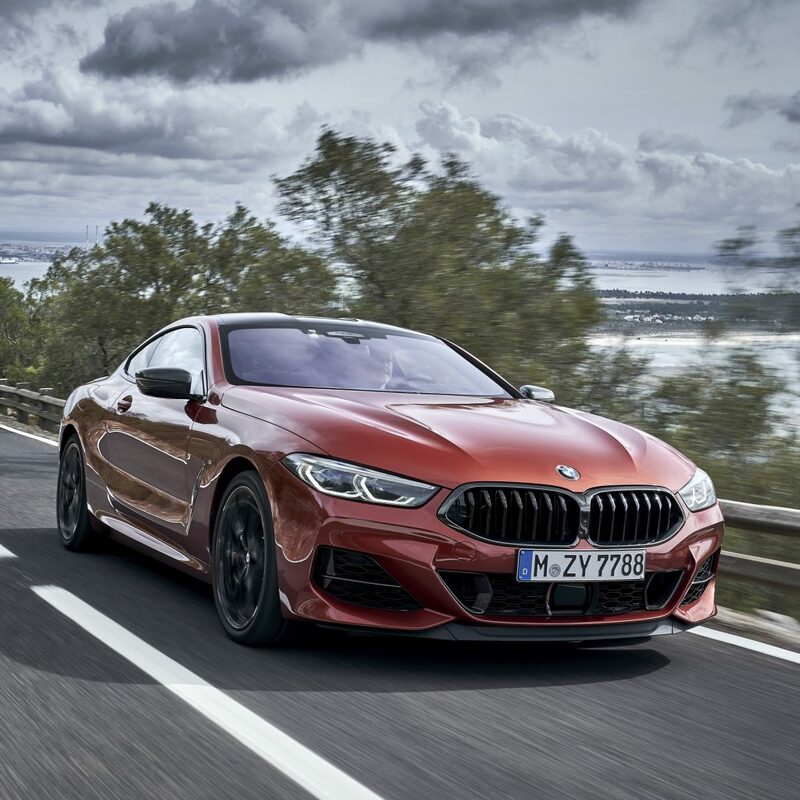 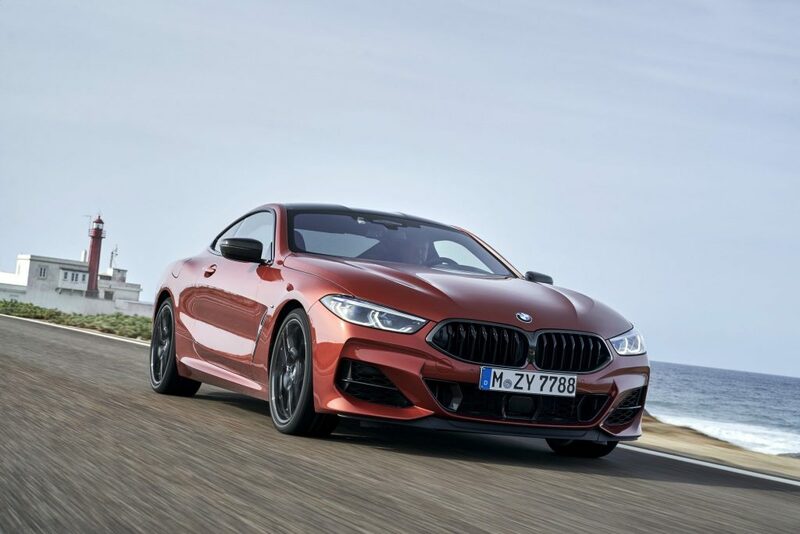 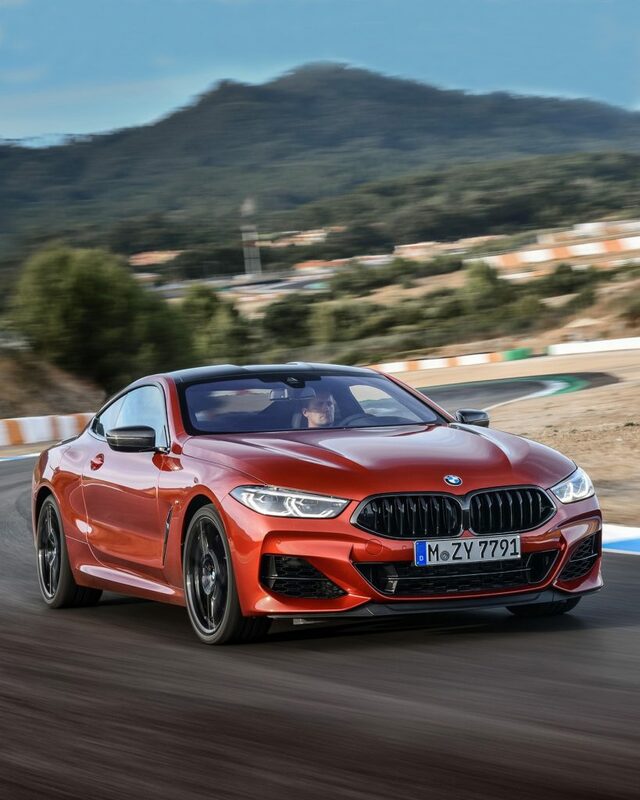 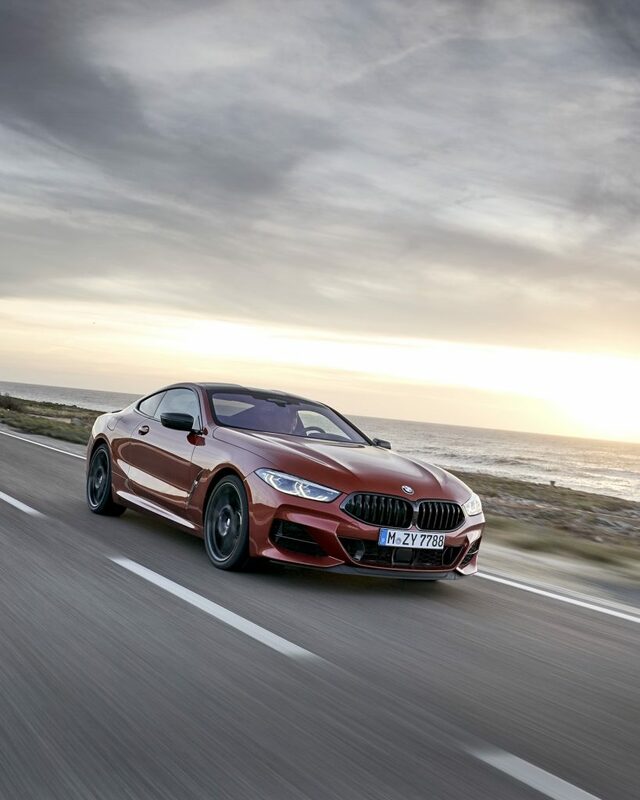 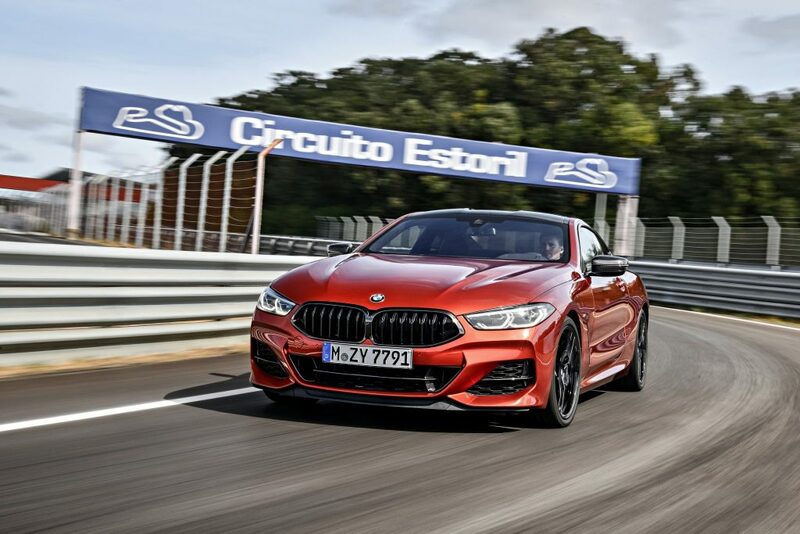 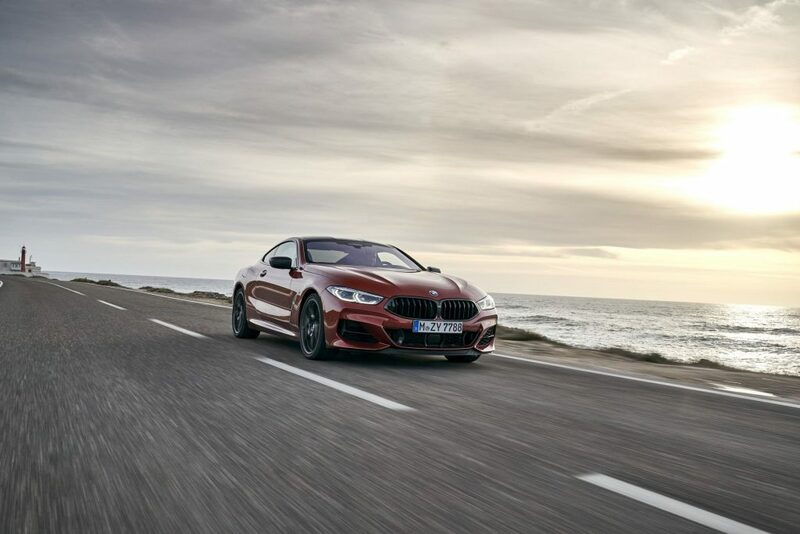 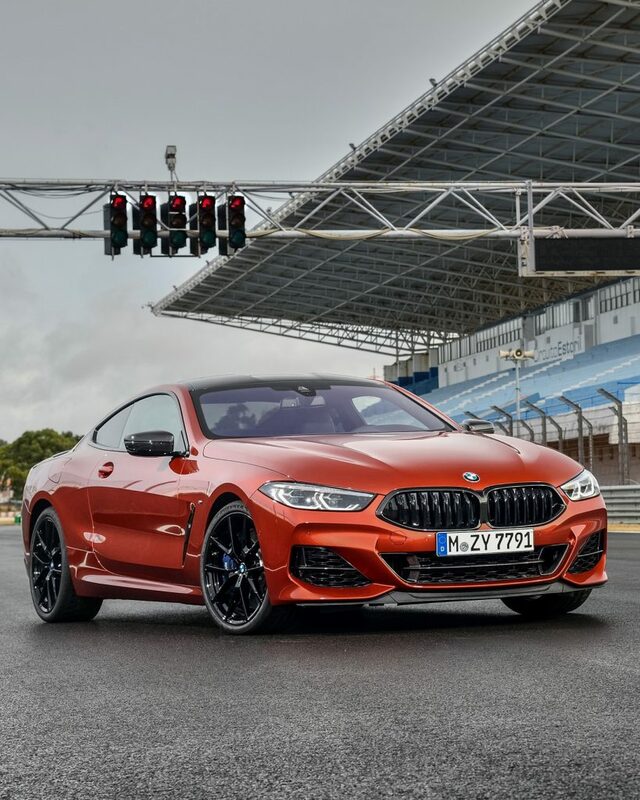 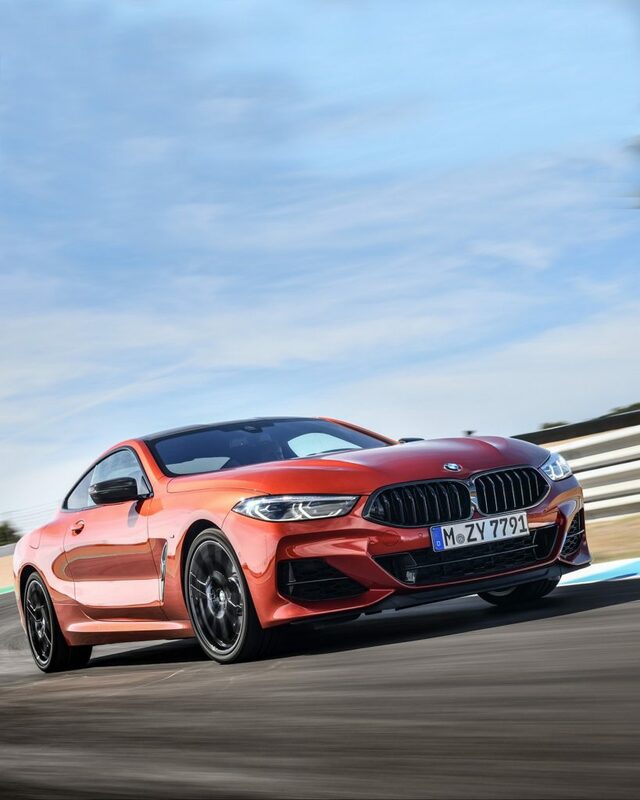 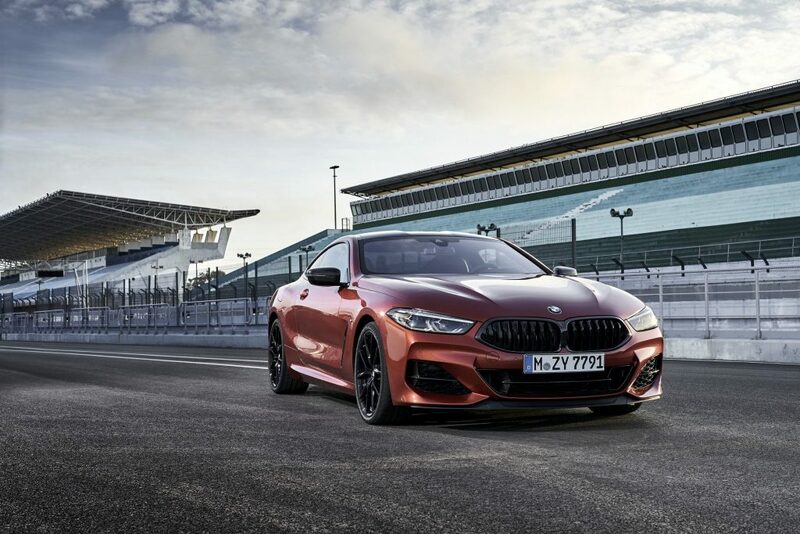 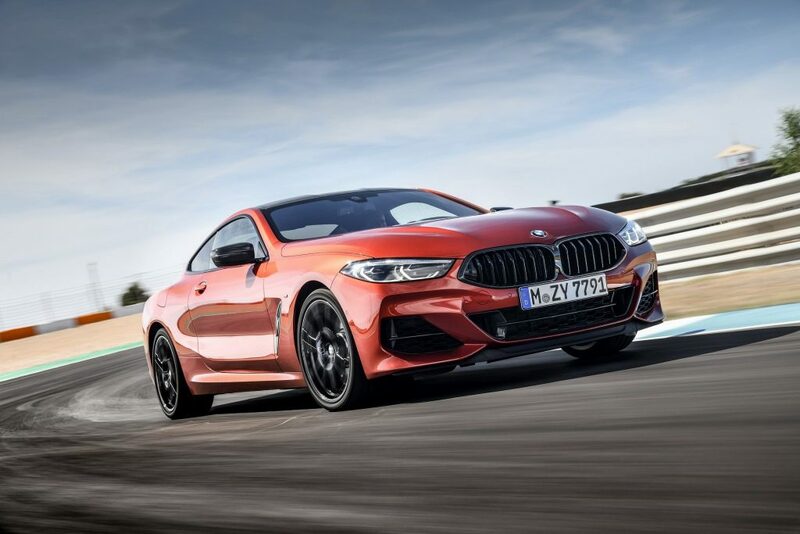 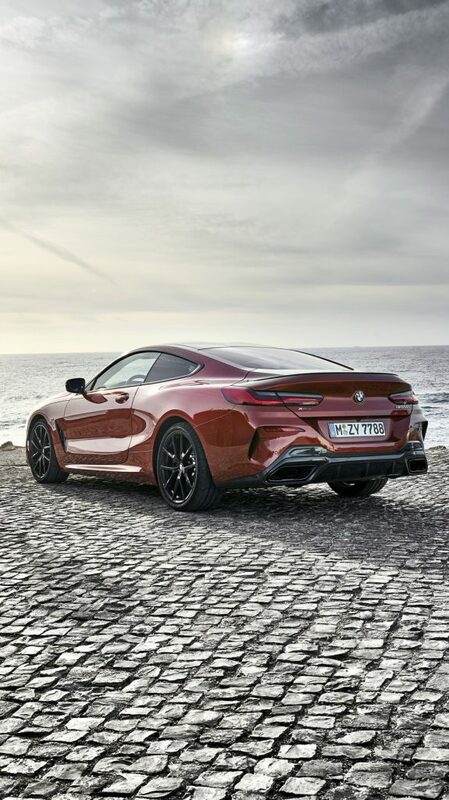 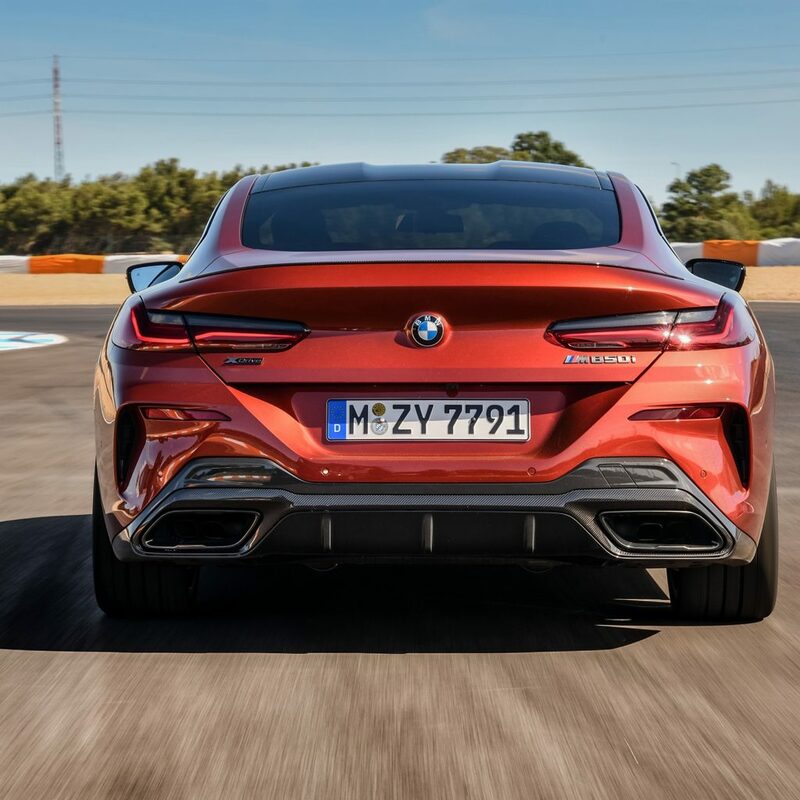 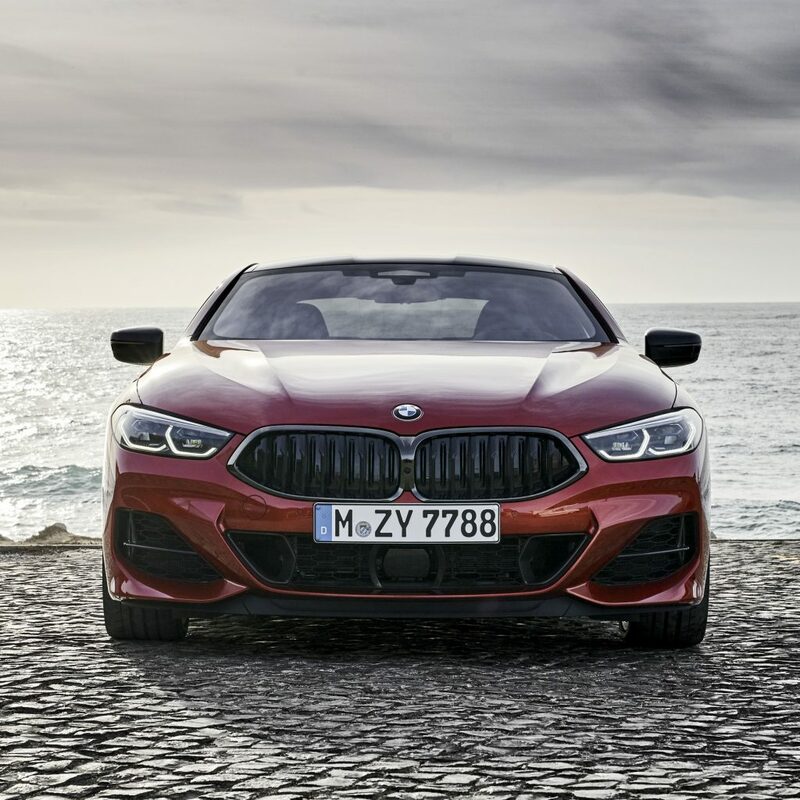 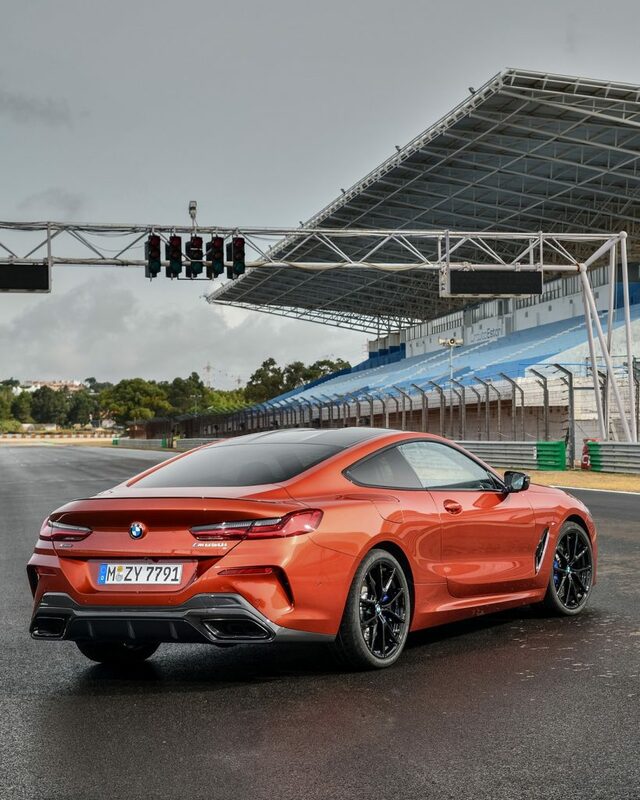 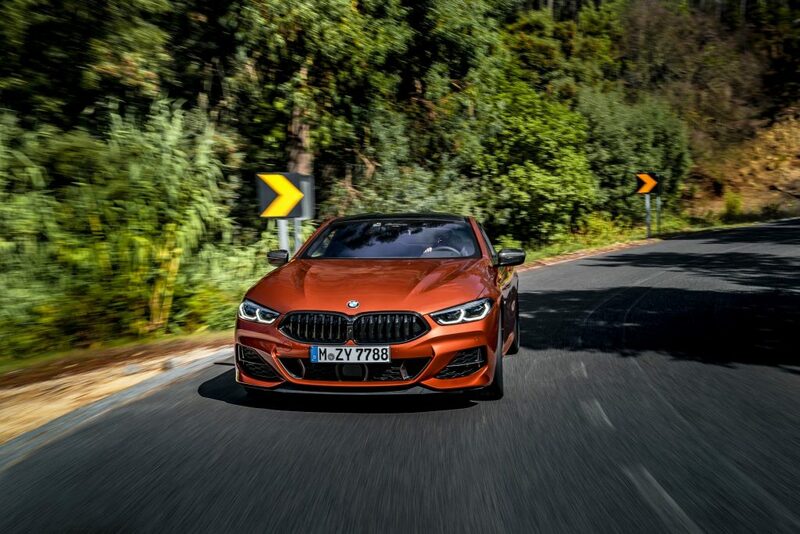 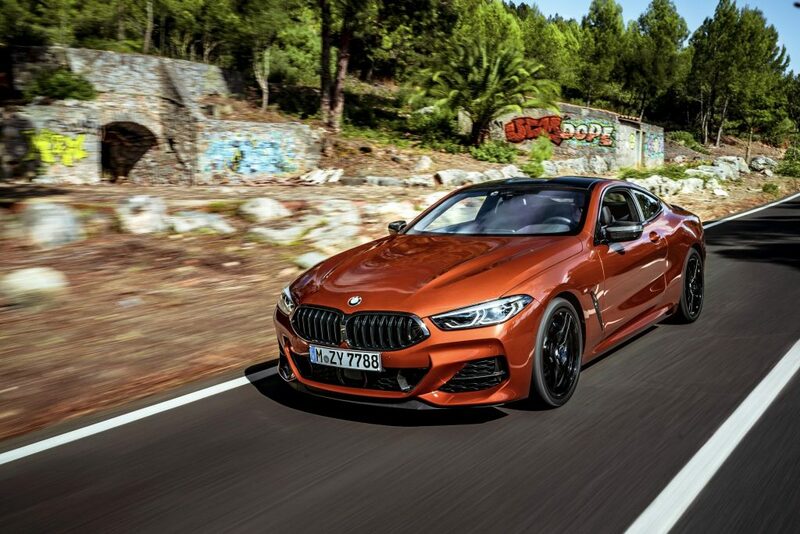 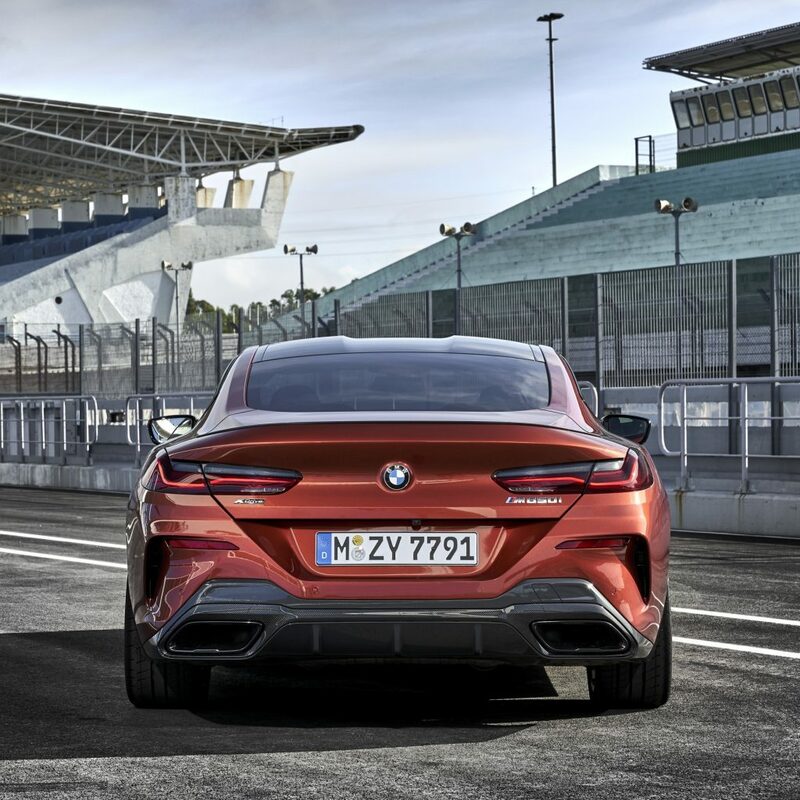 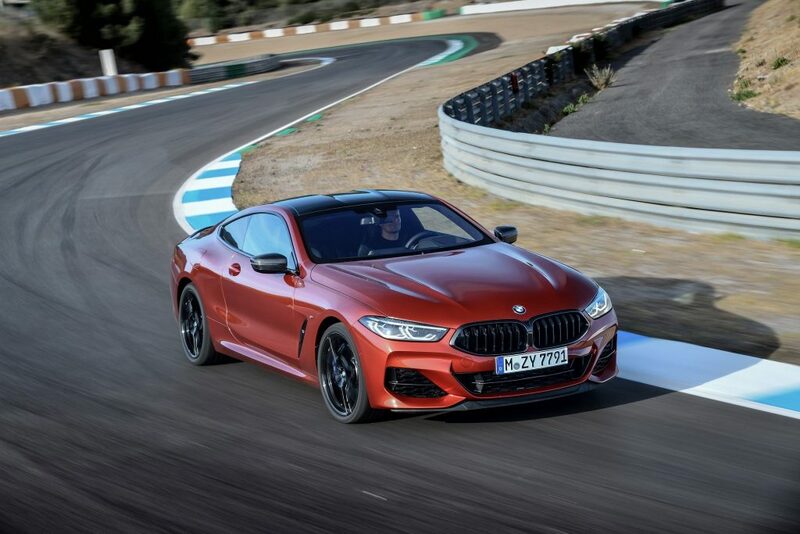 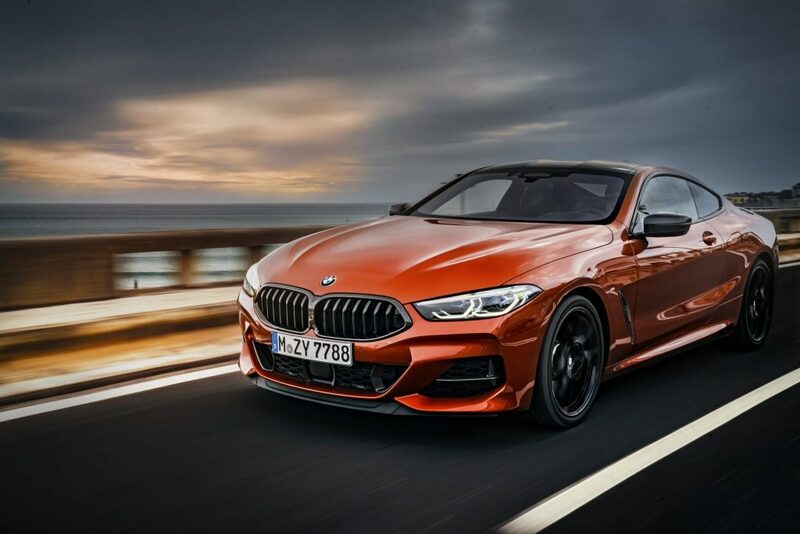 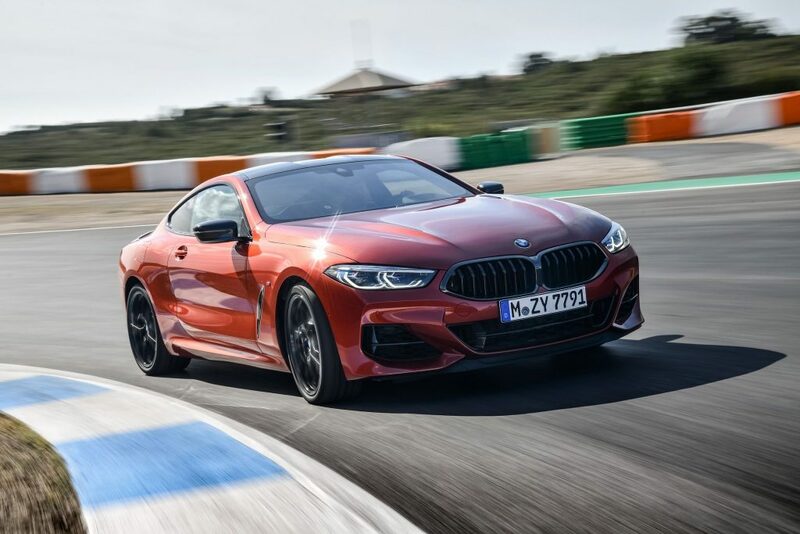 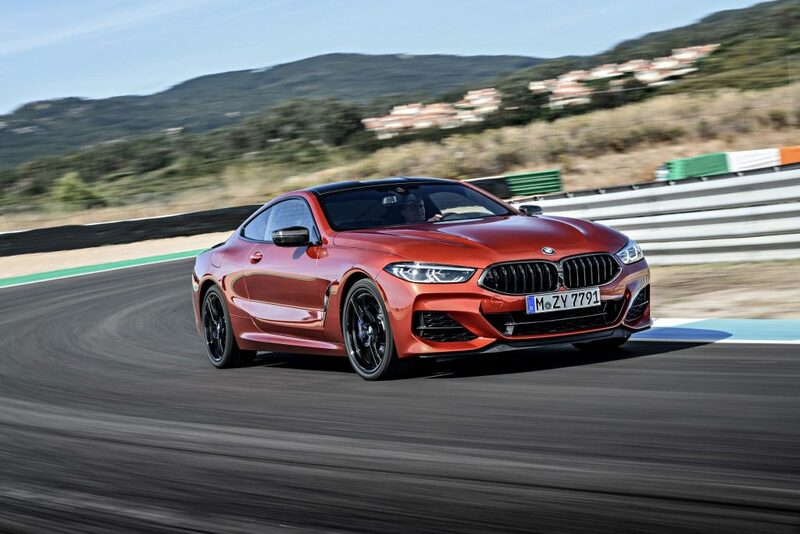 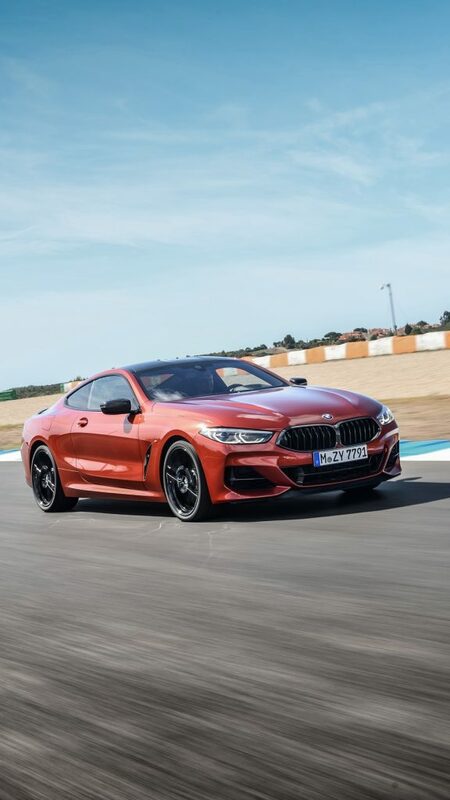 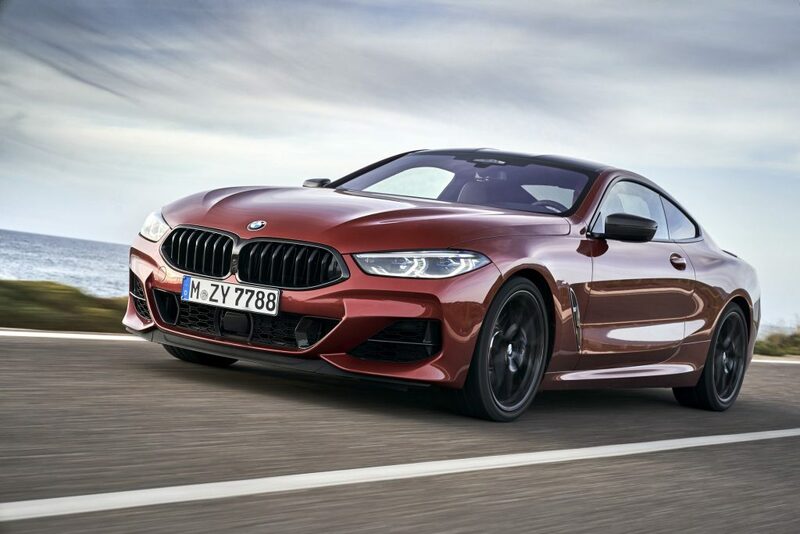 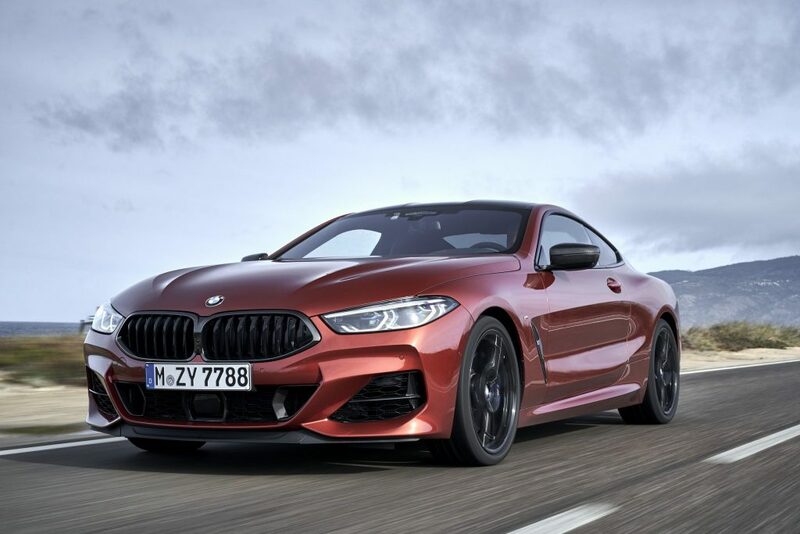 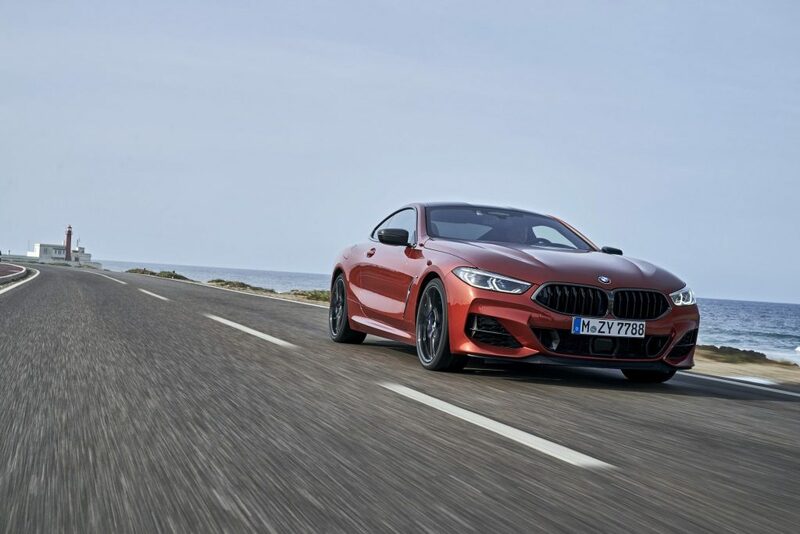 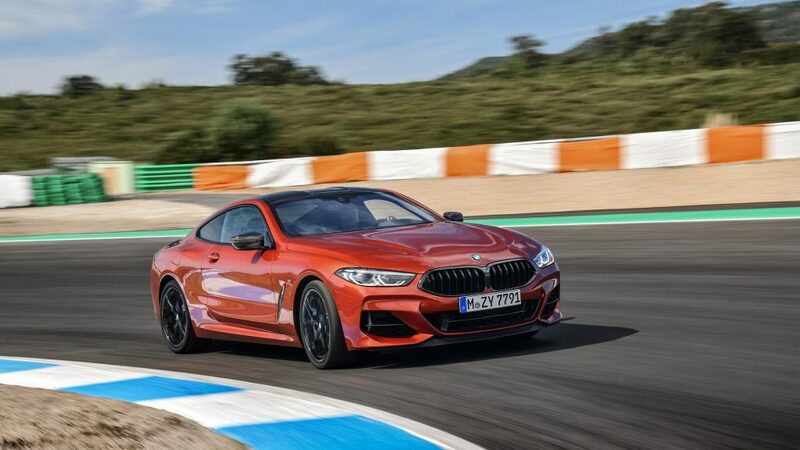 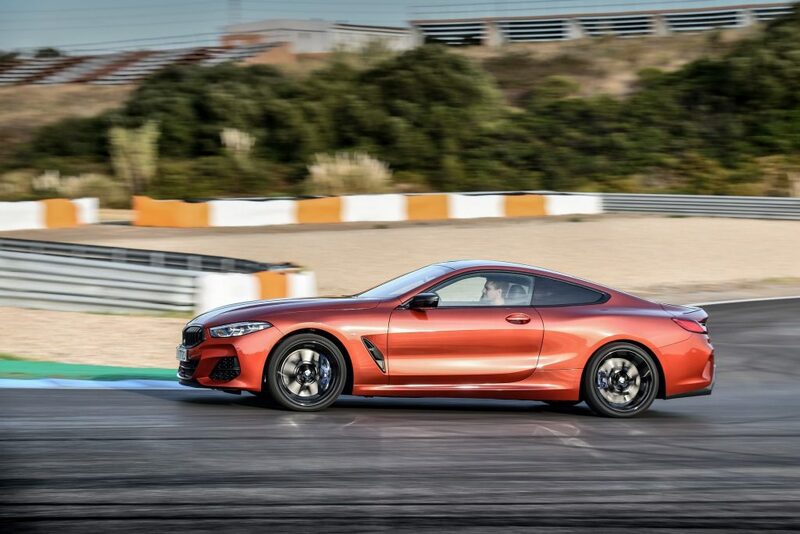 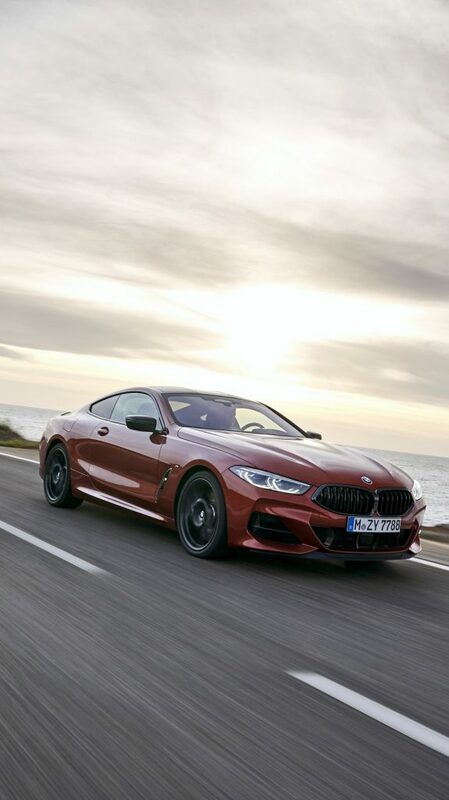 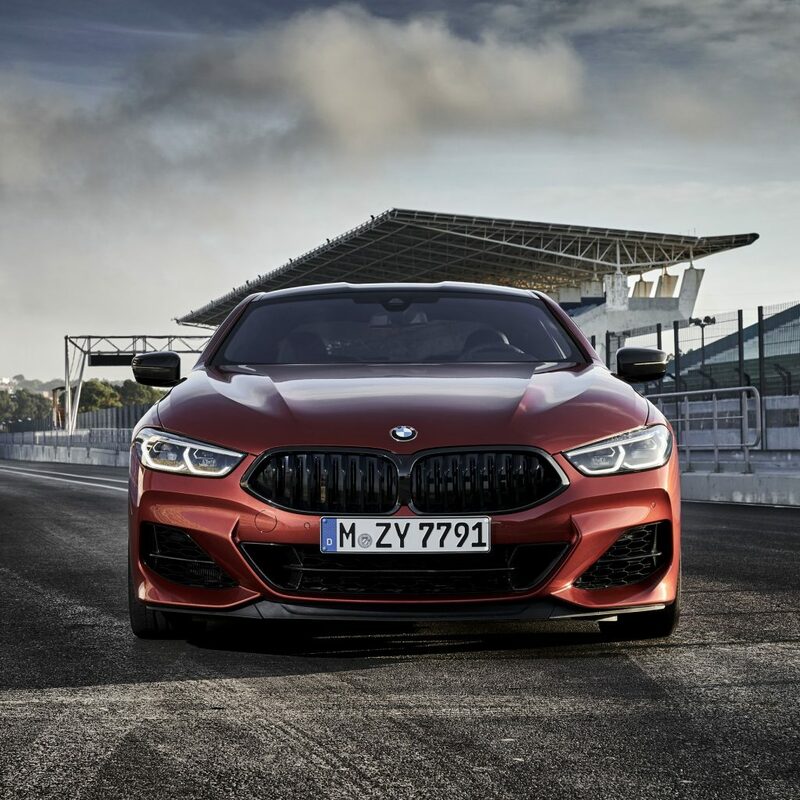 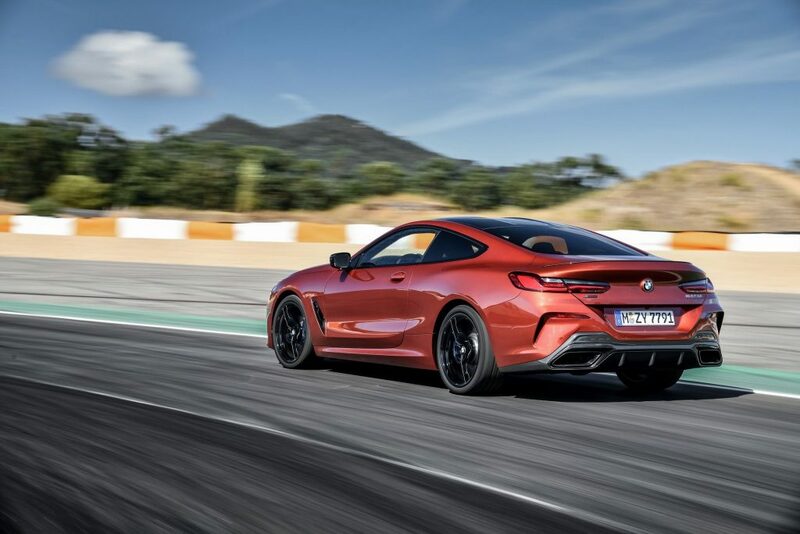 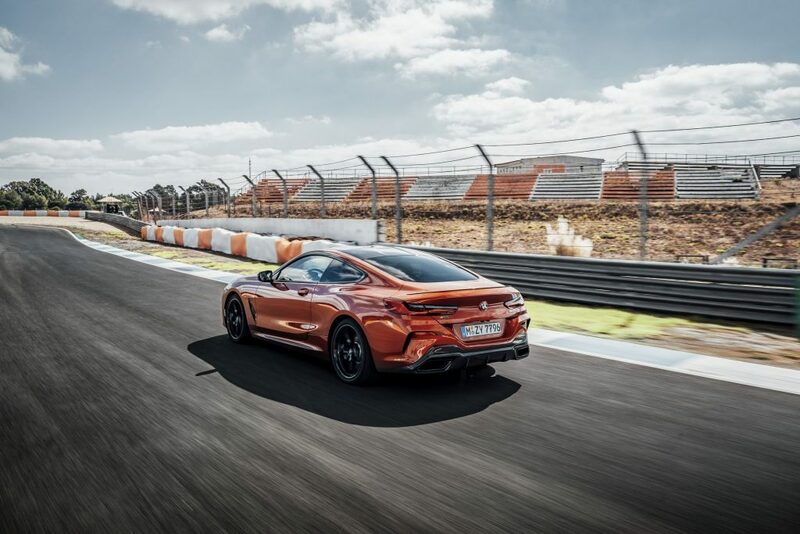 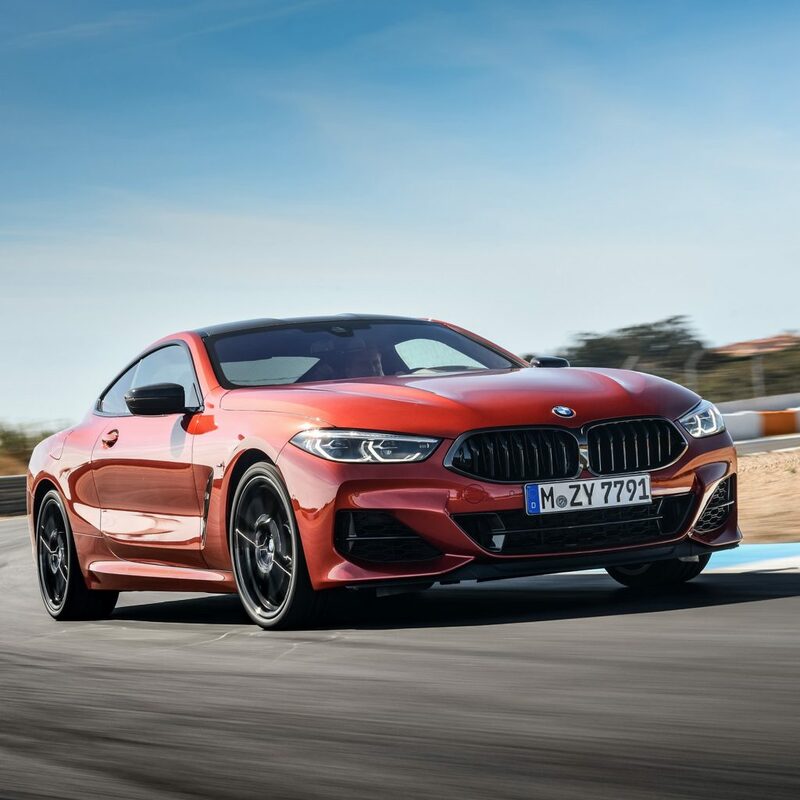 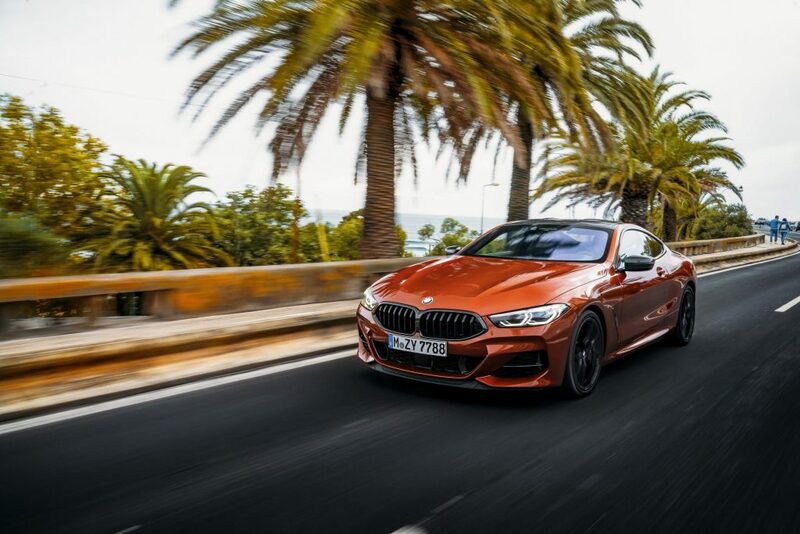 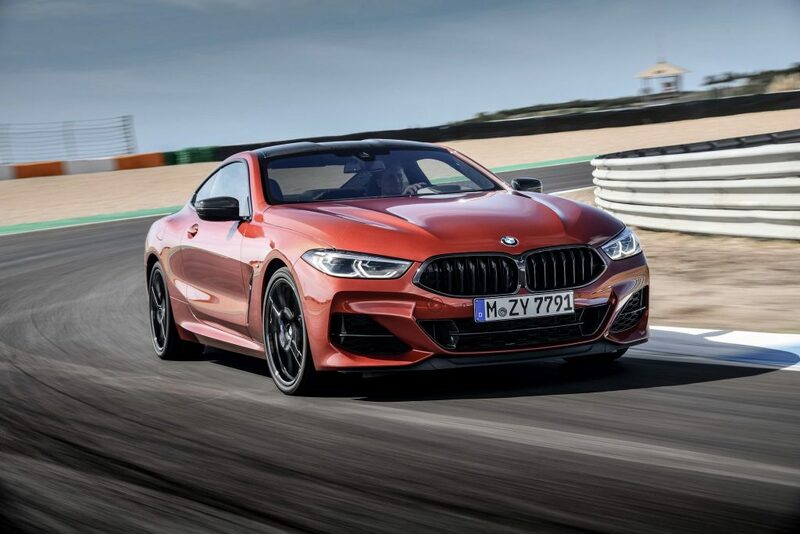 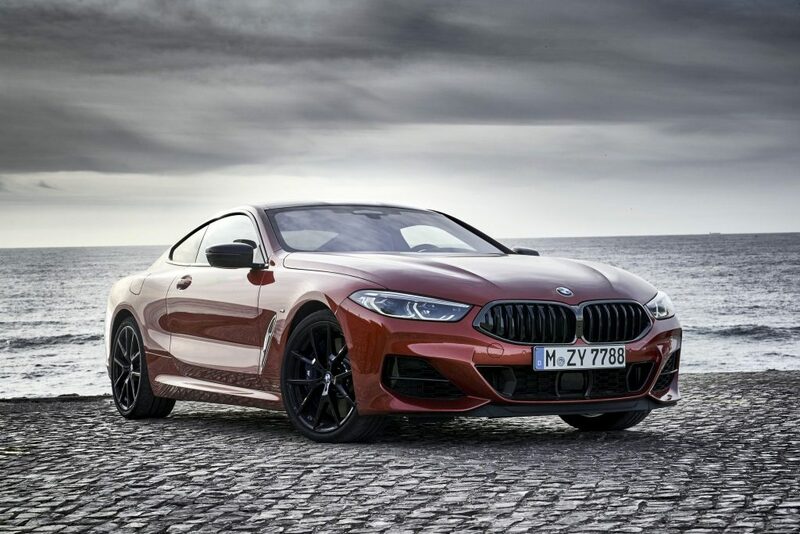 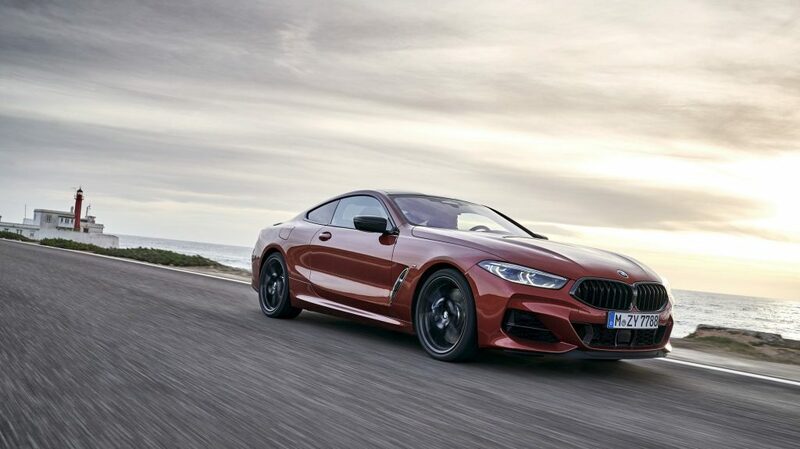 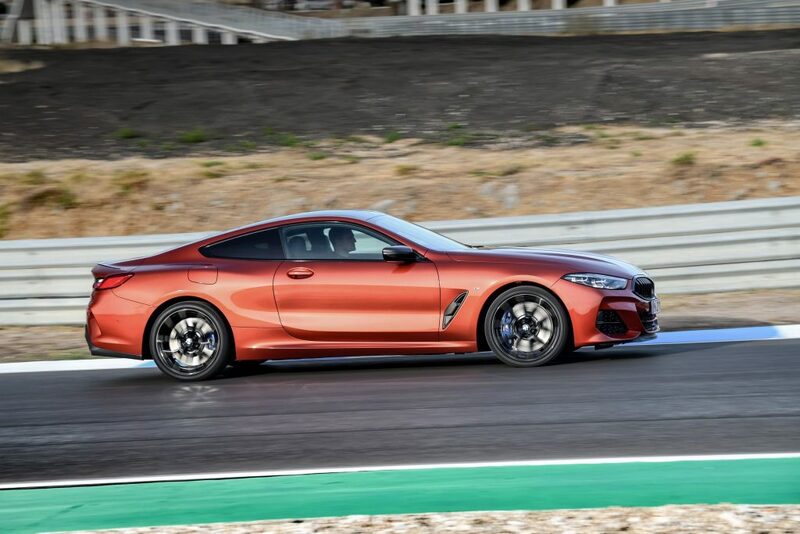 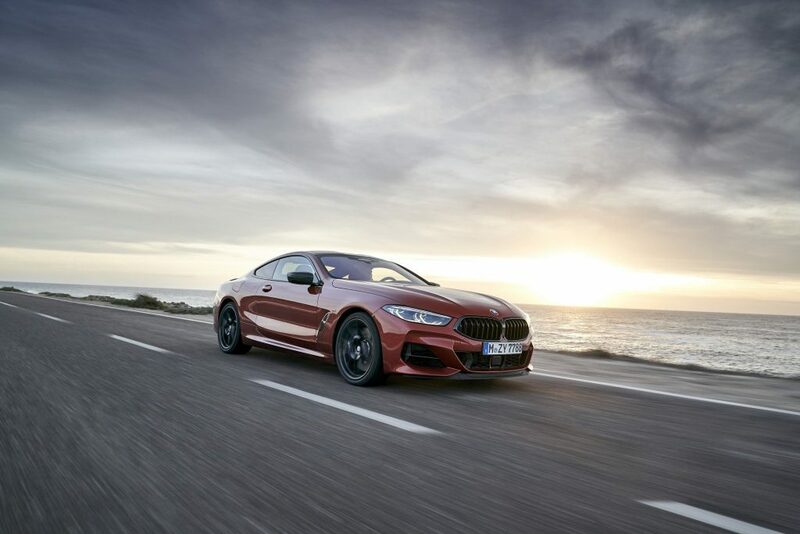 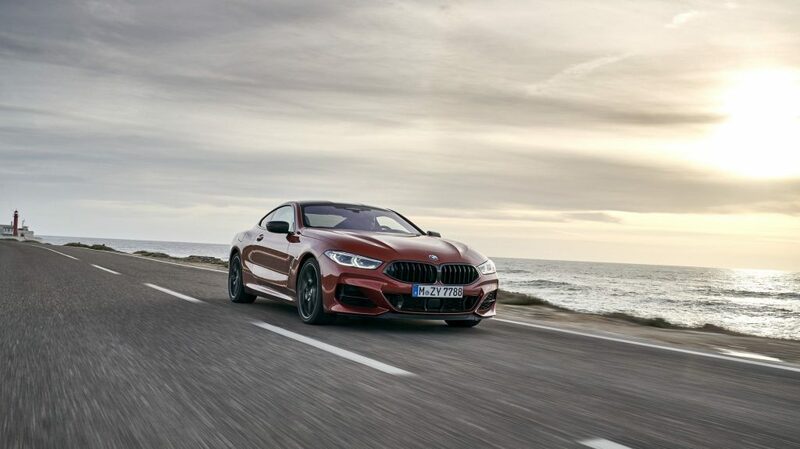 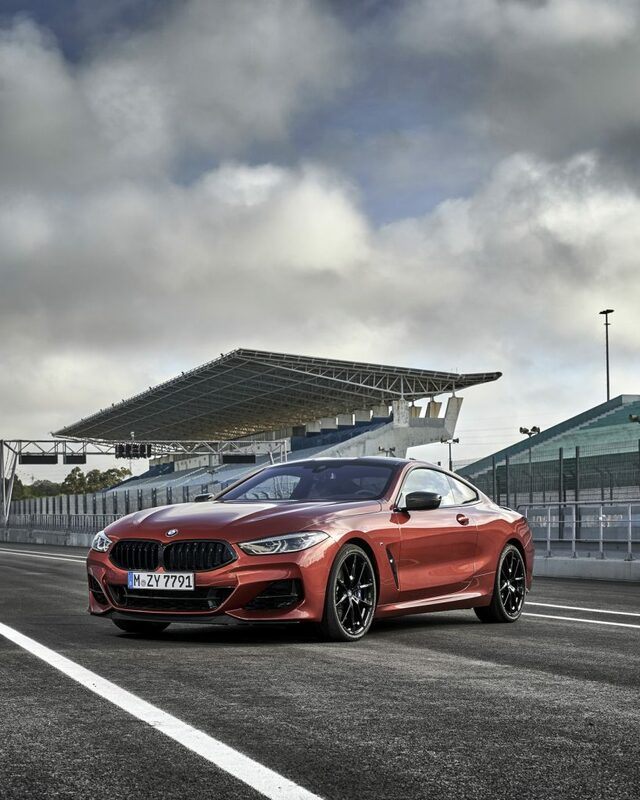 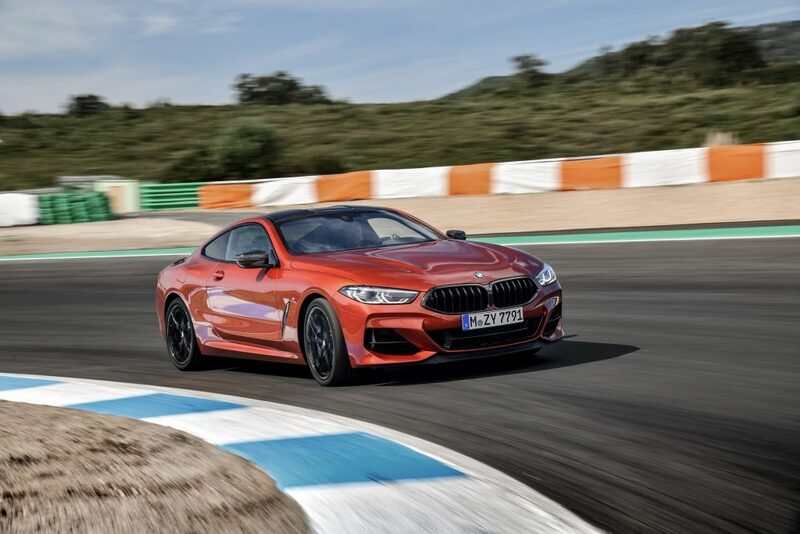 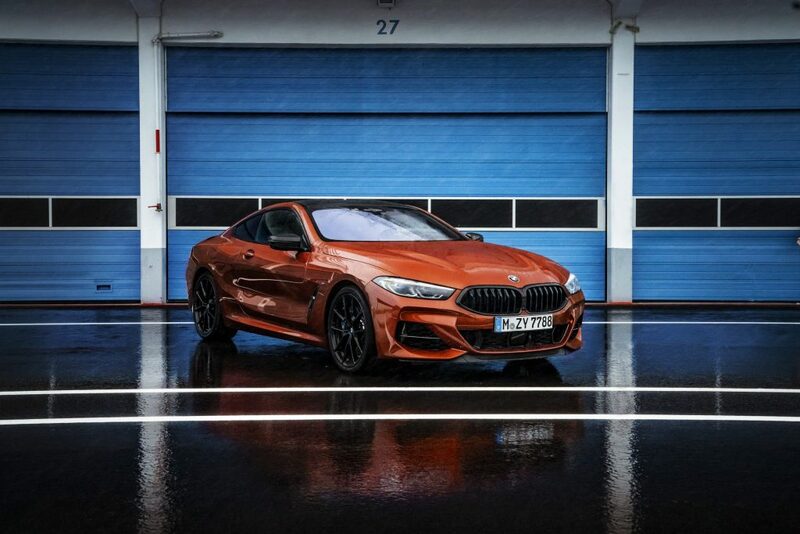 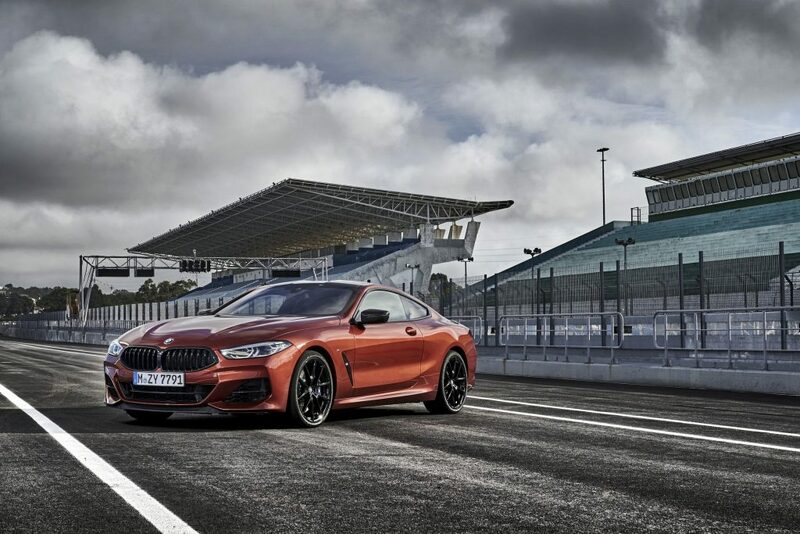 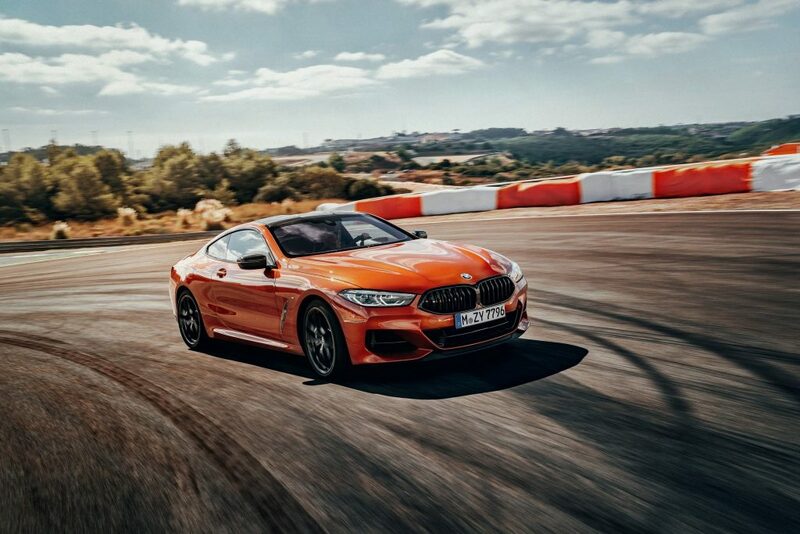 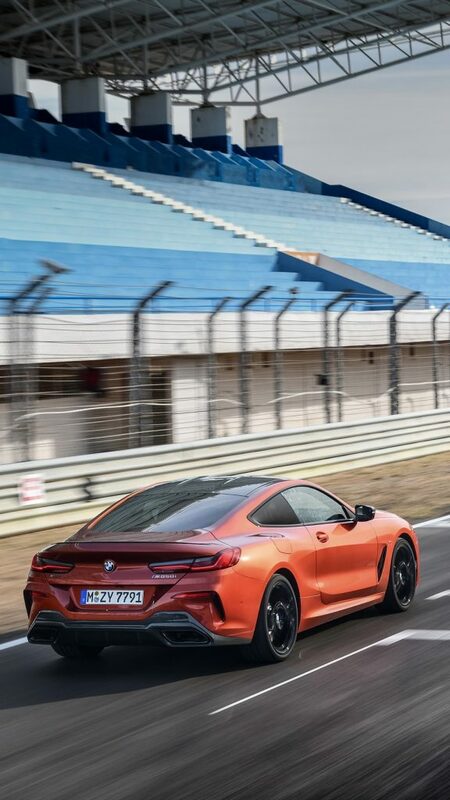 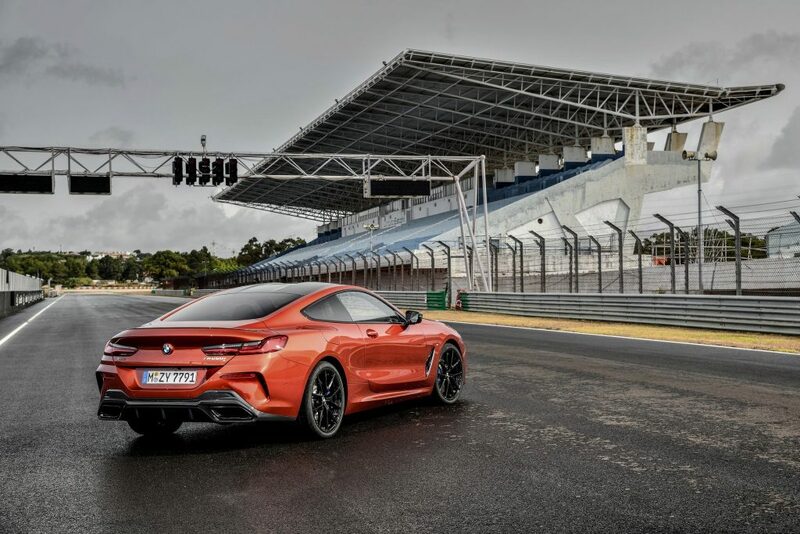 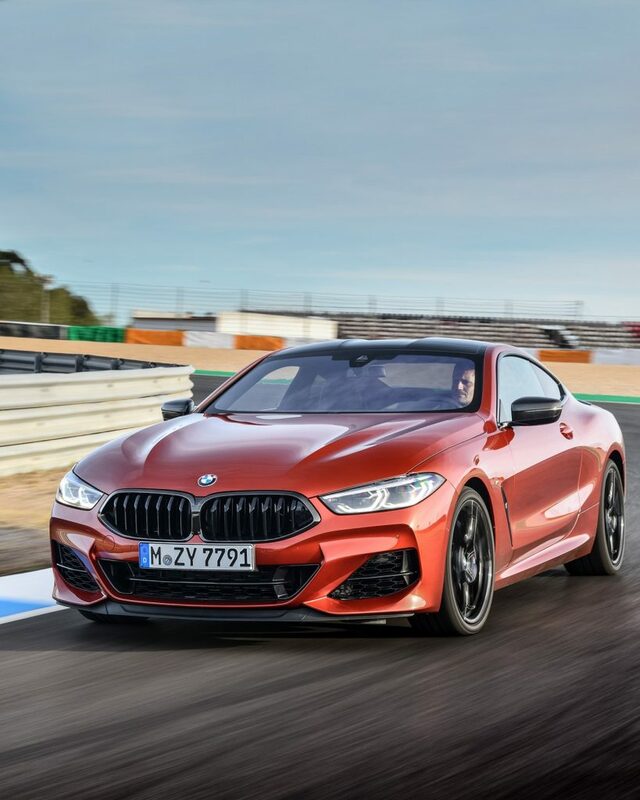 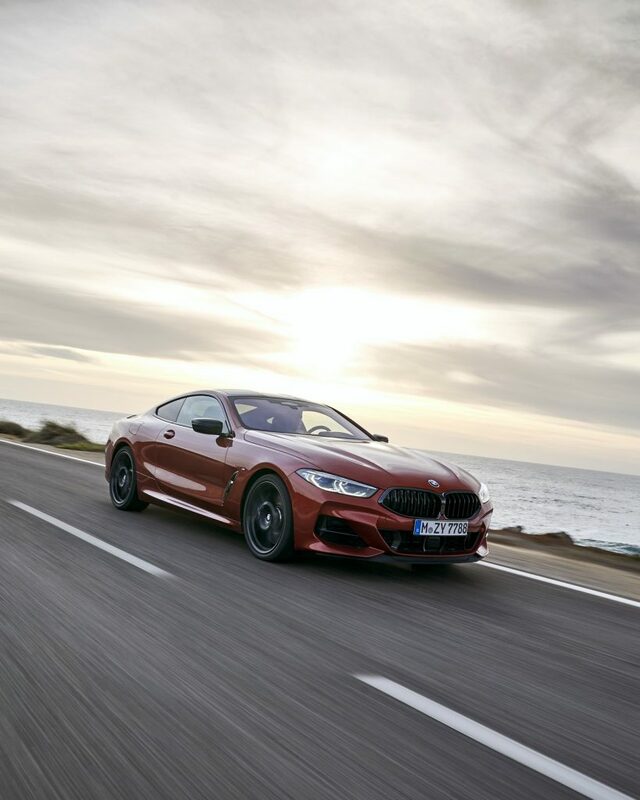 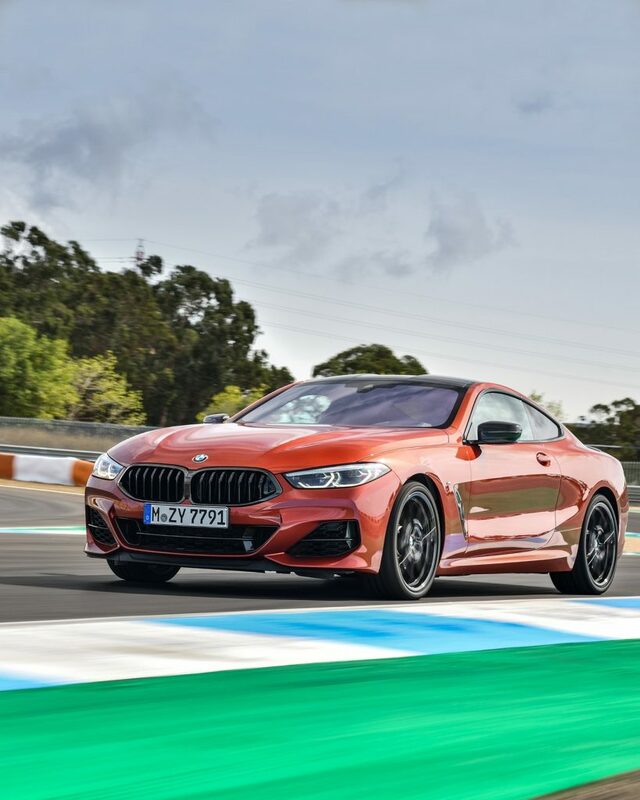 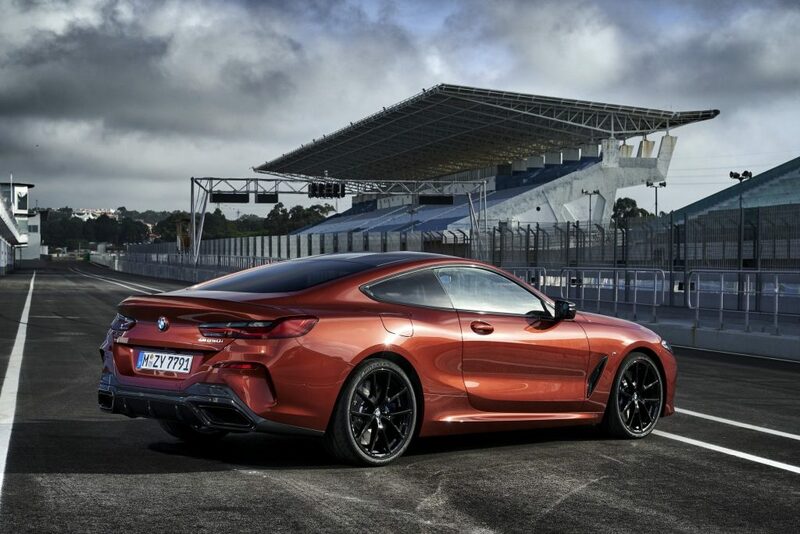 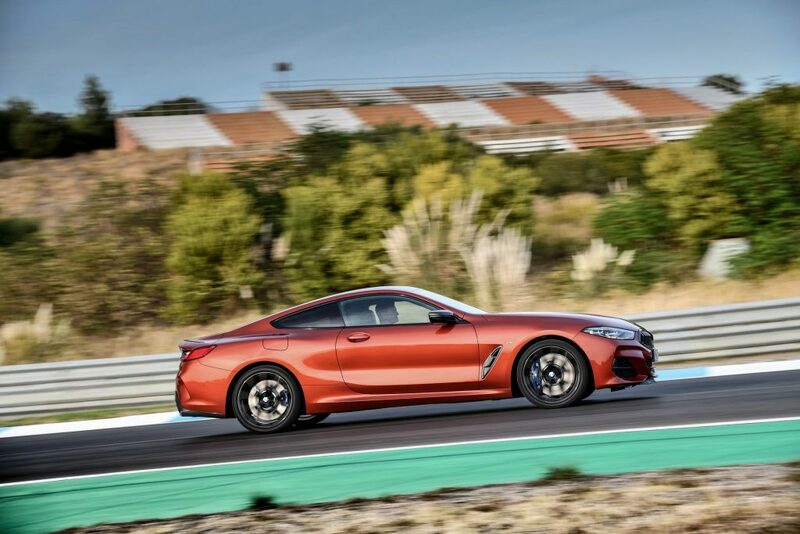 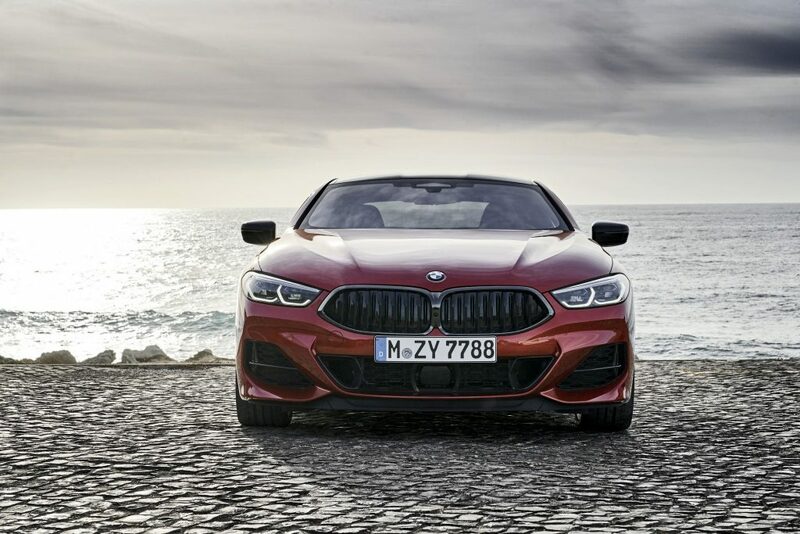 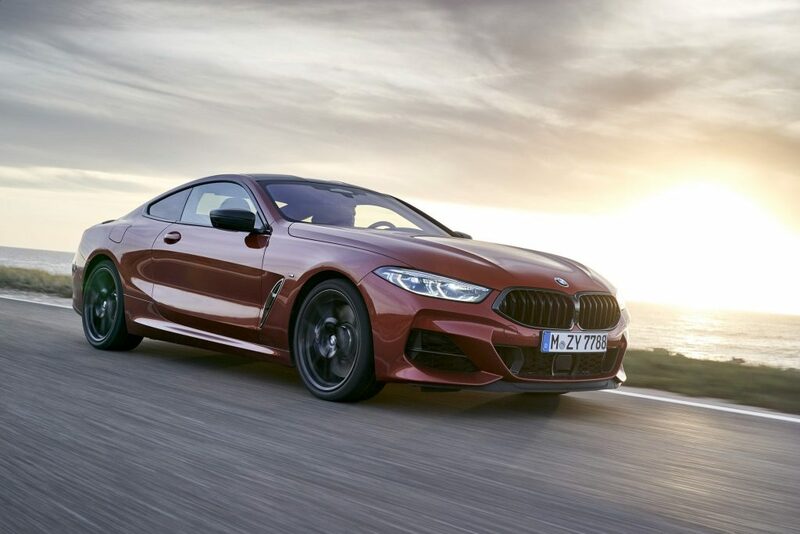 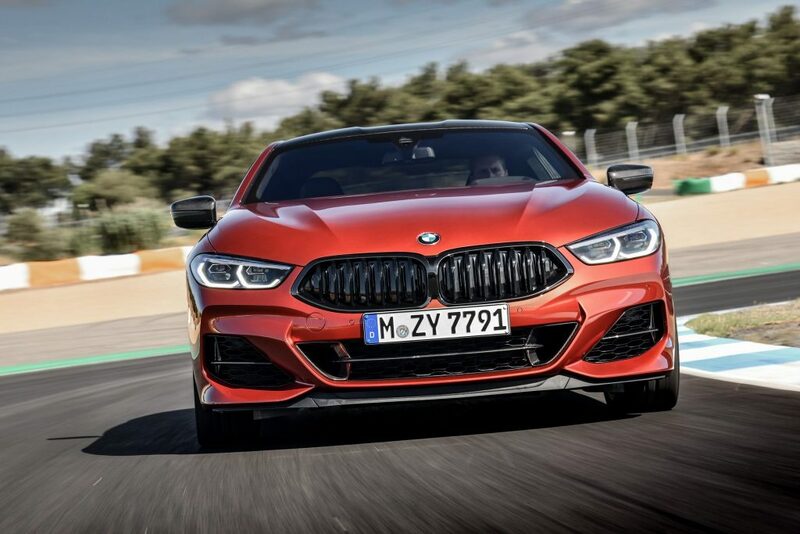 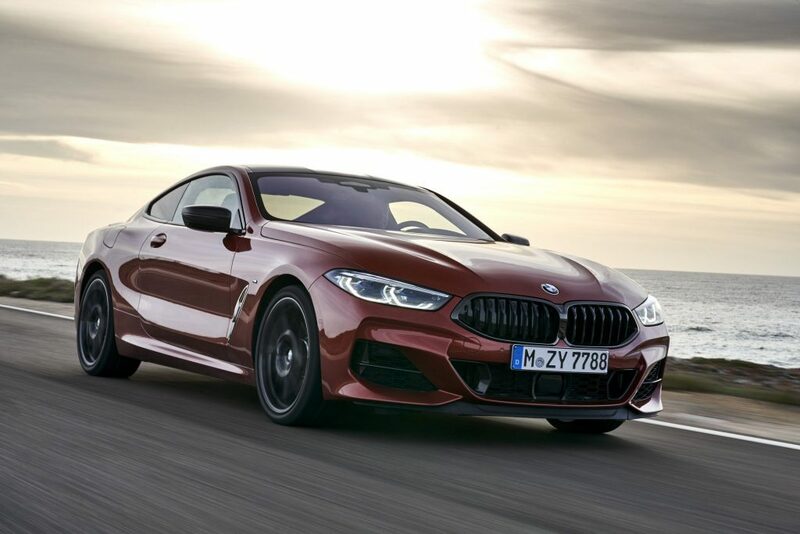 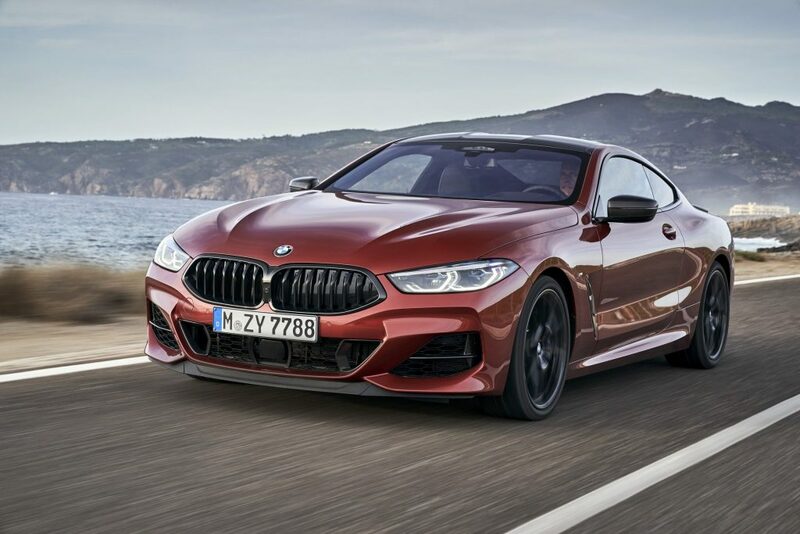 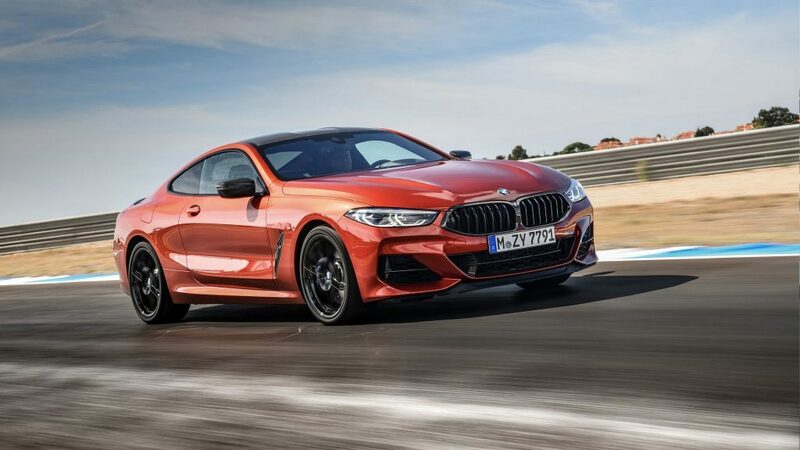 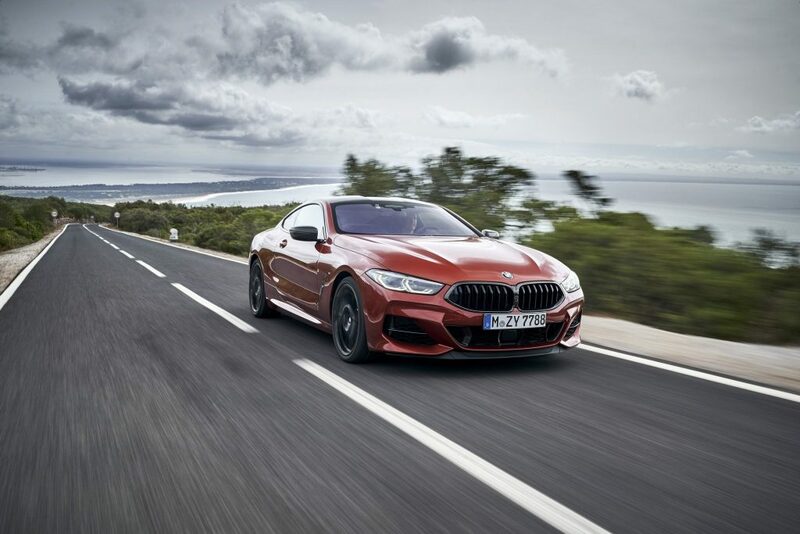 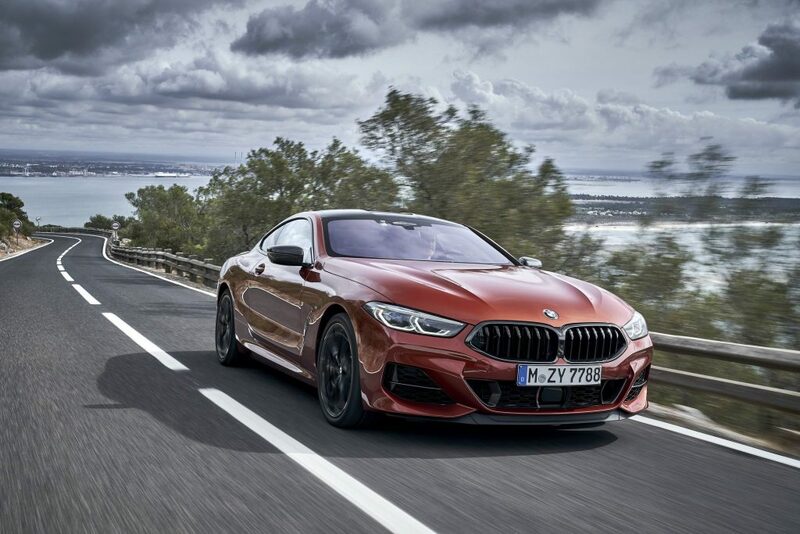 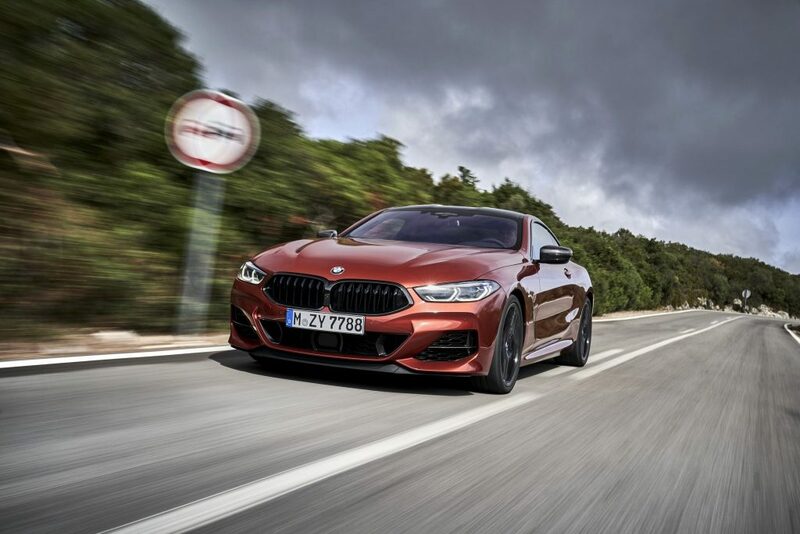 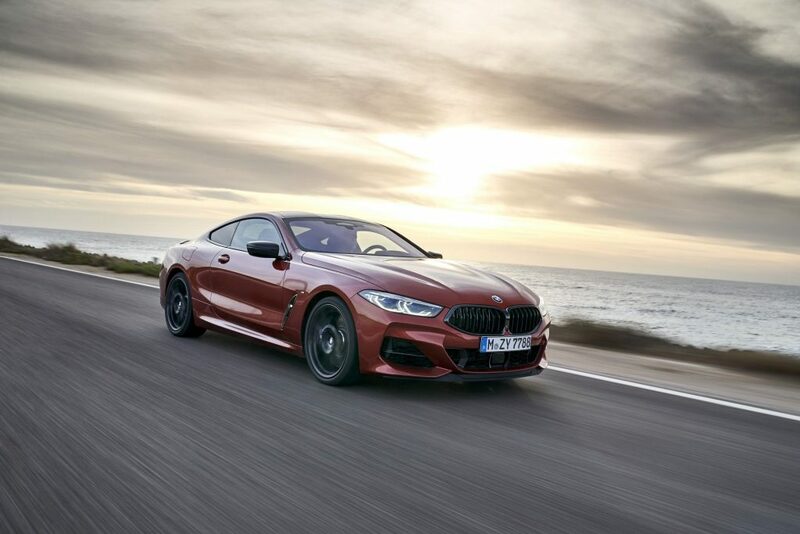 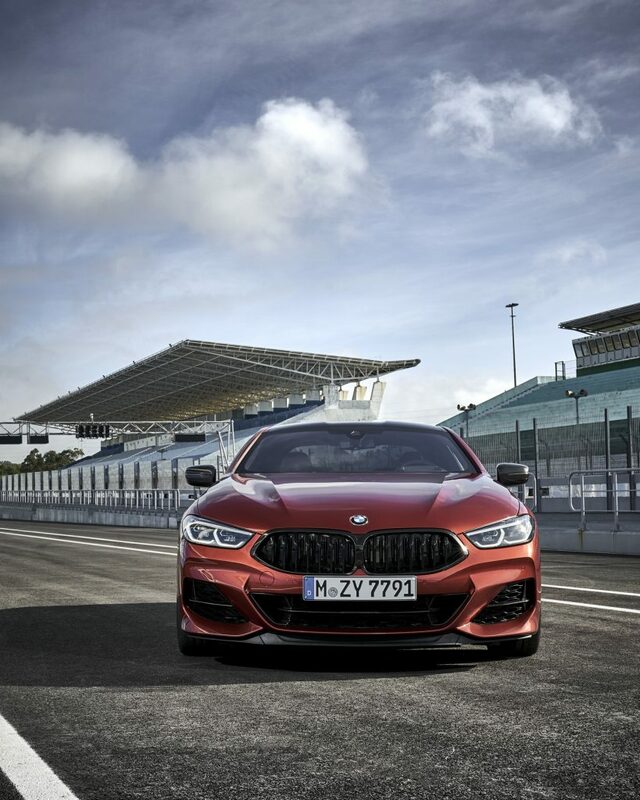 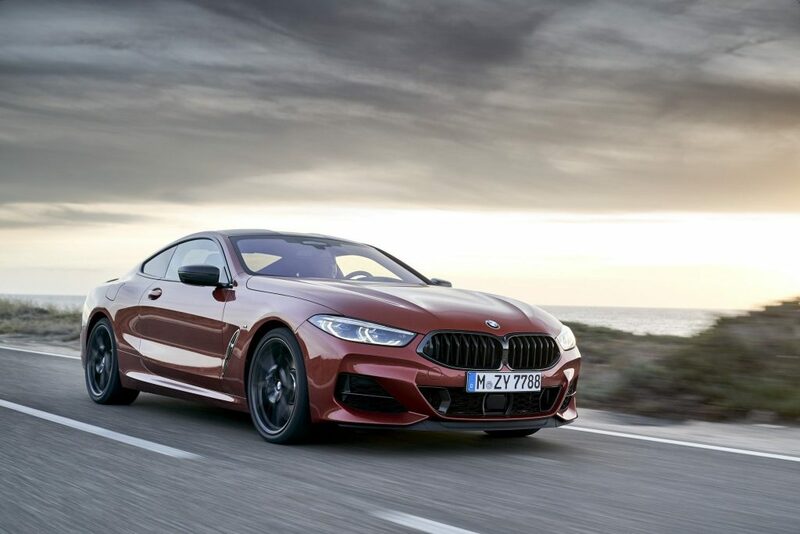 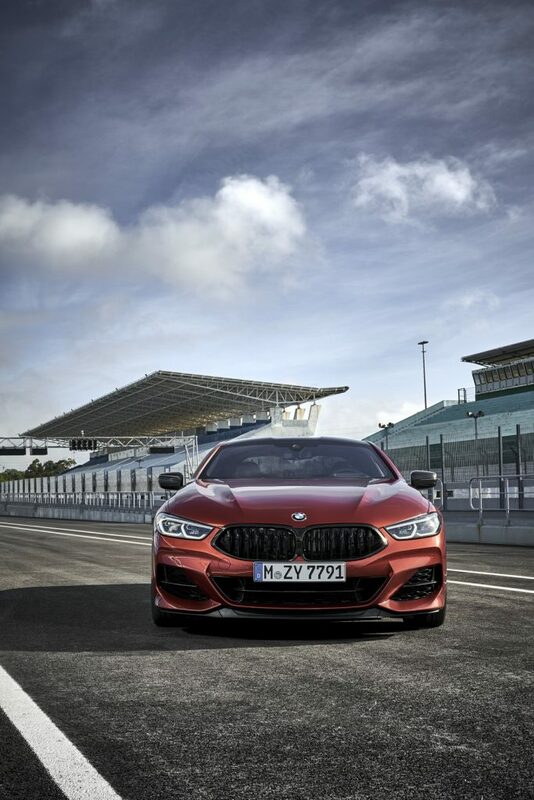 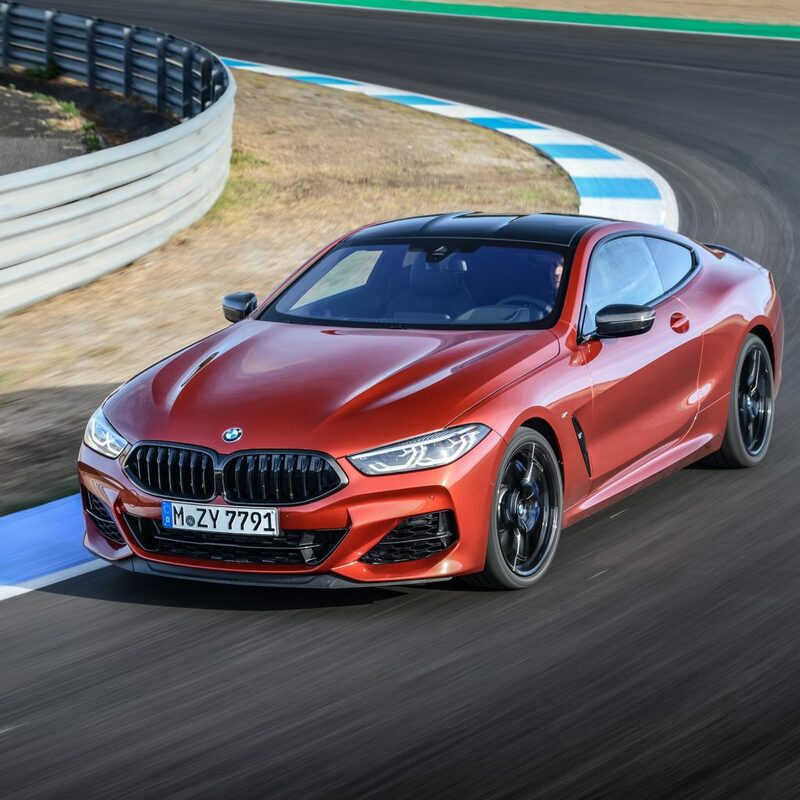 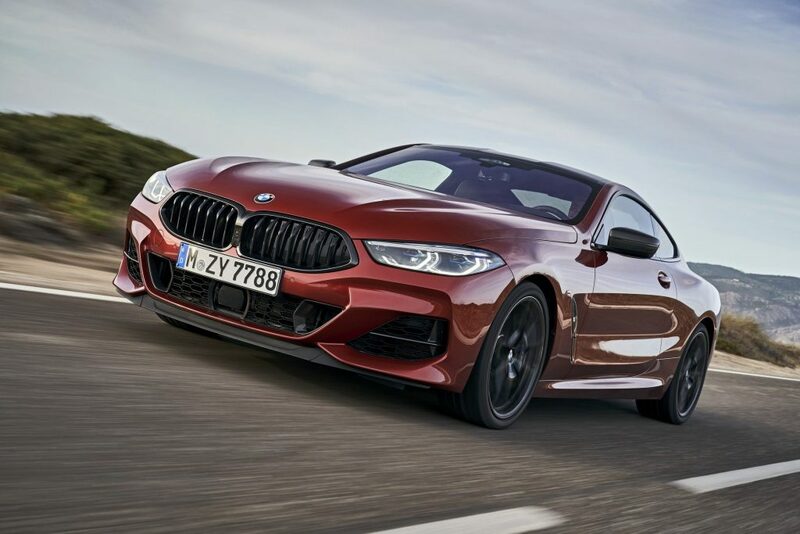 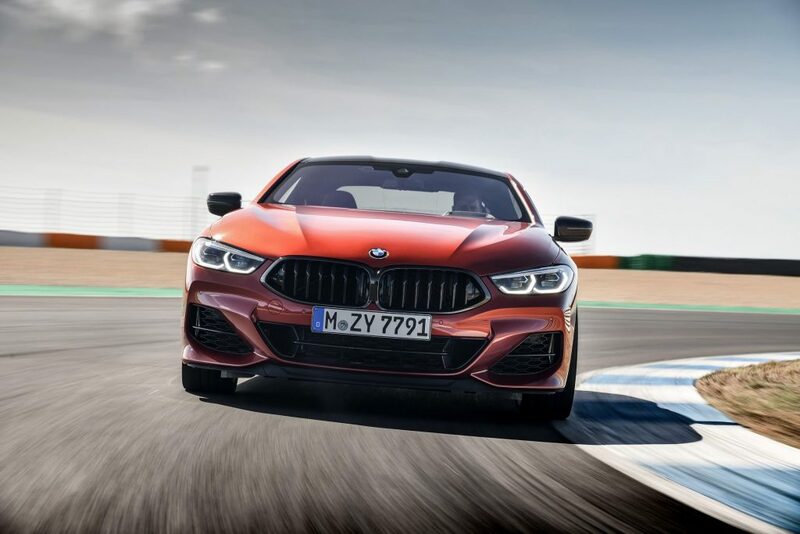 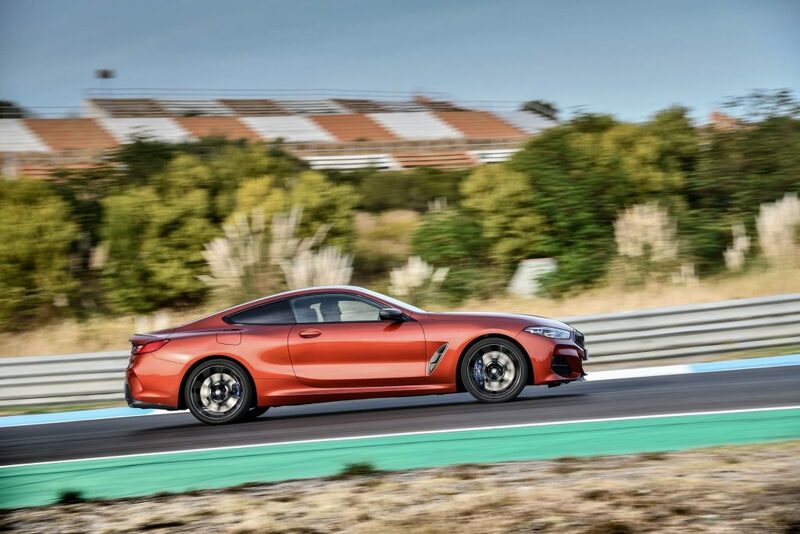 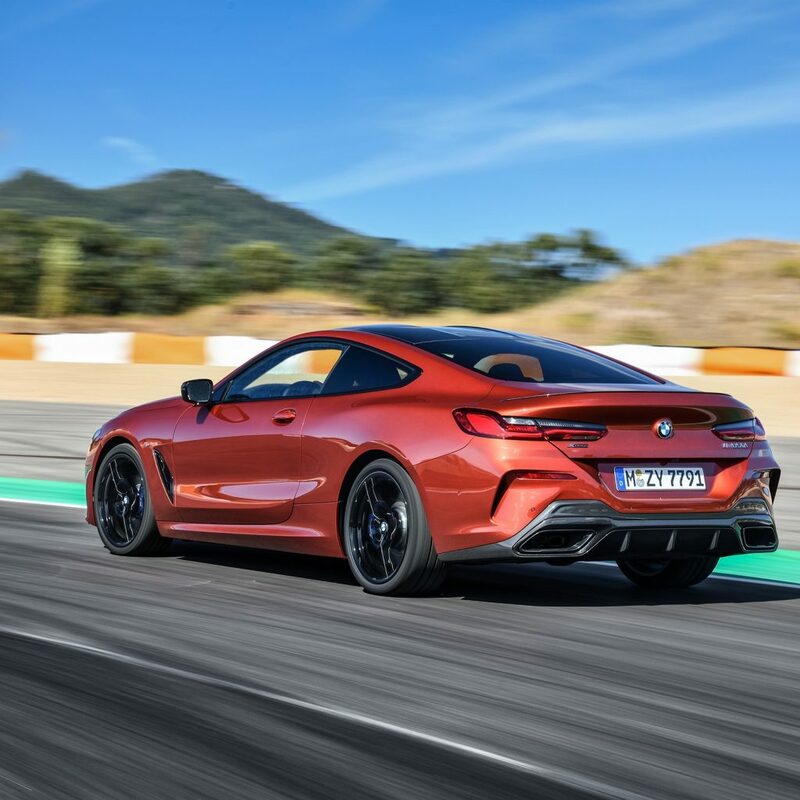 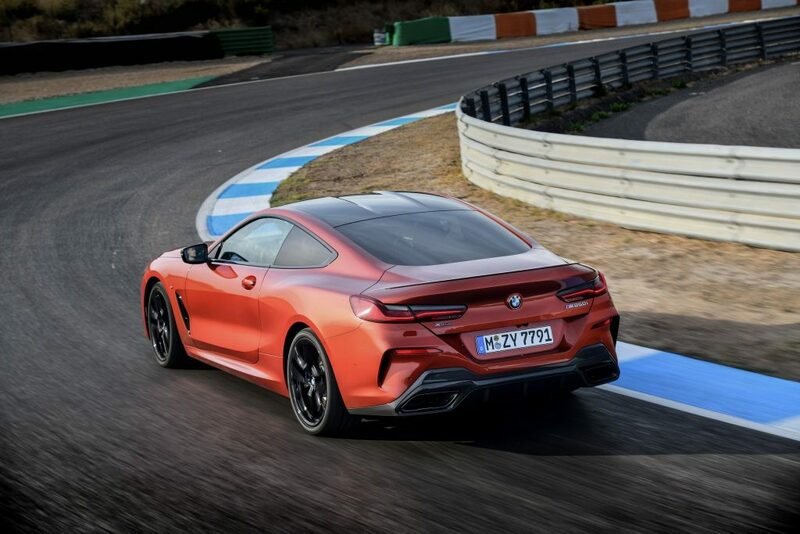 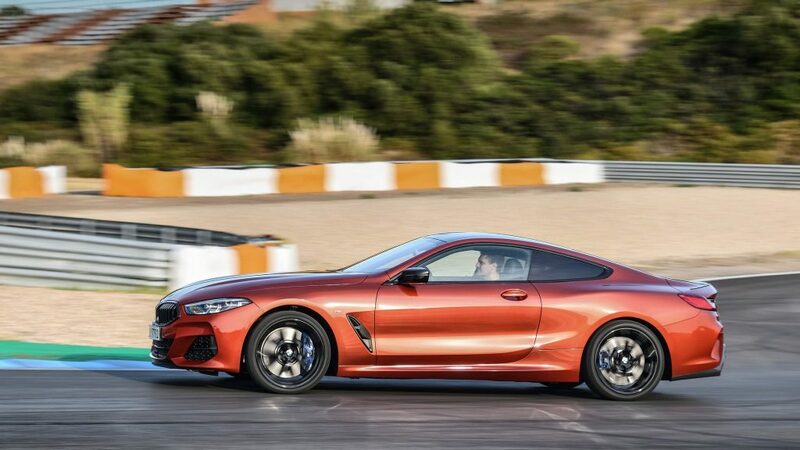 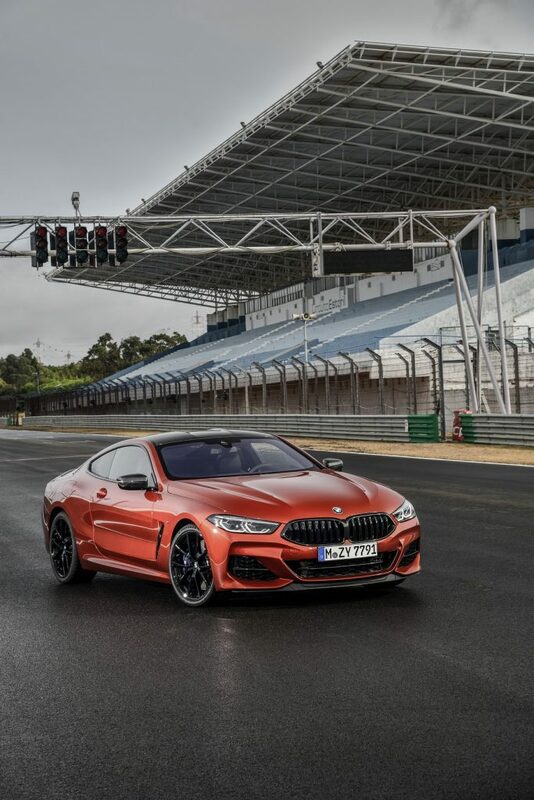 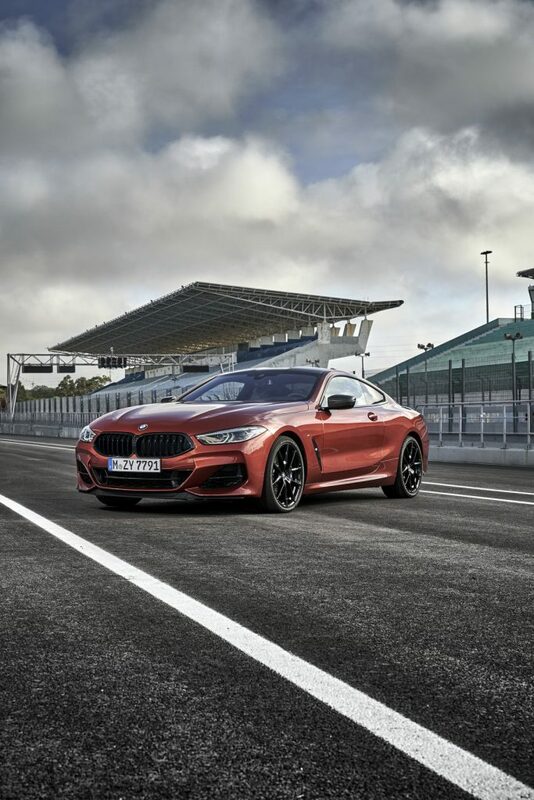 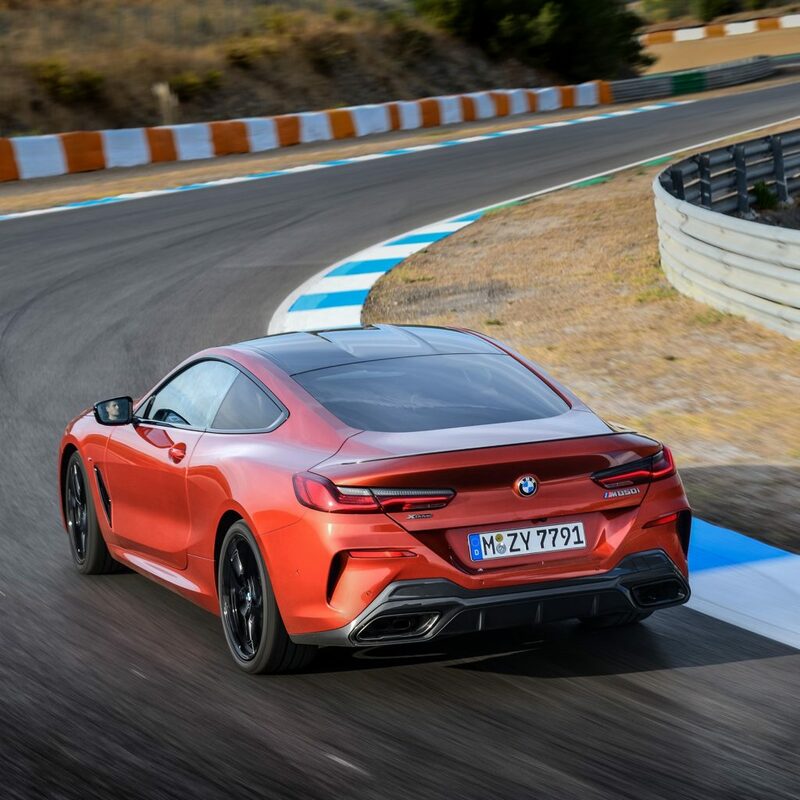 The BMW 8 Series Coupe is a beast of a car, sleek and yet also power. 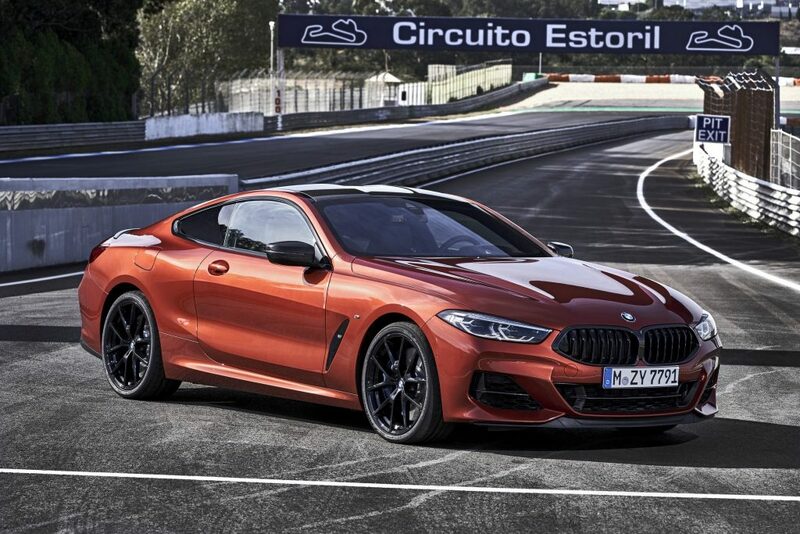 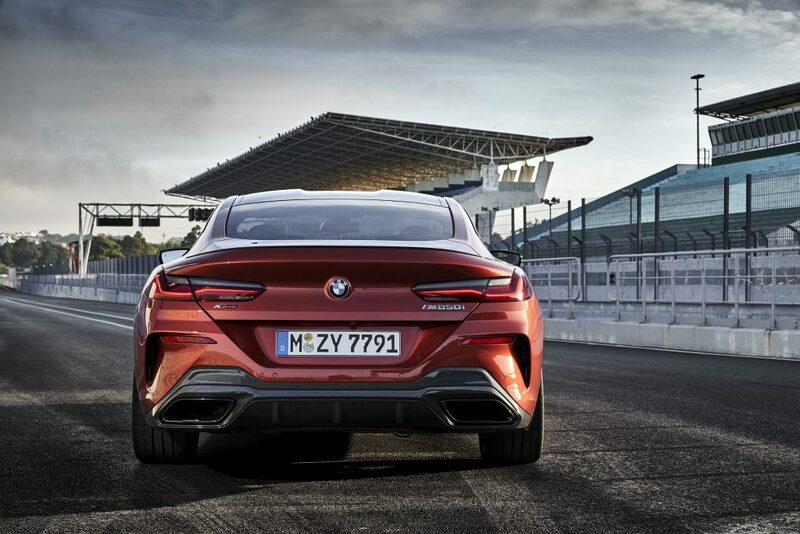 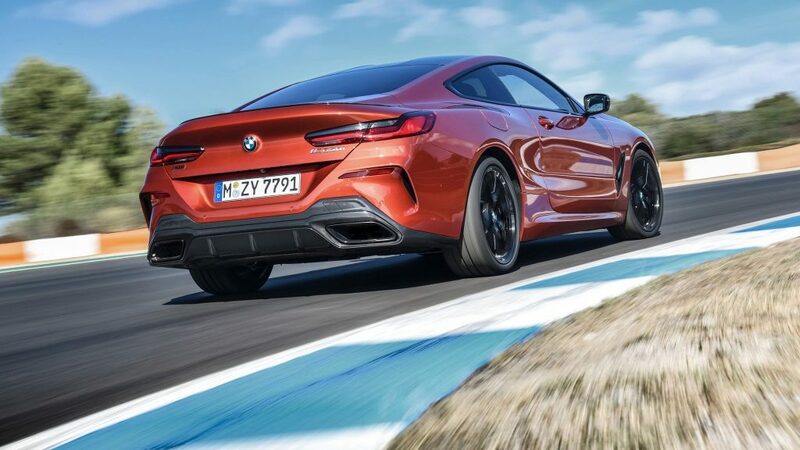 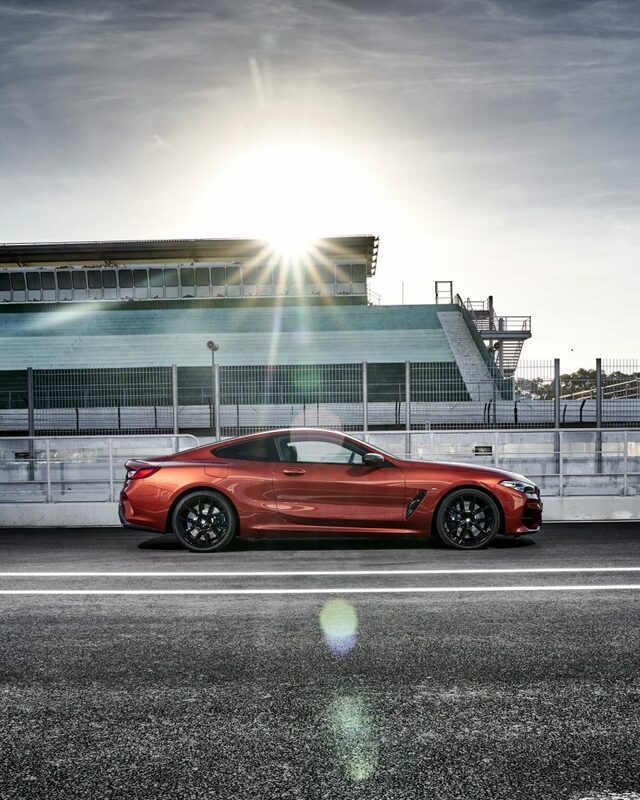 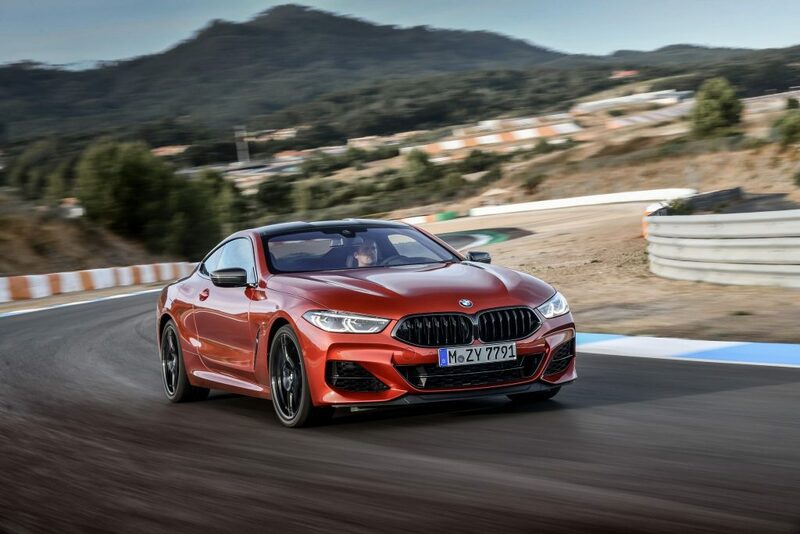 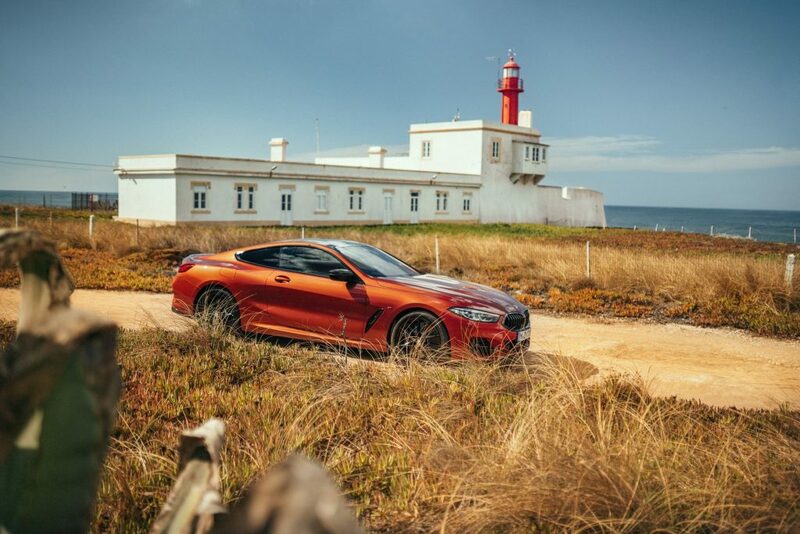 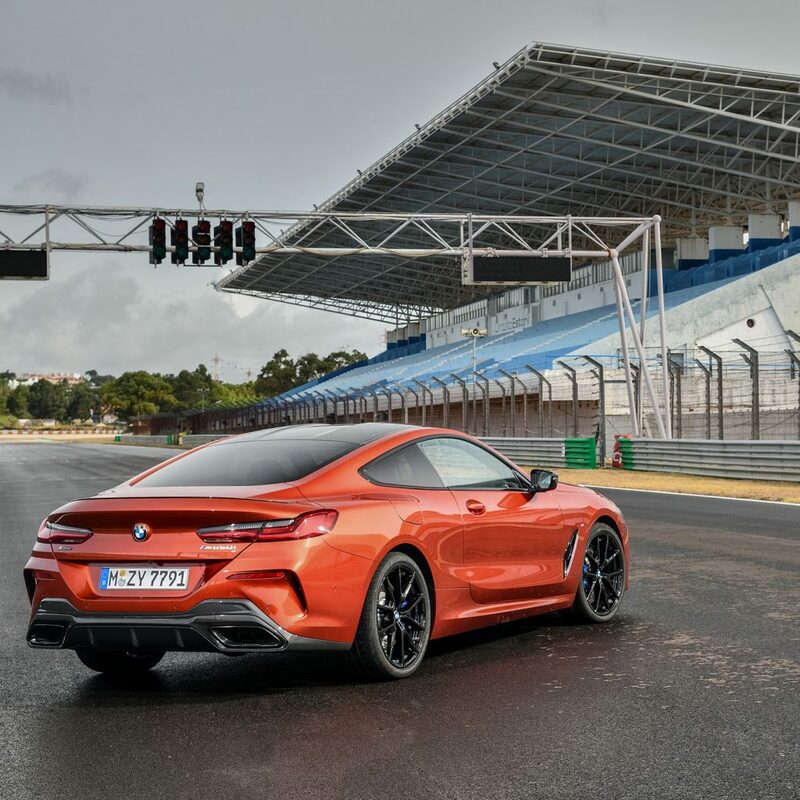 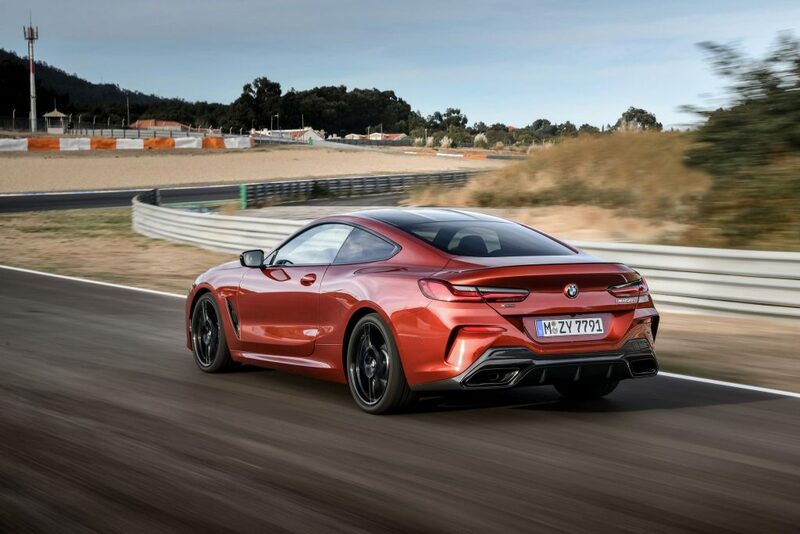 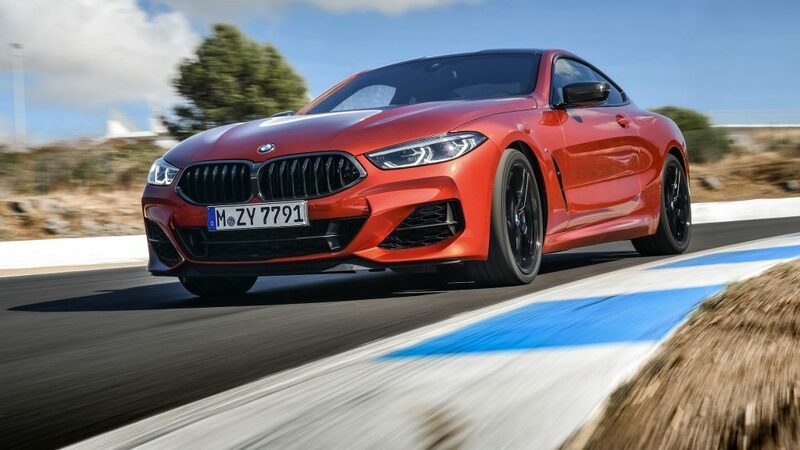 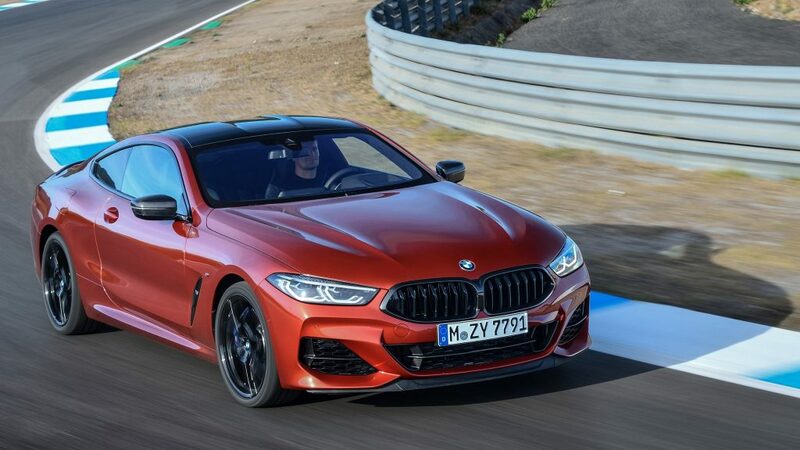 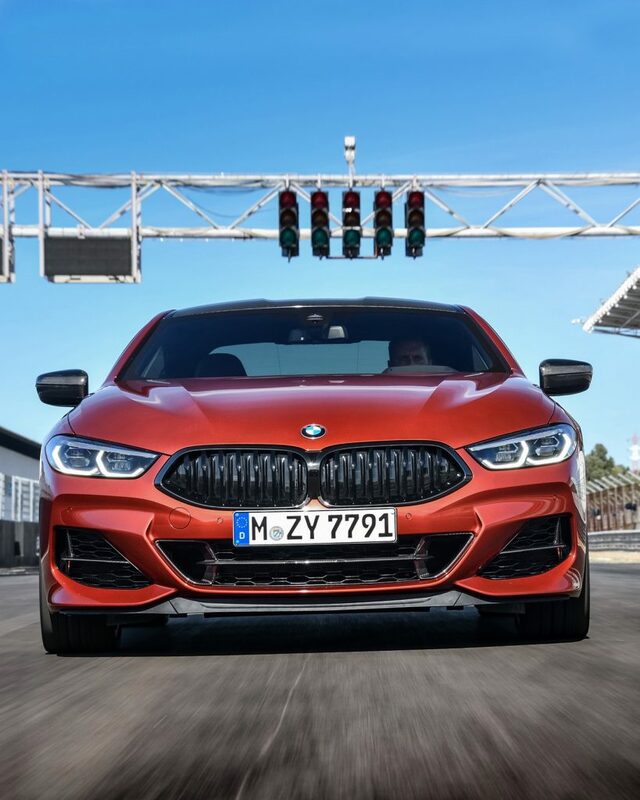 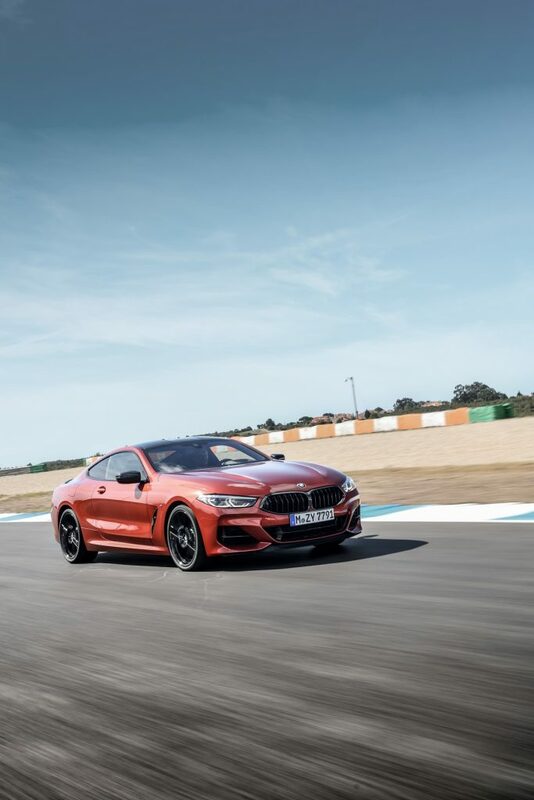 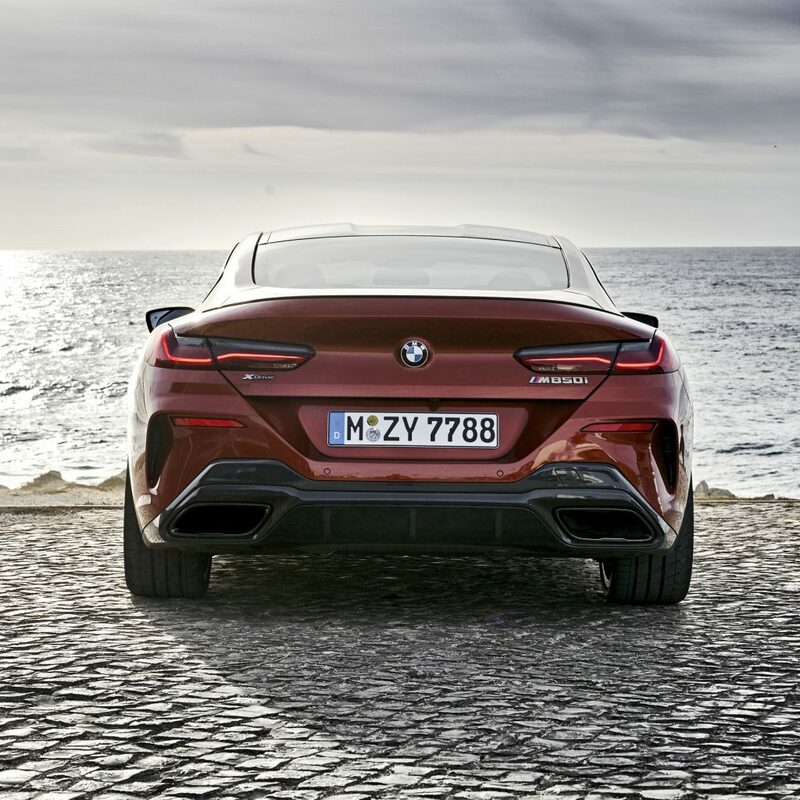 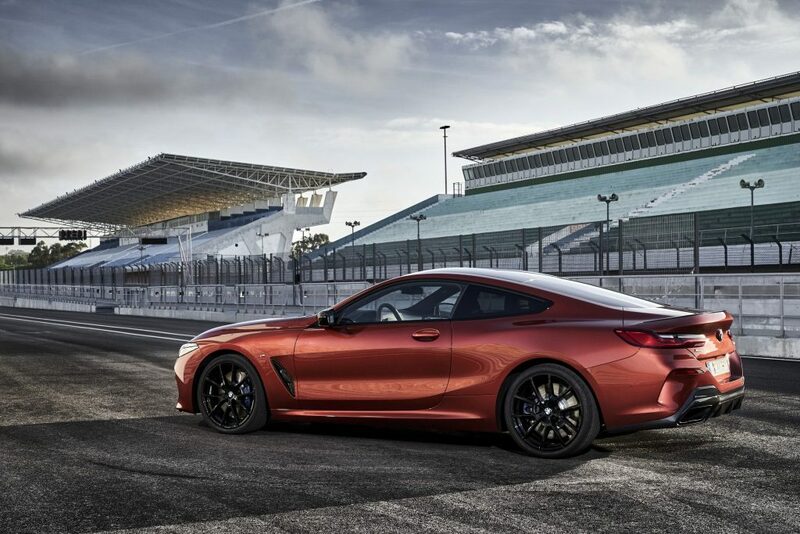 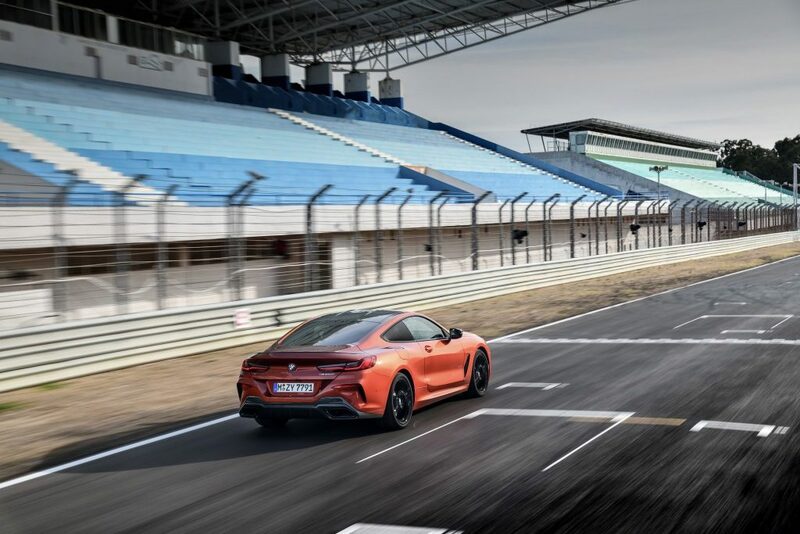 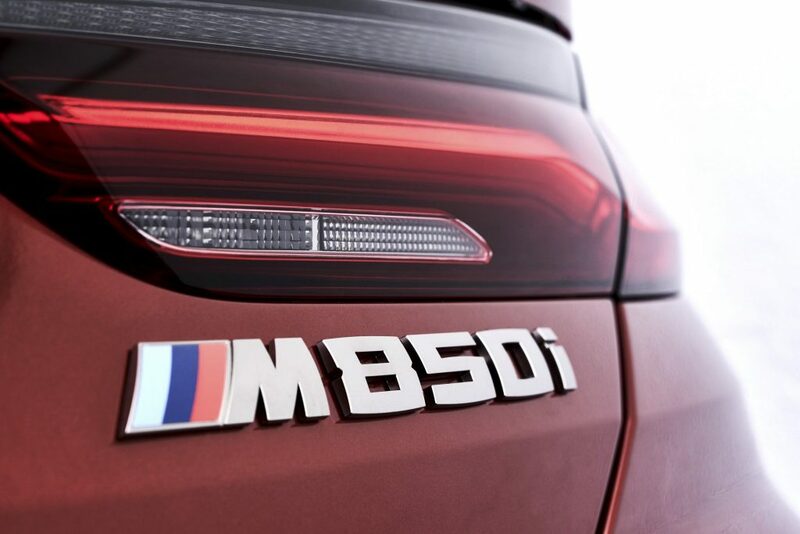 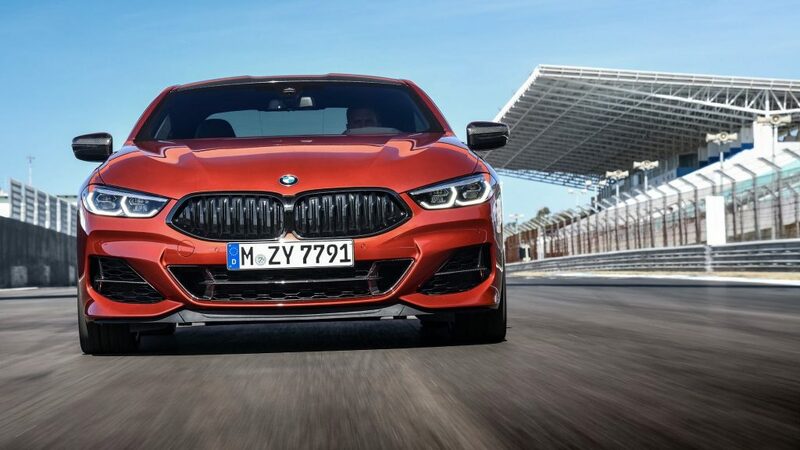 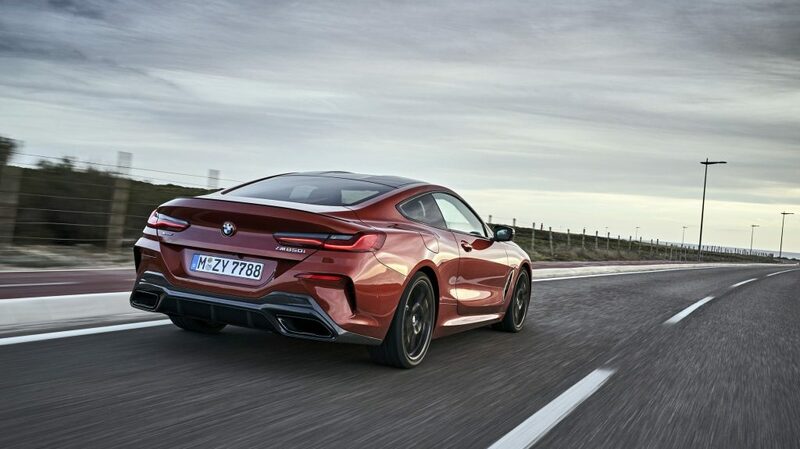 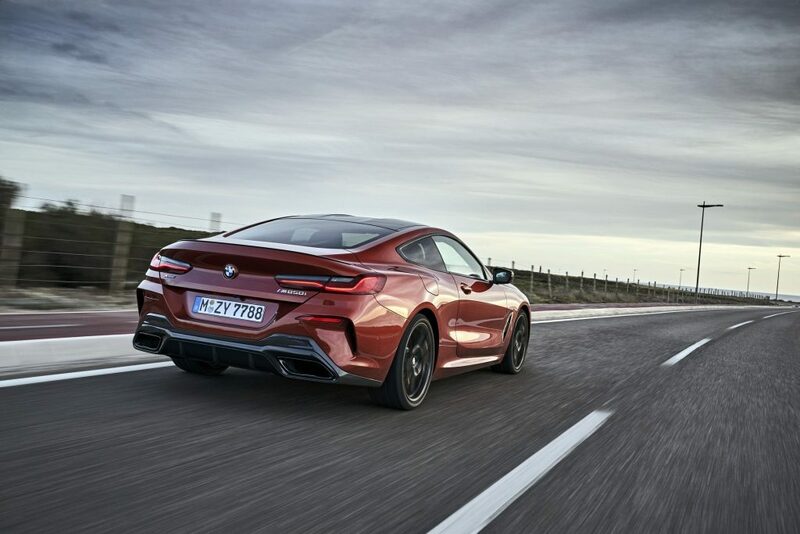 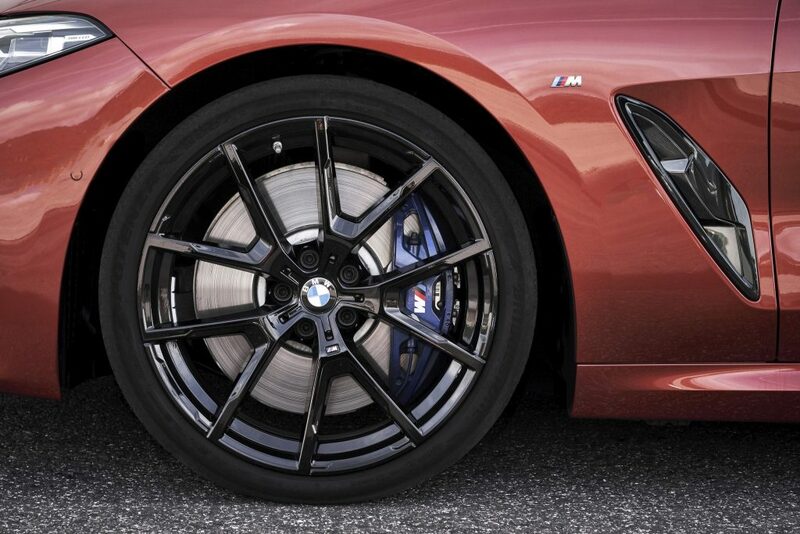 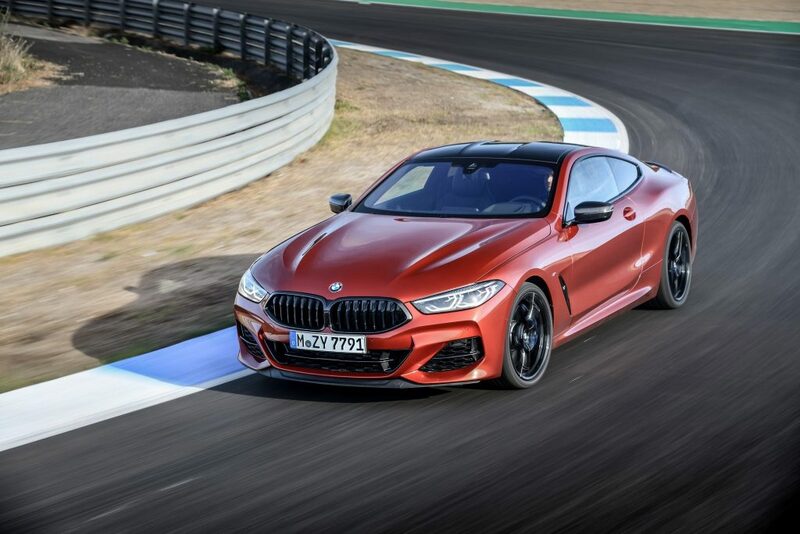 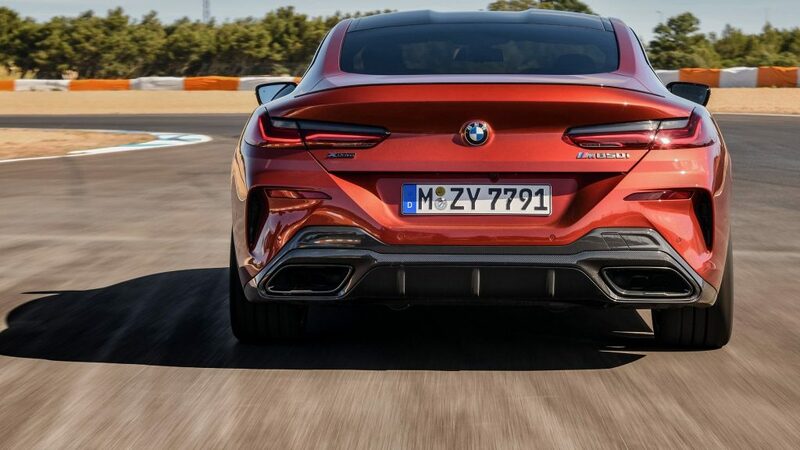 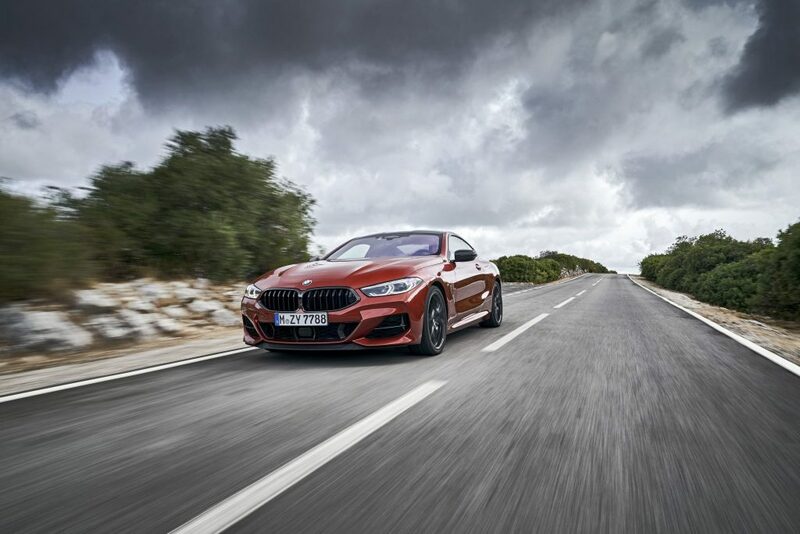 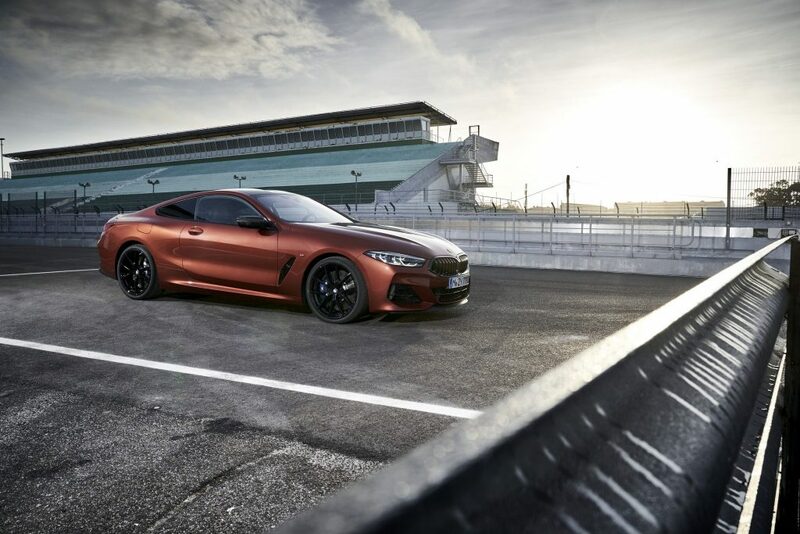 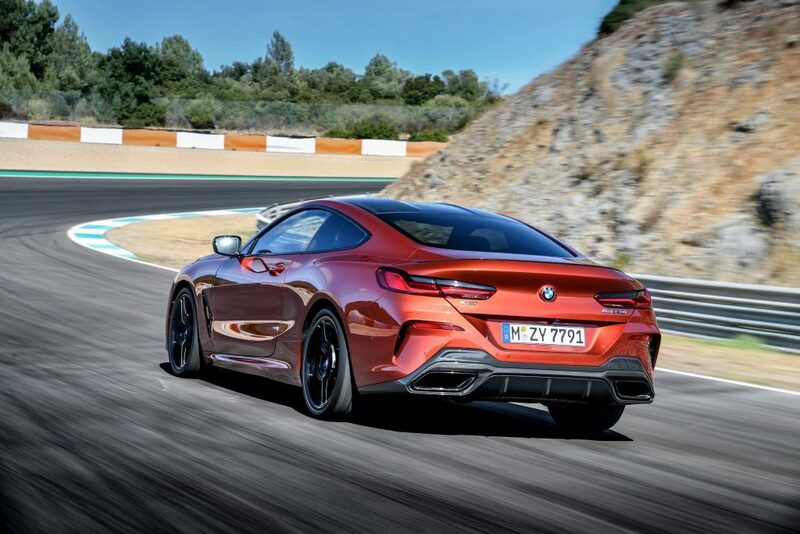 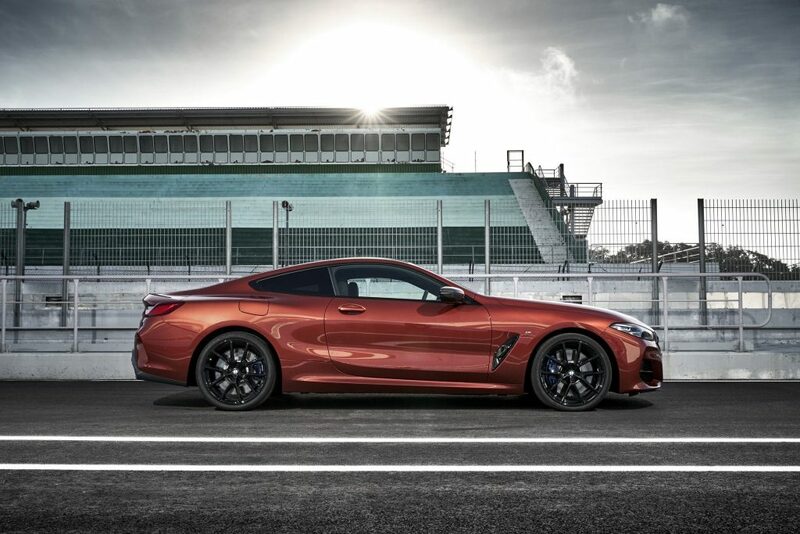 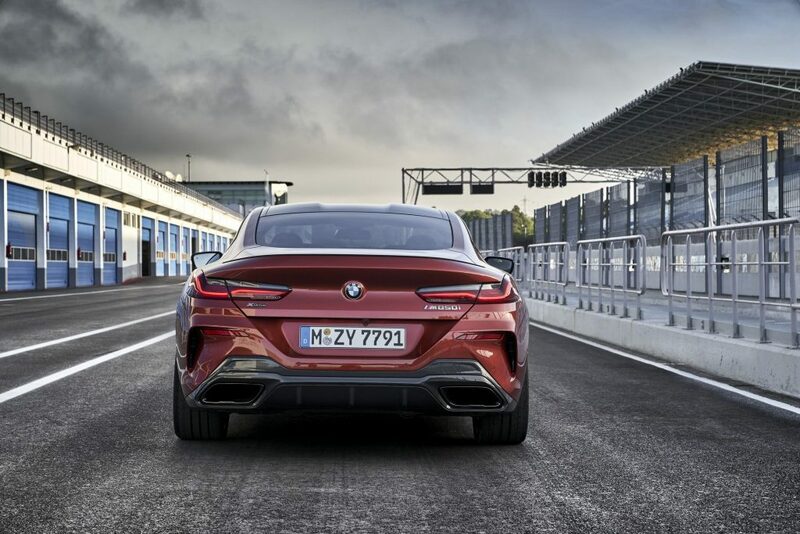 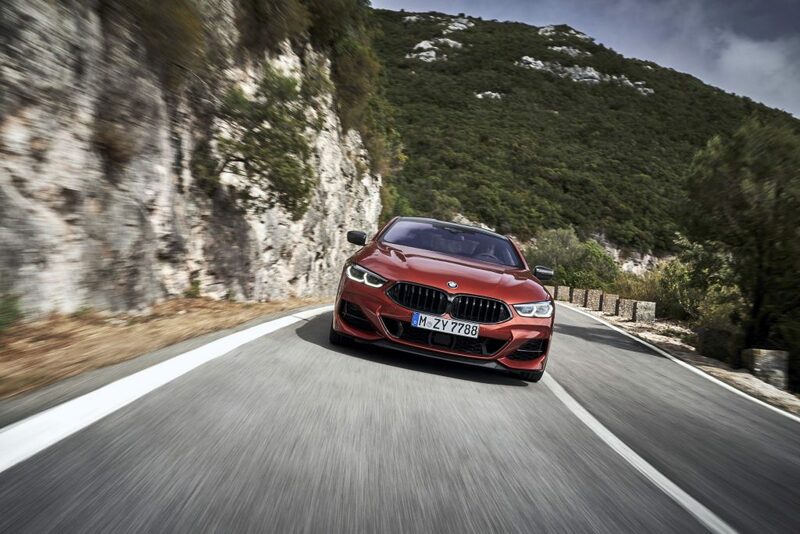 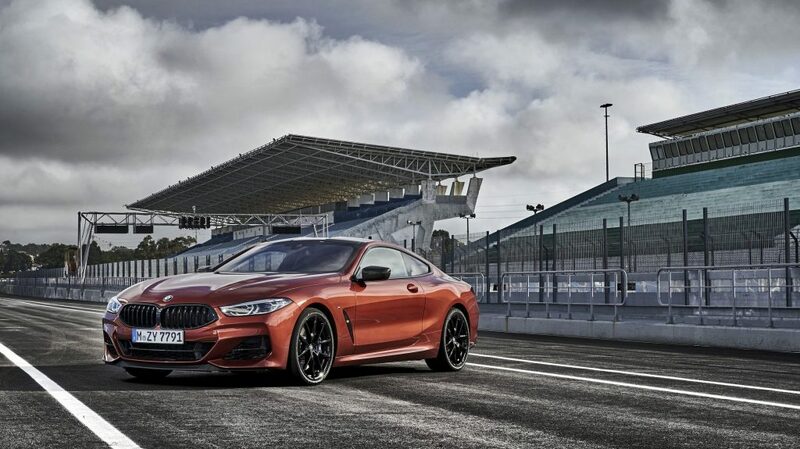 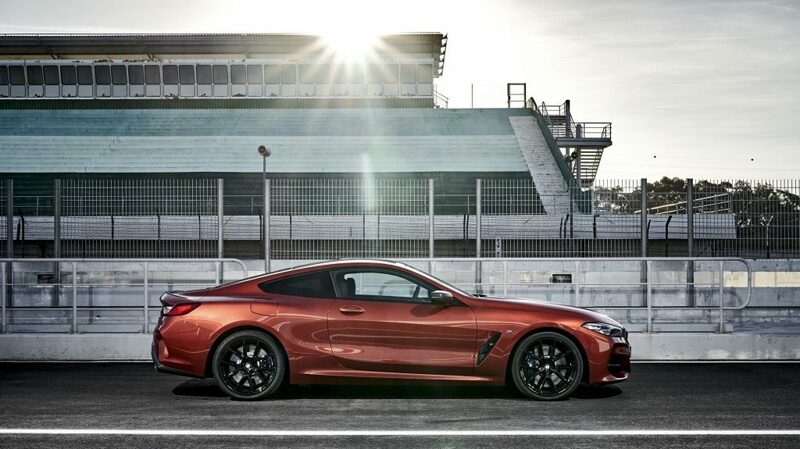 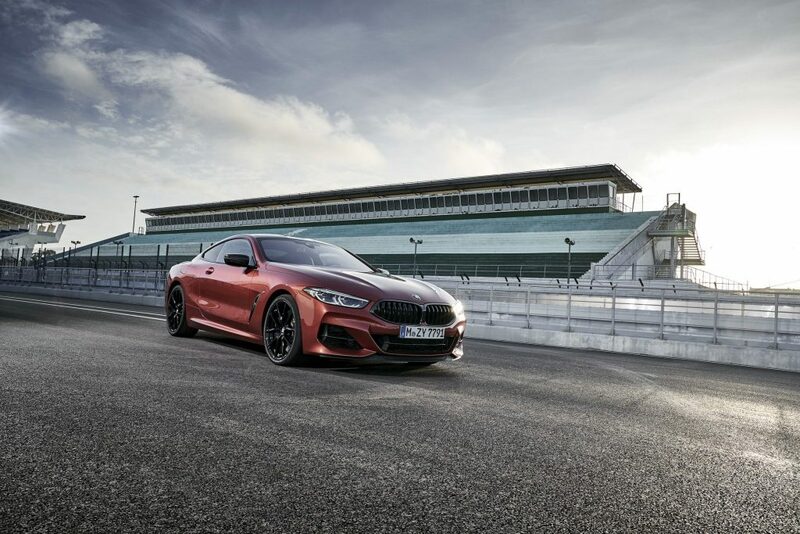 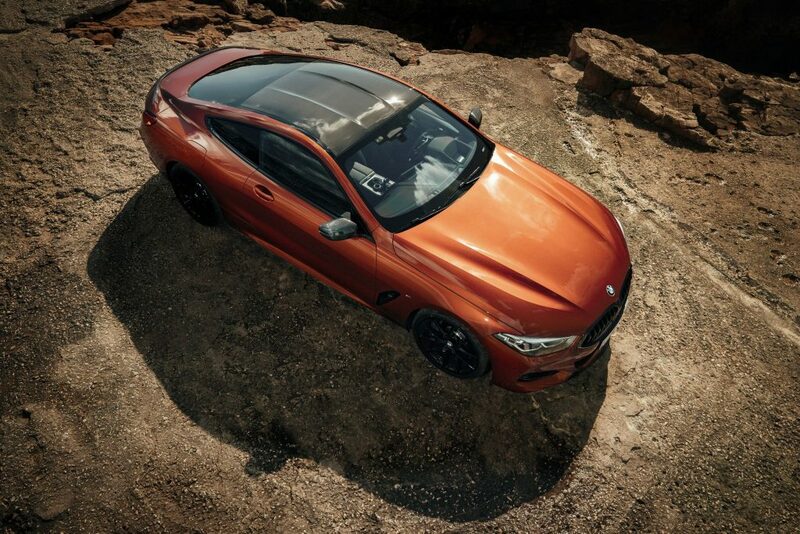 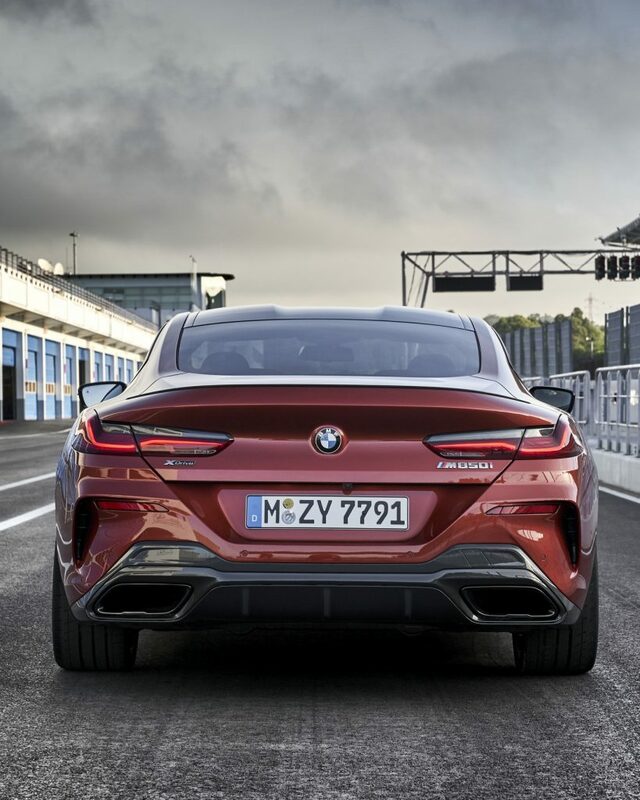 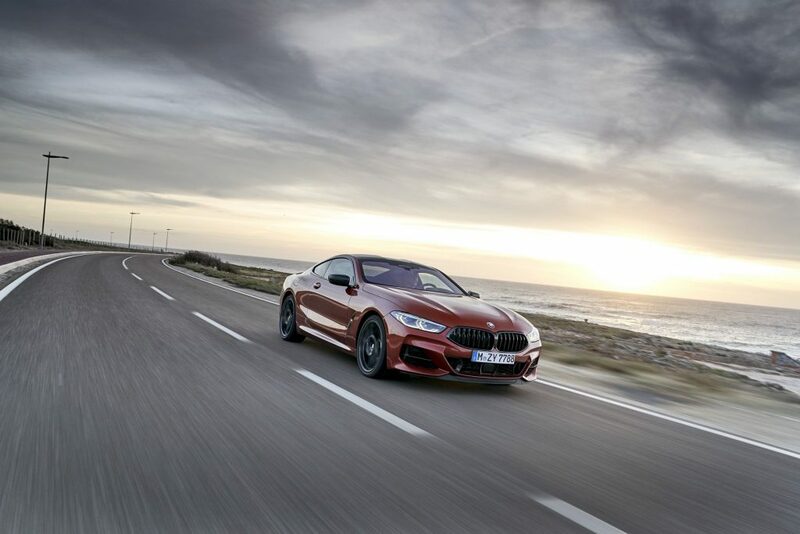 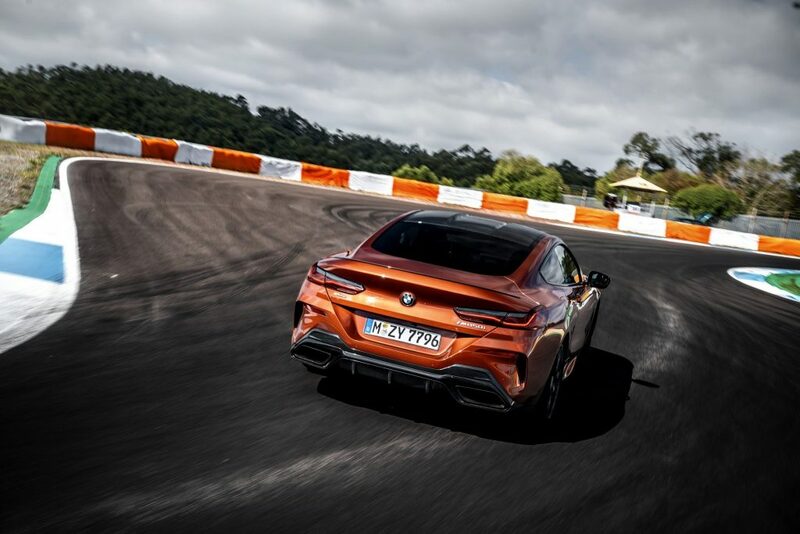 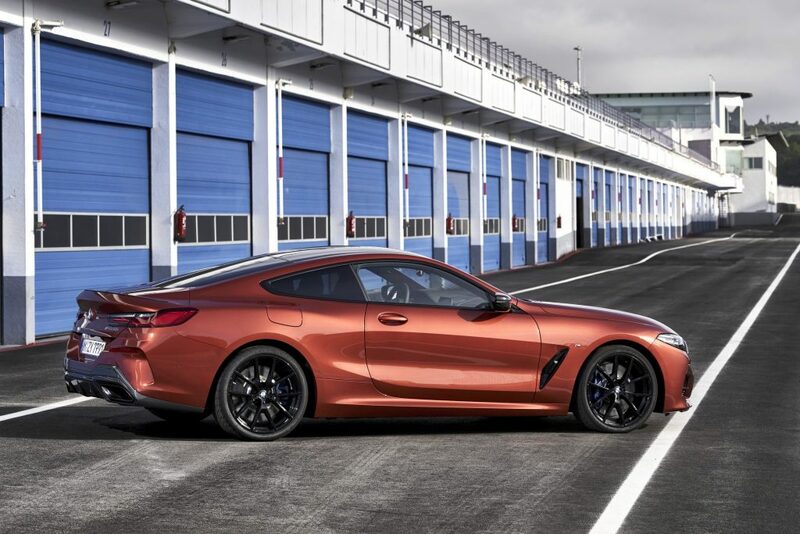 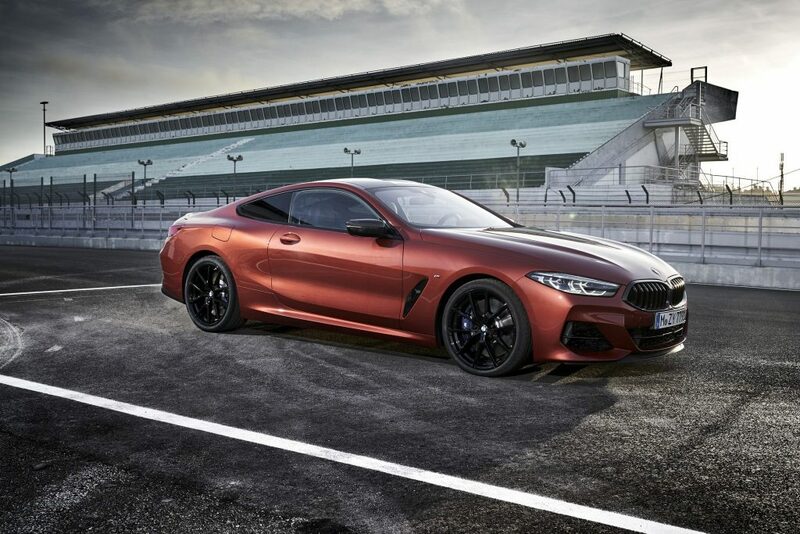 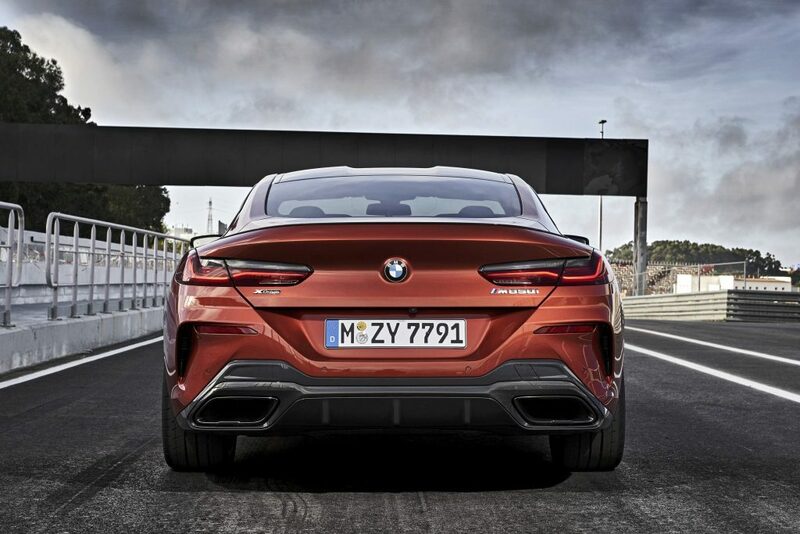 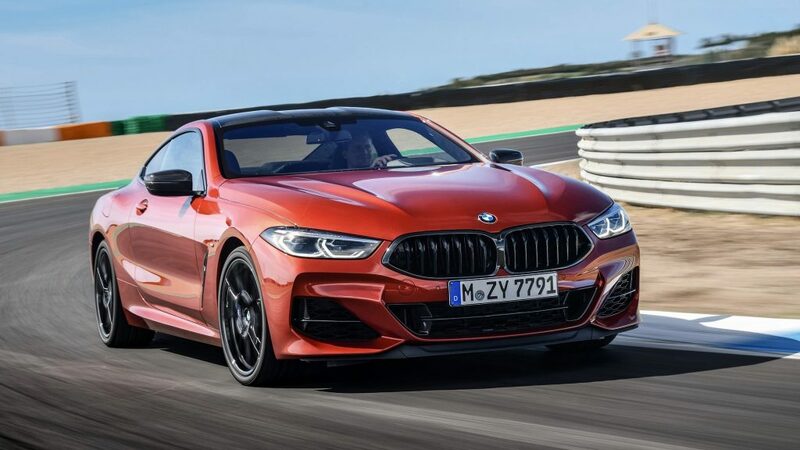 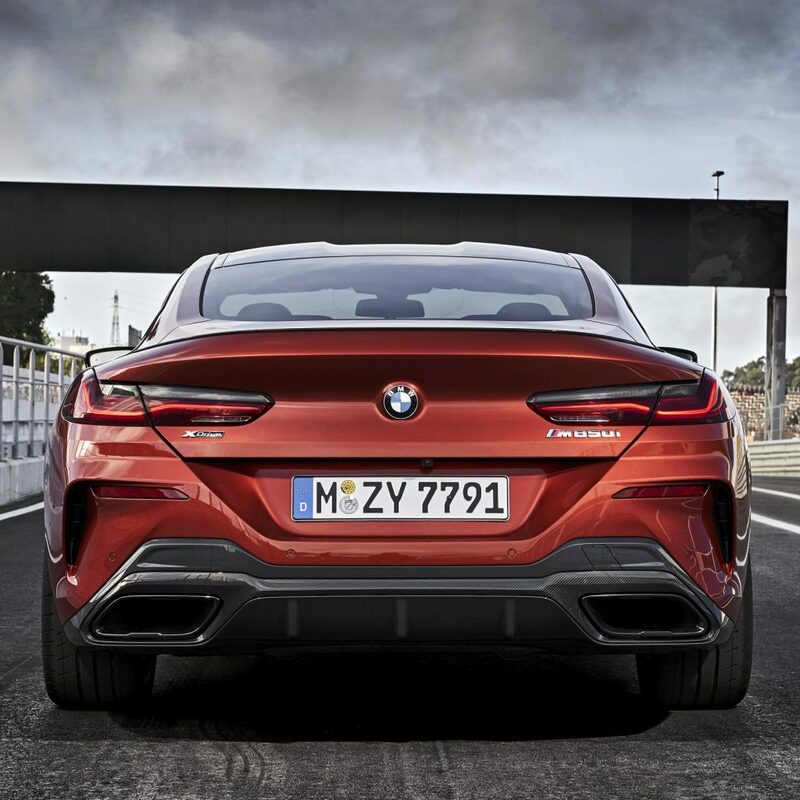 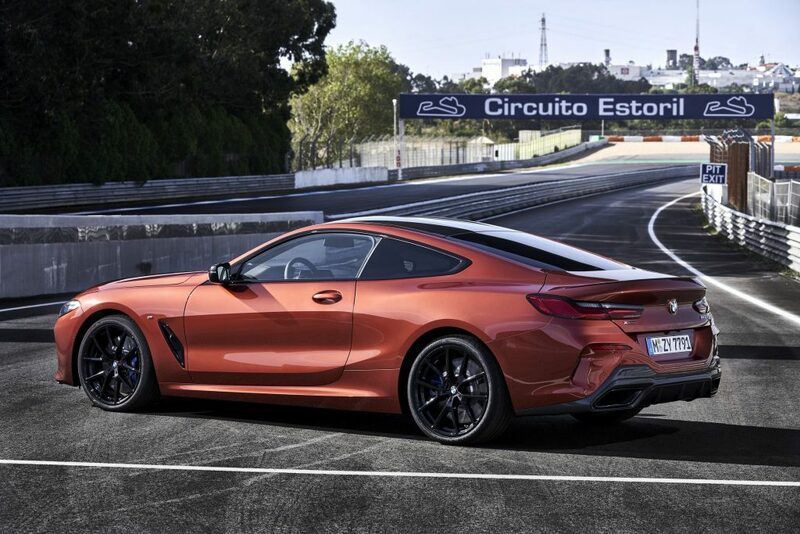 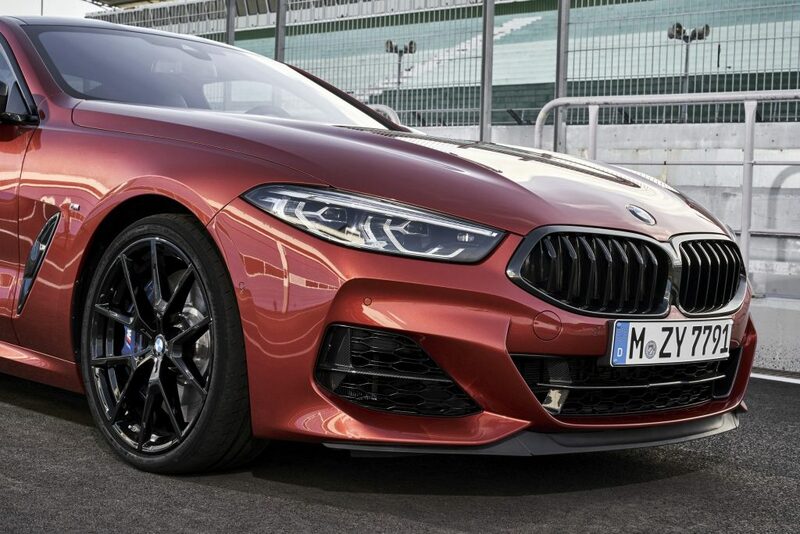 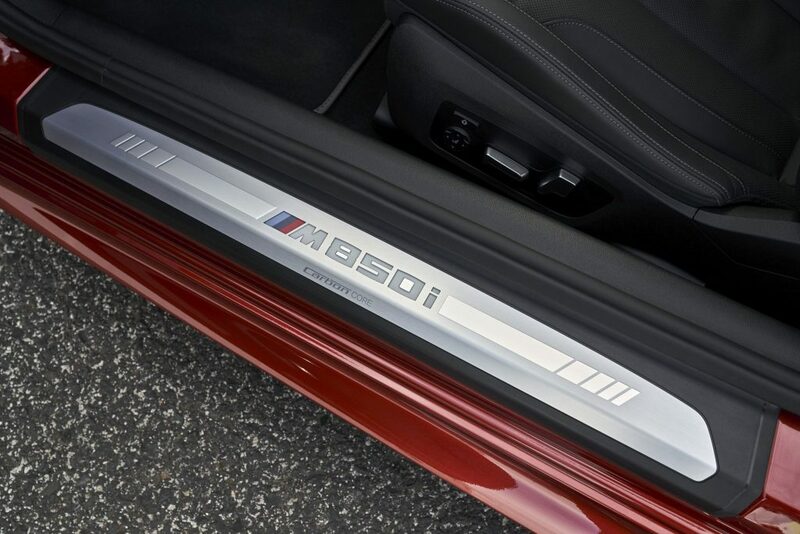 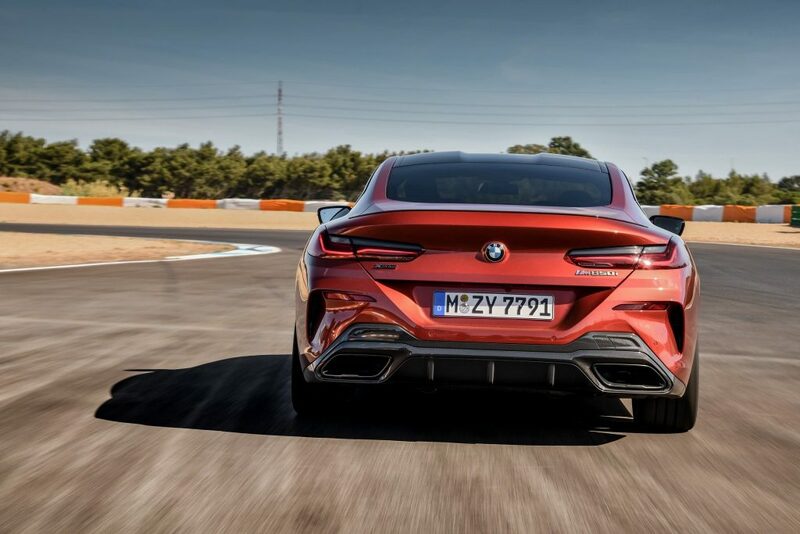 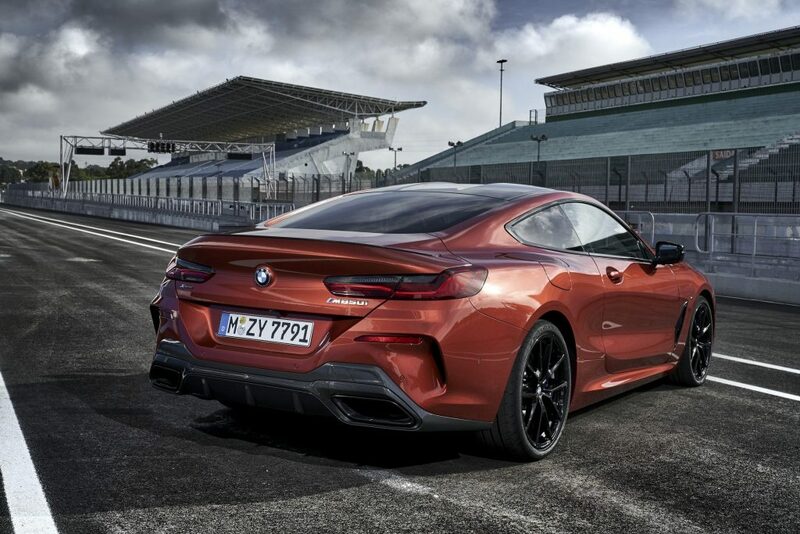 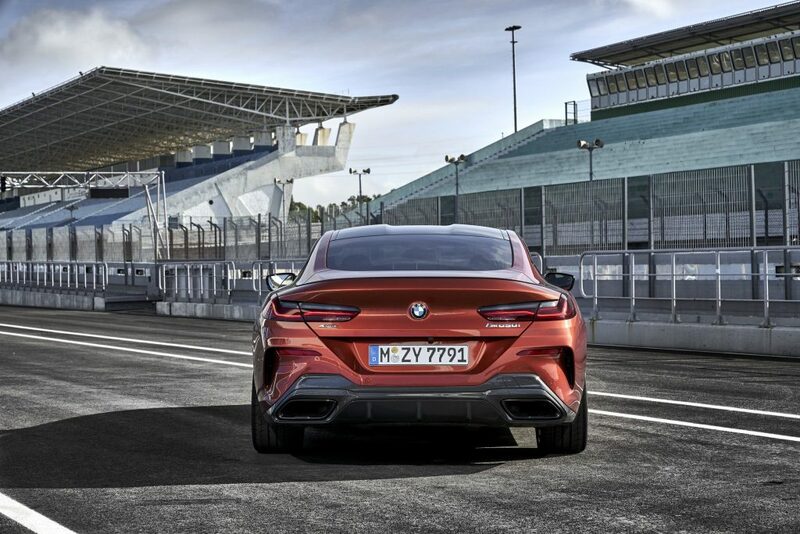 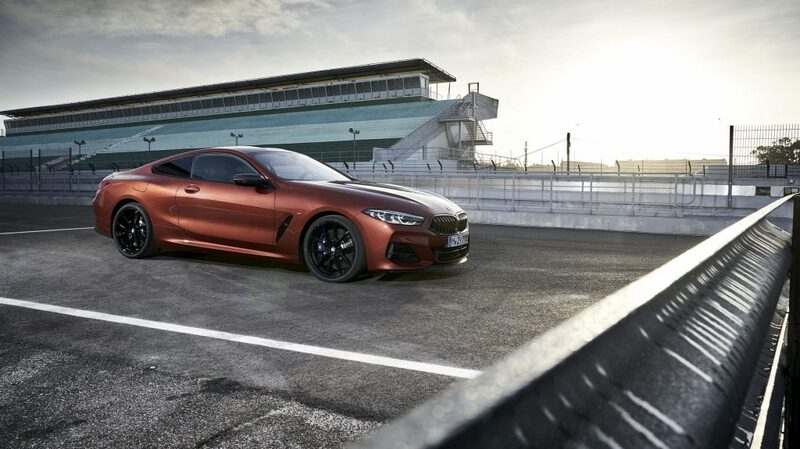 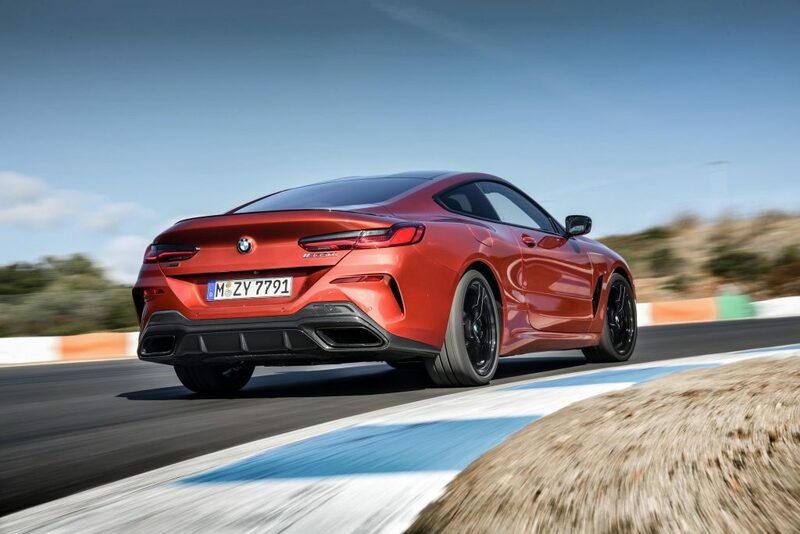 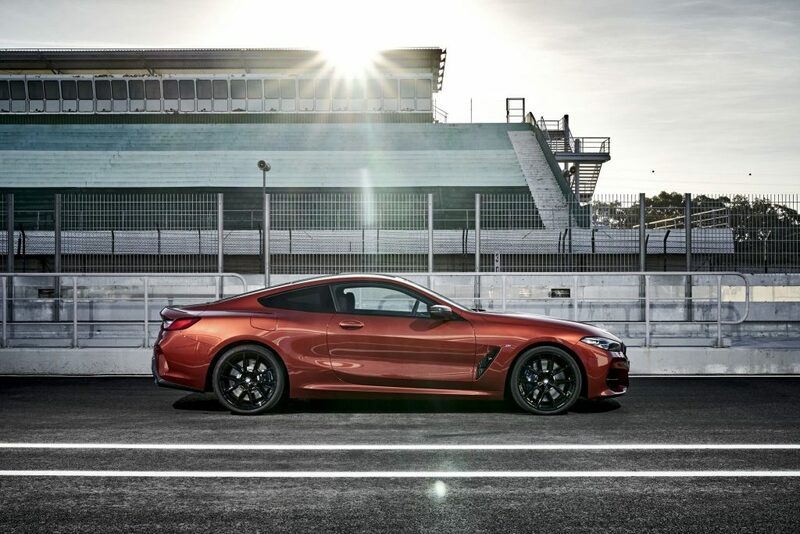 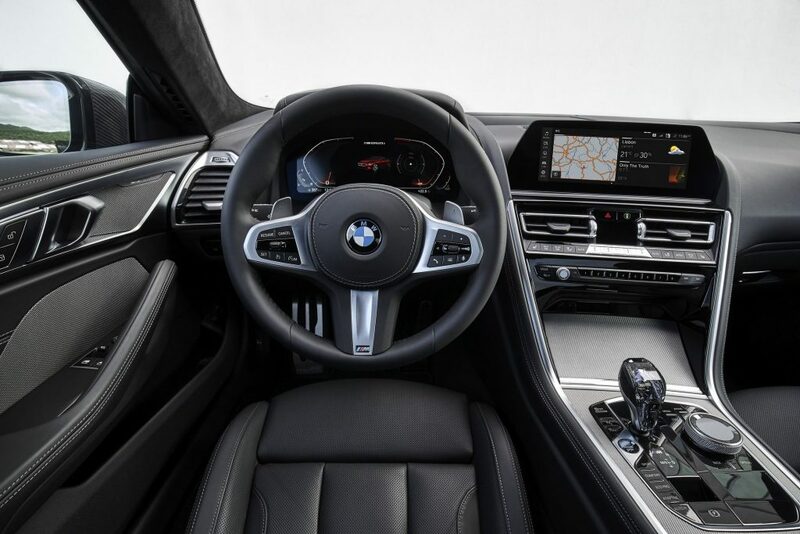 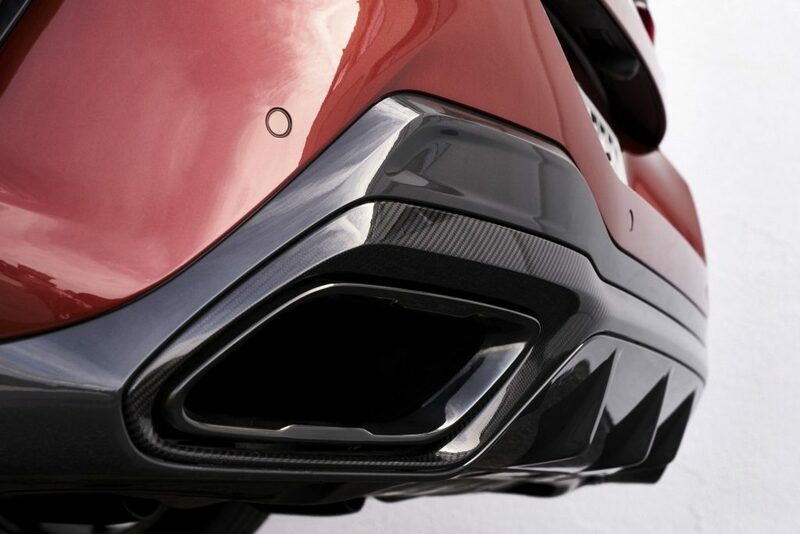 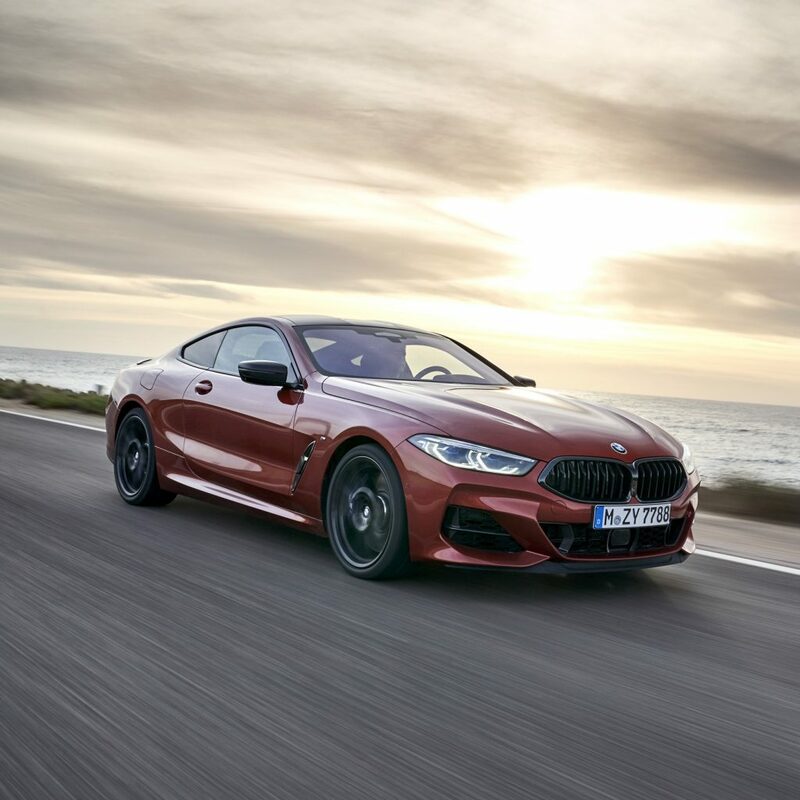 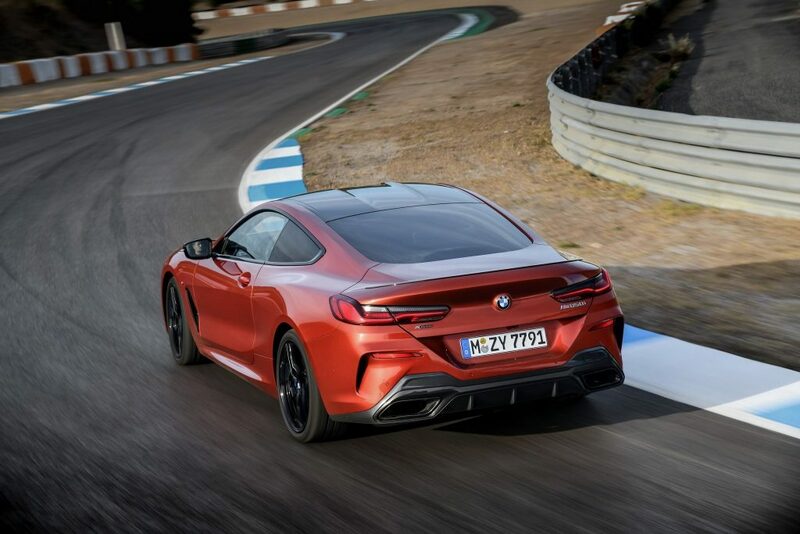 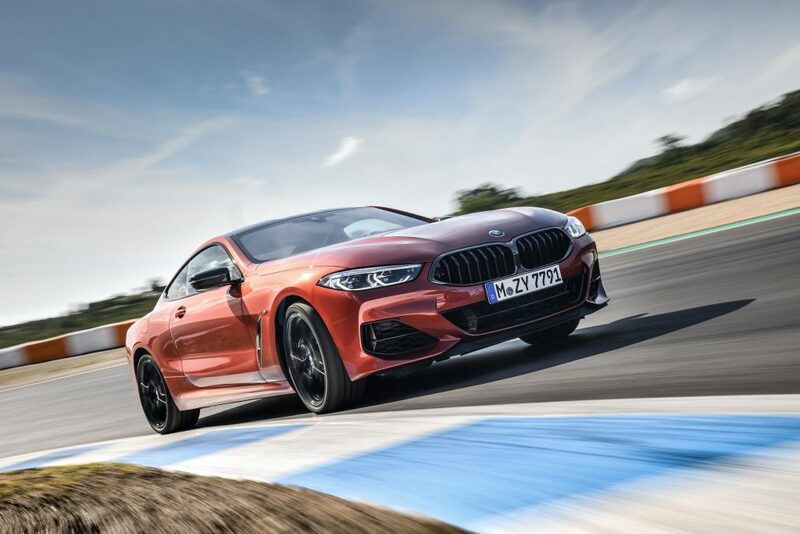 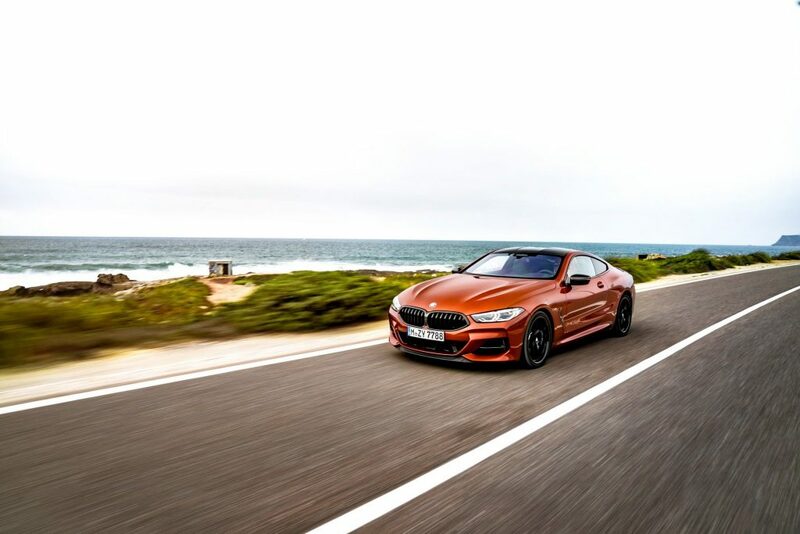 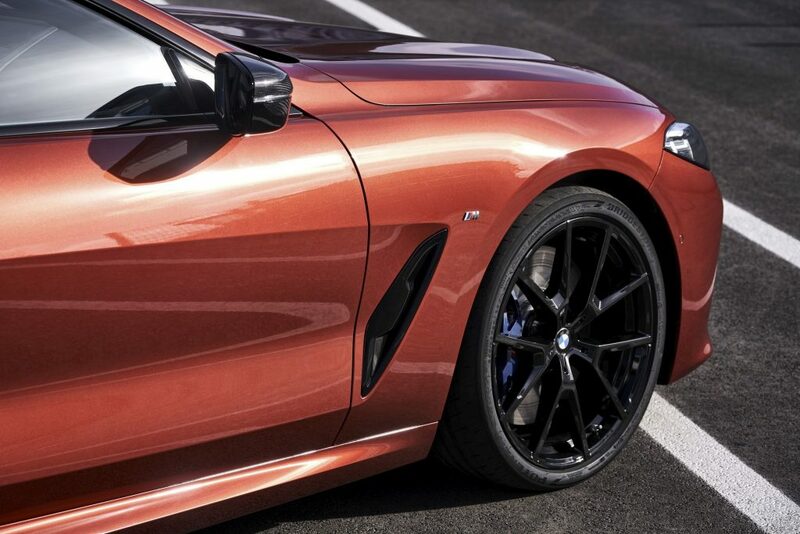 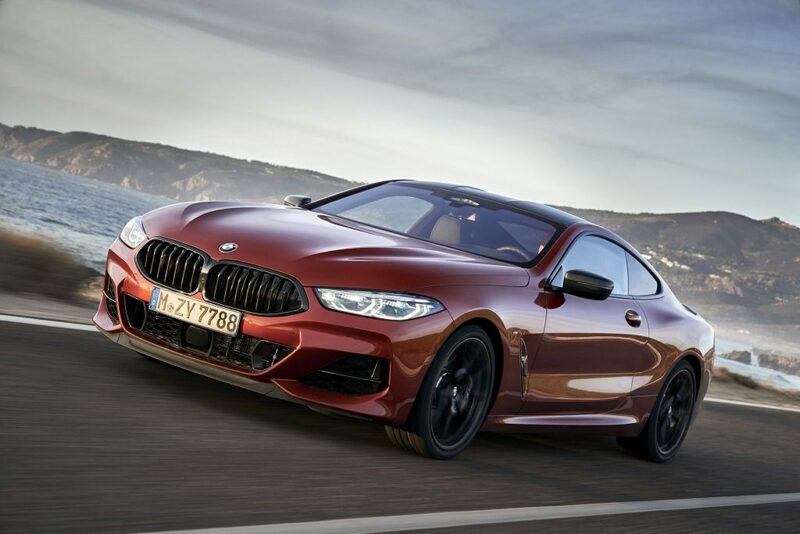 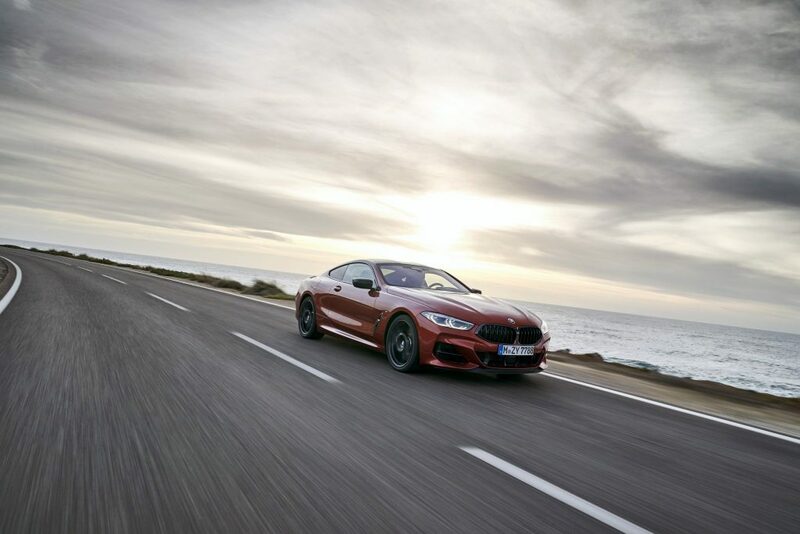 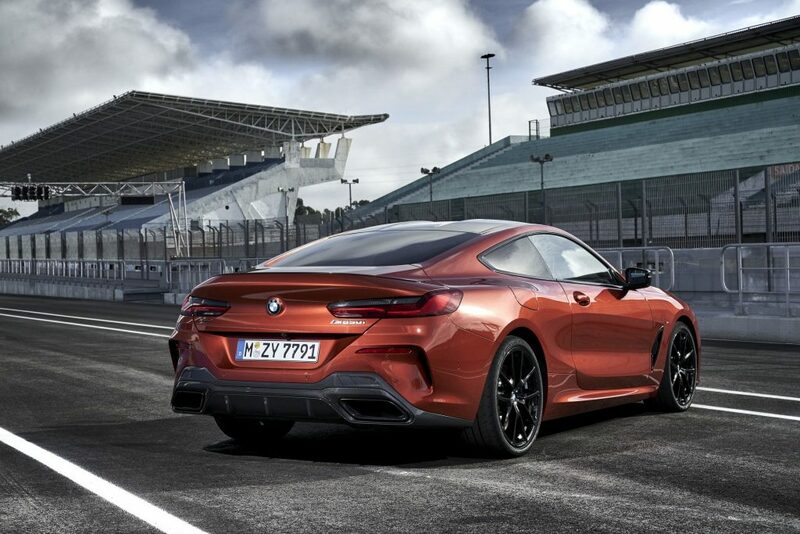 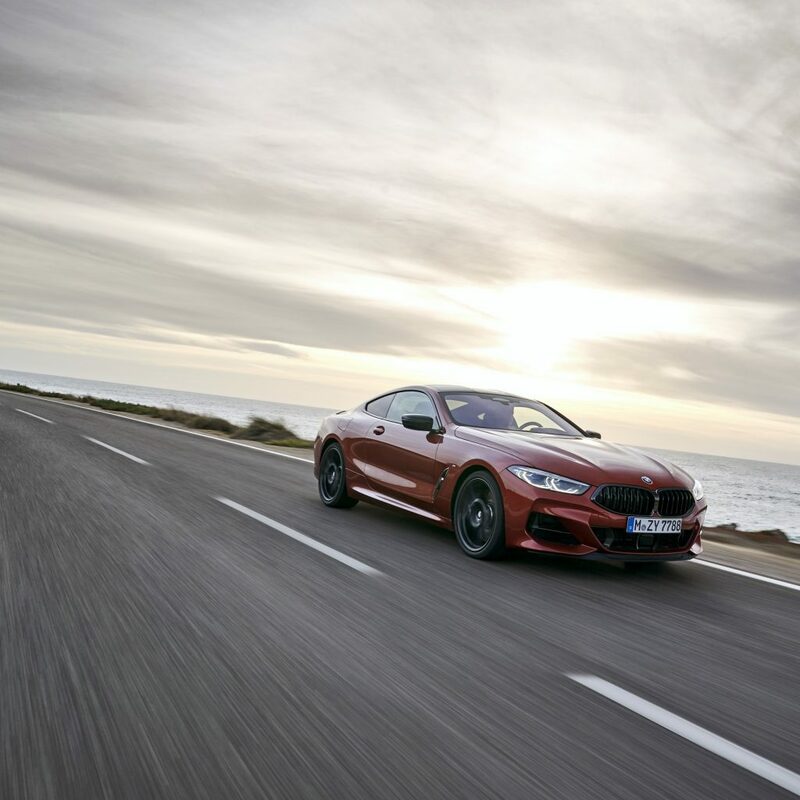 In the form of the M850i xDrive Coupe, the car has 523hp and does the century sprint in 3.6s. 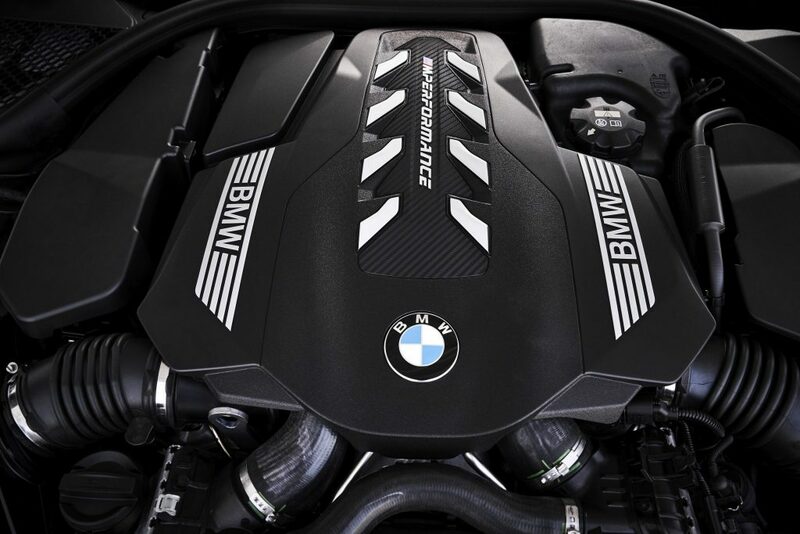 All of that power comes from the 4.4L double twin scroll turbo producting 750Nm of Earth moving torque. 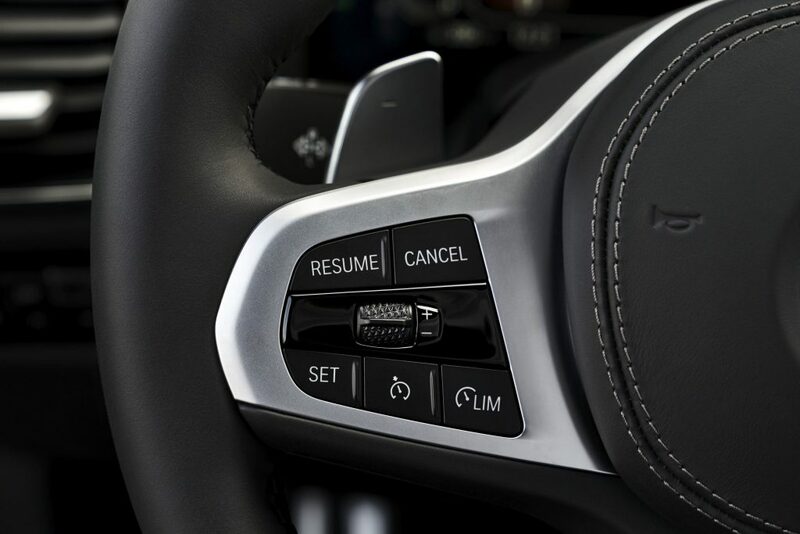 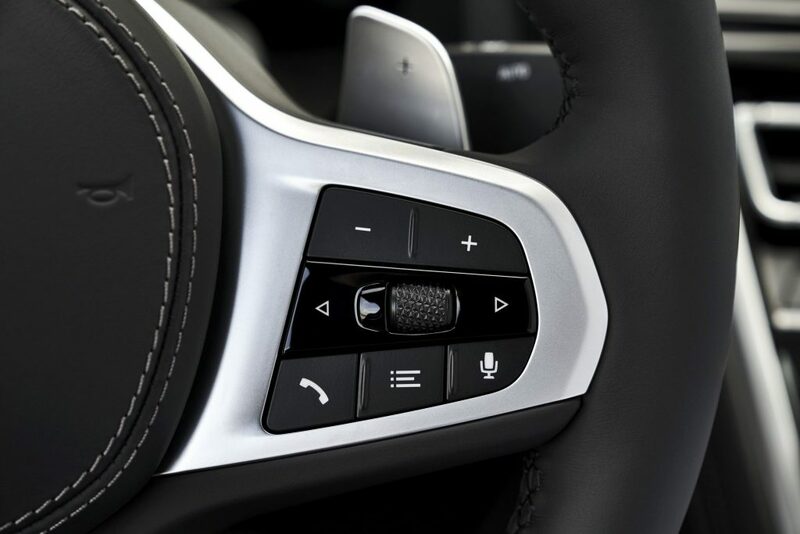 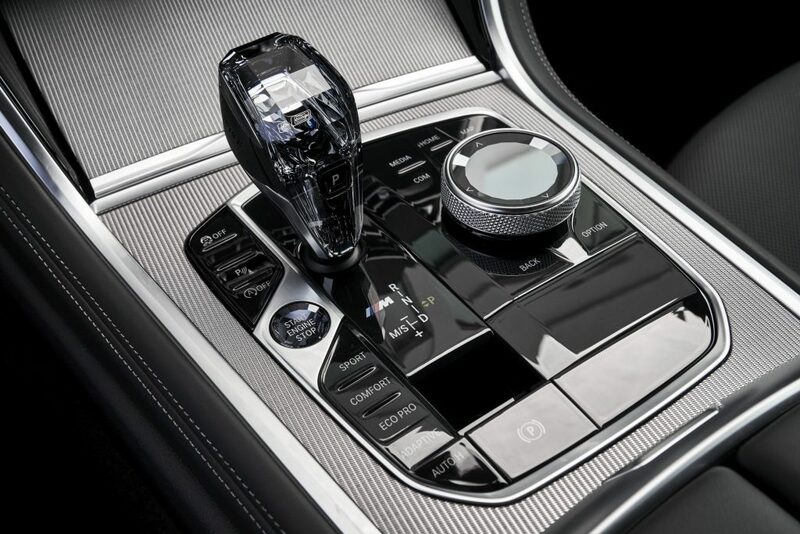 It is mated to an 8-speed steptronic transmission. 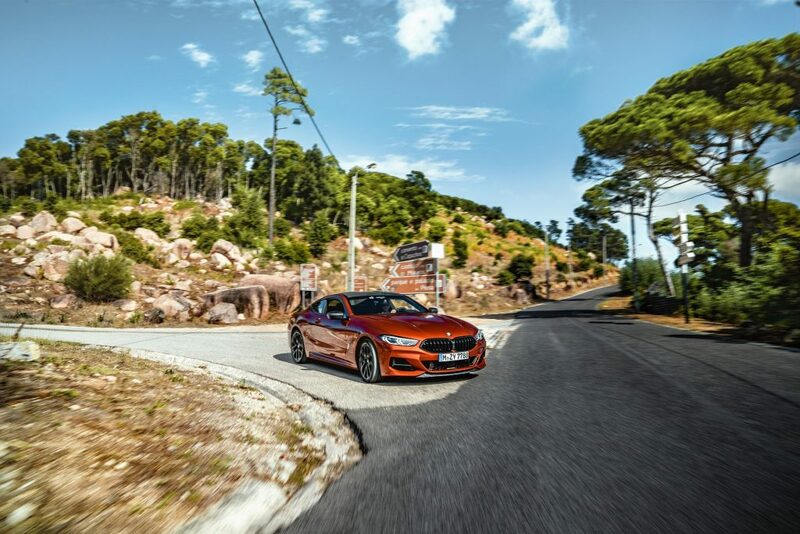 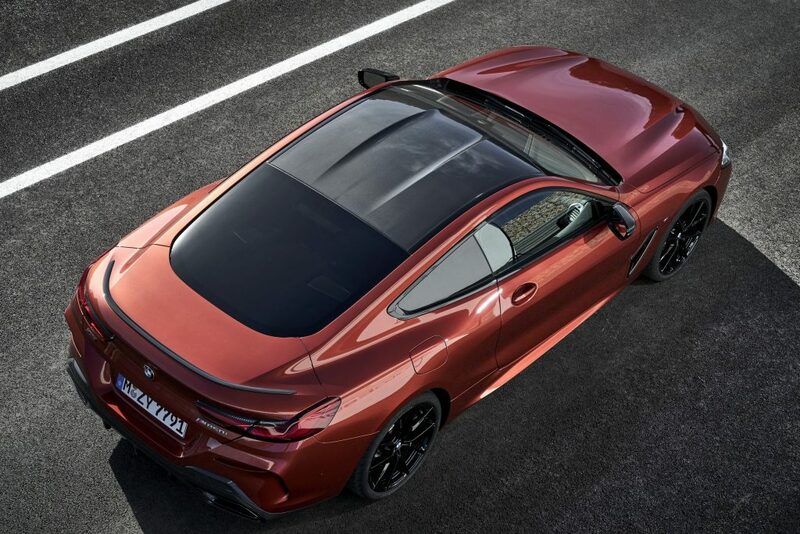 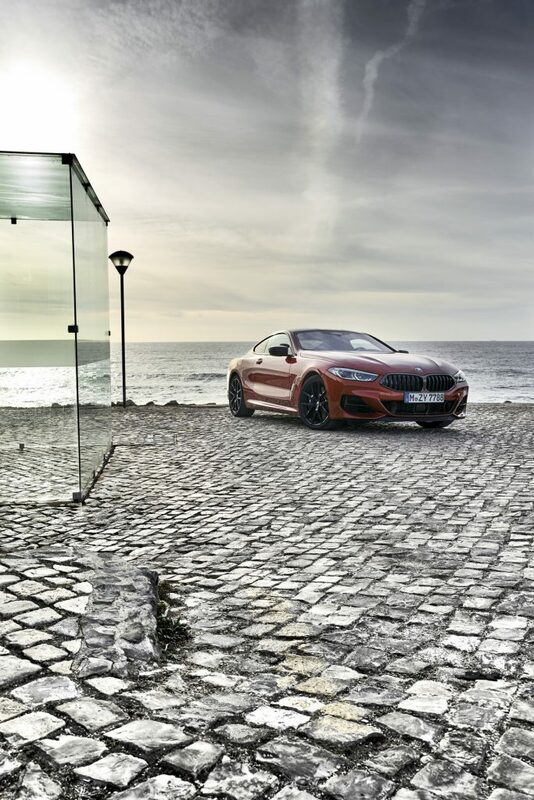 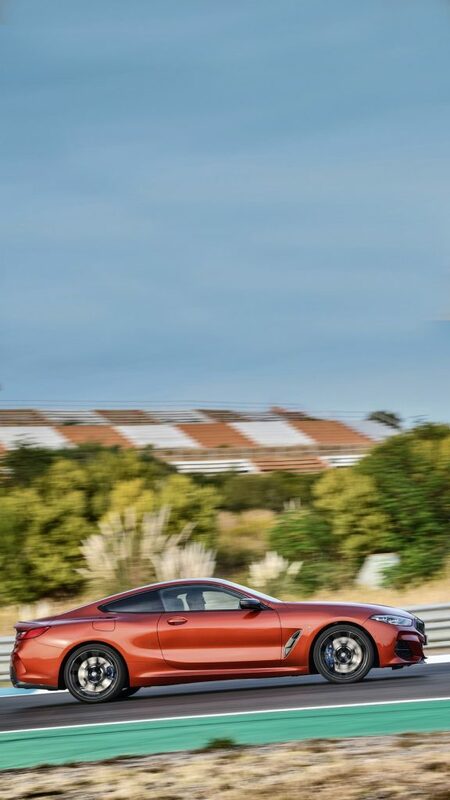 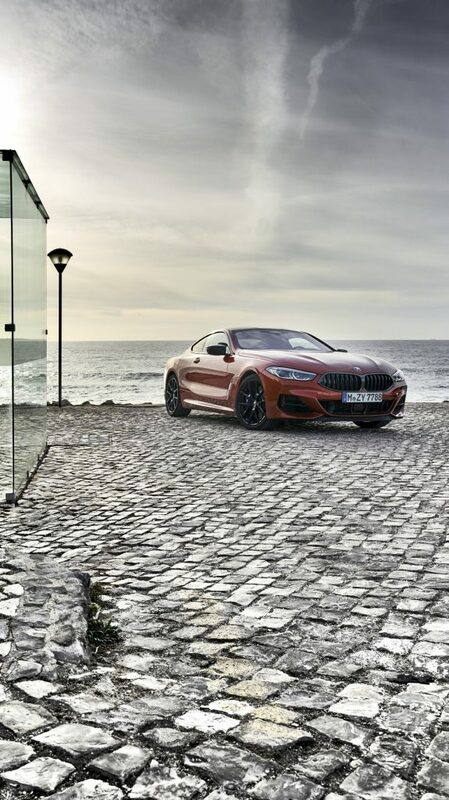 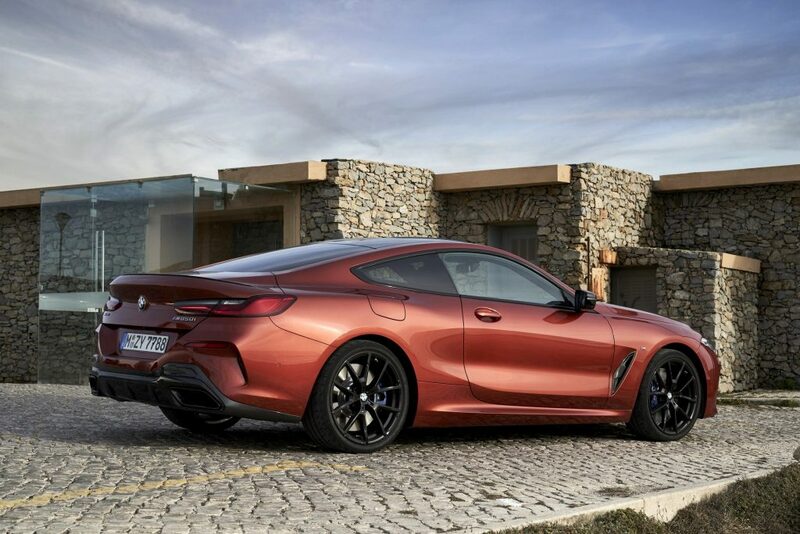 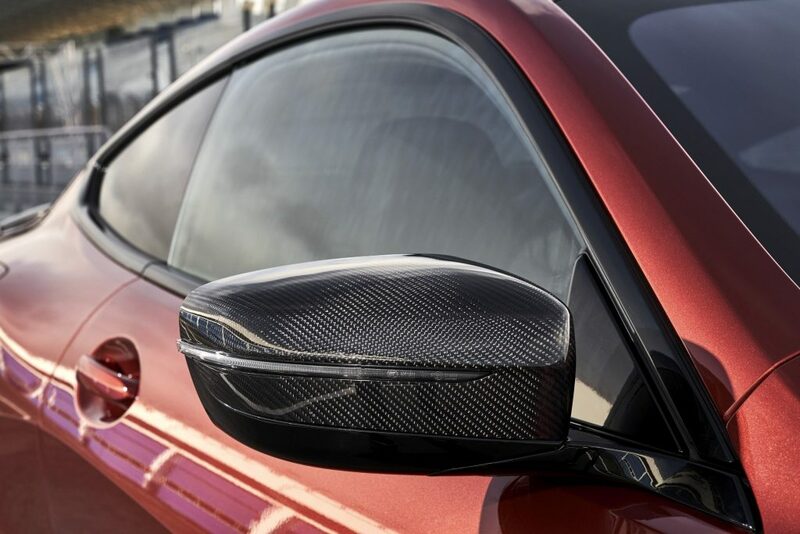 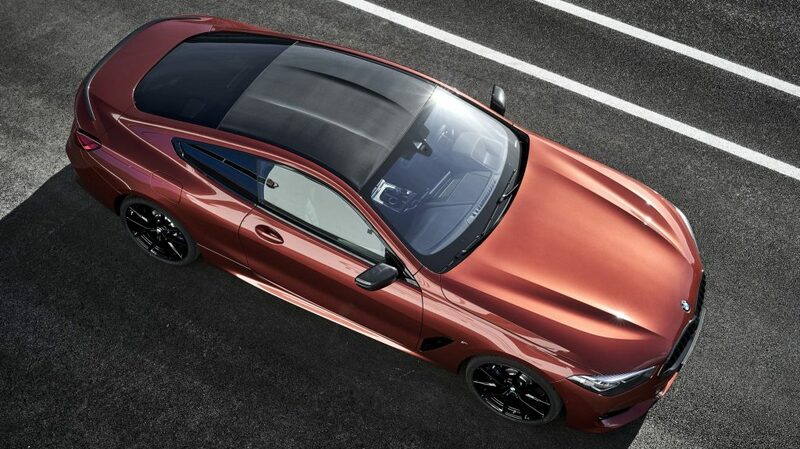 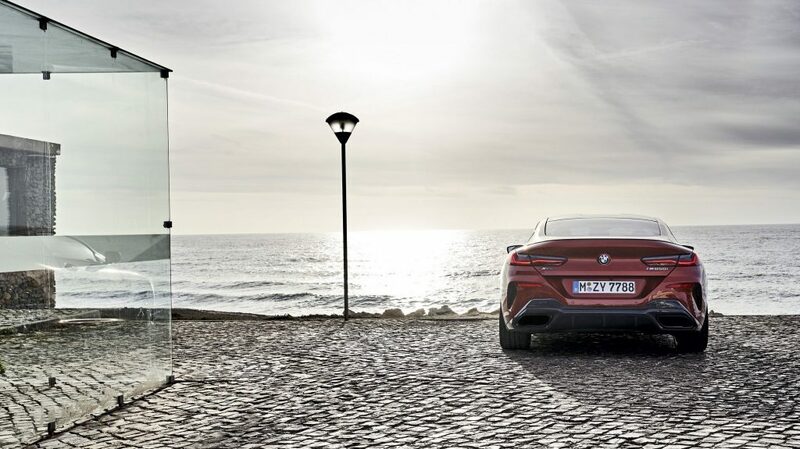 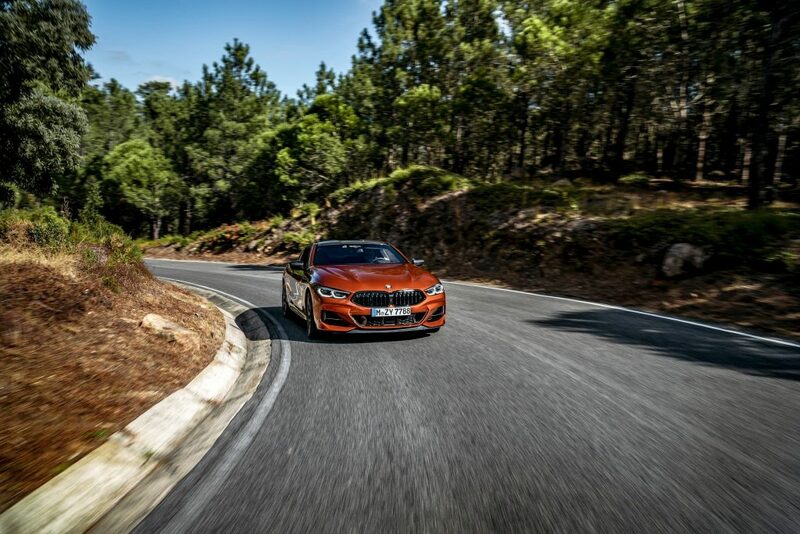 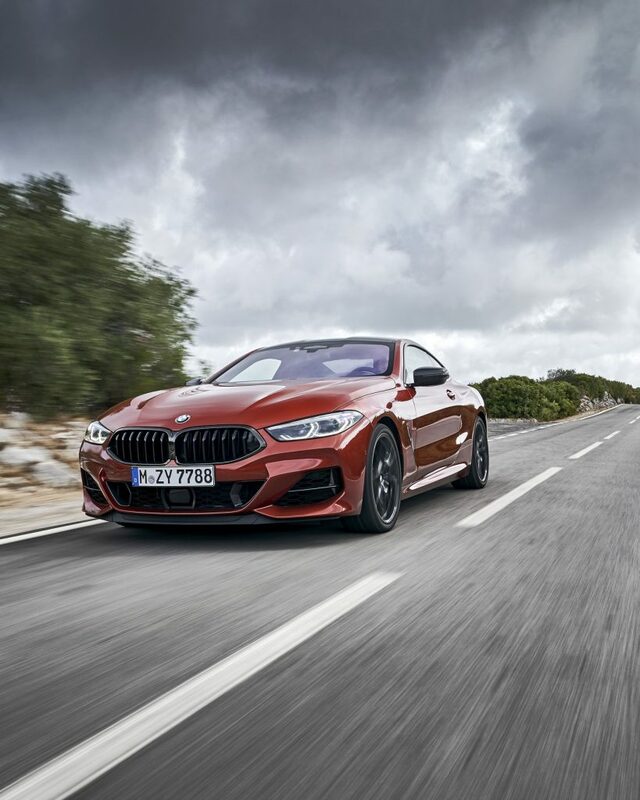 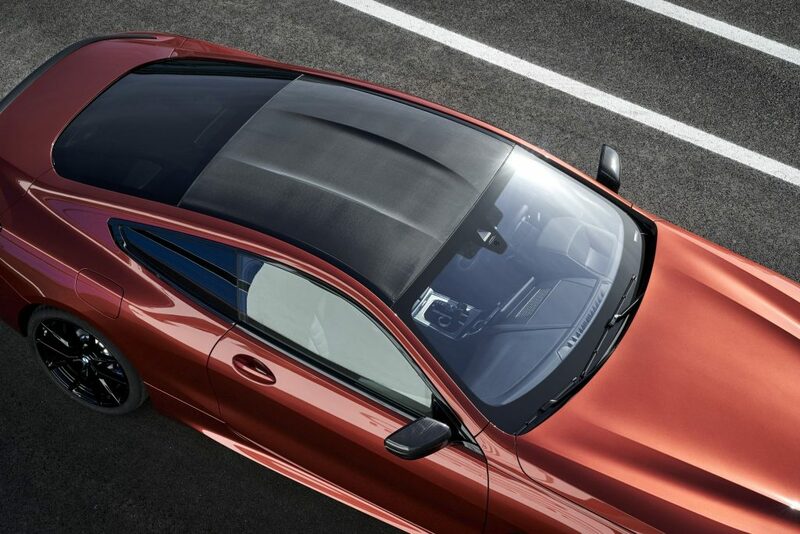 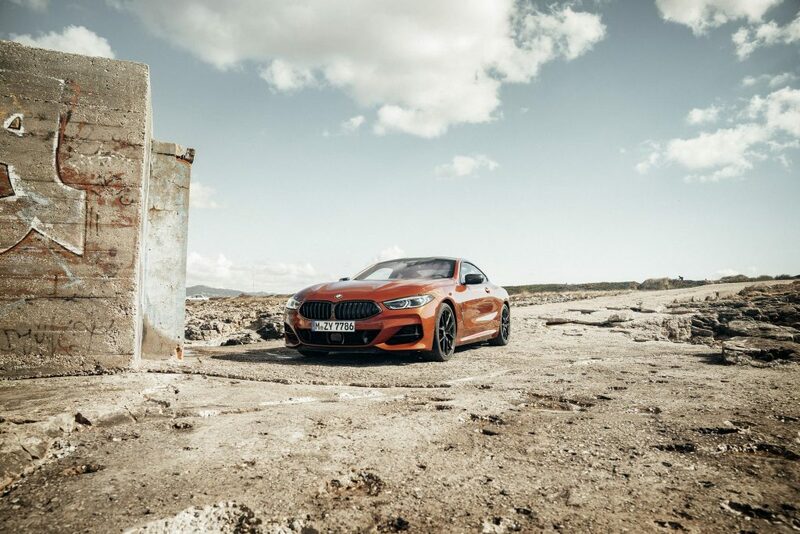 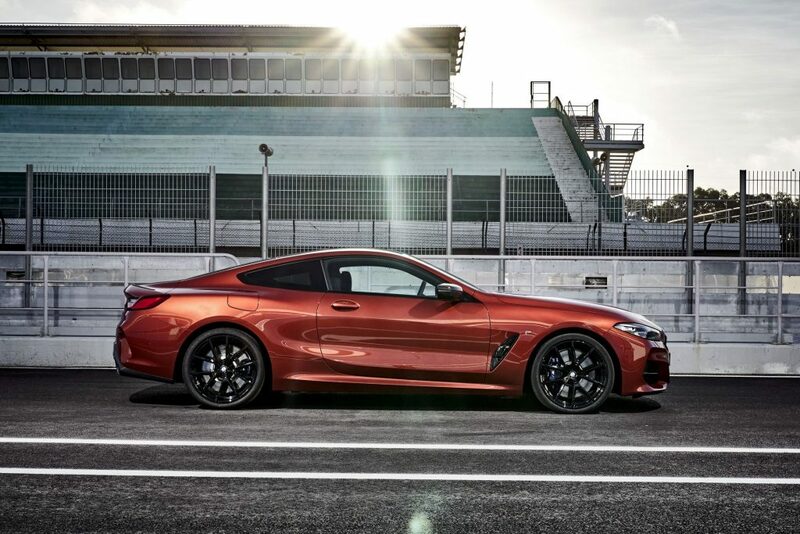 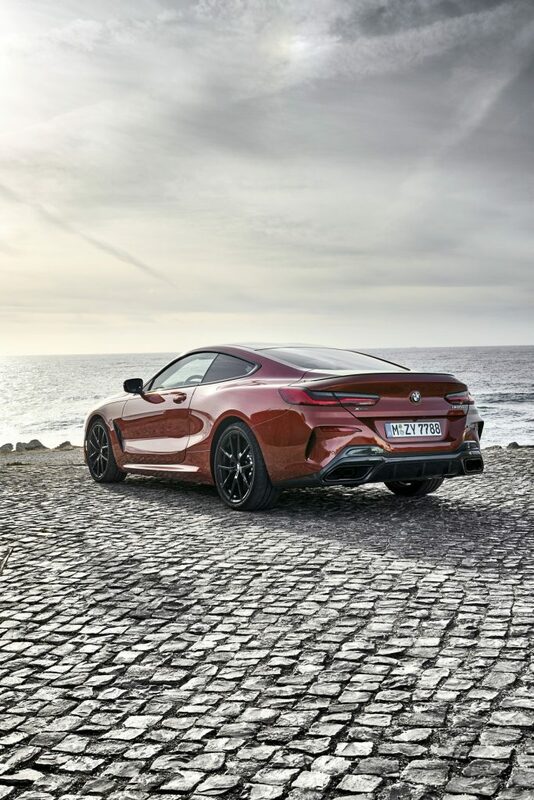 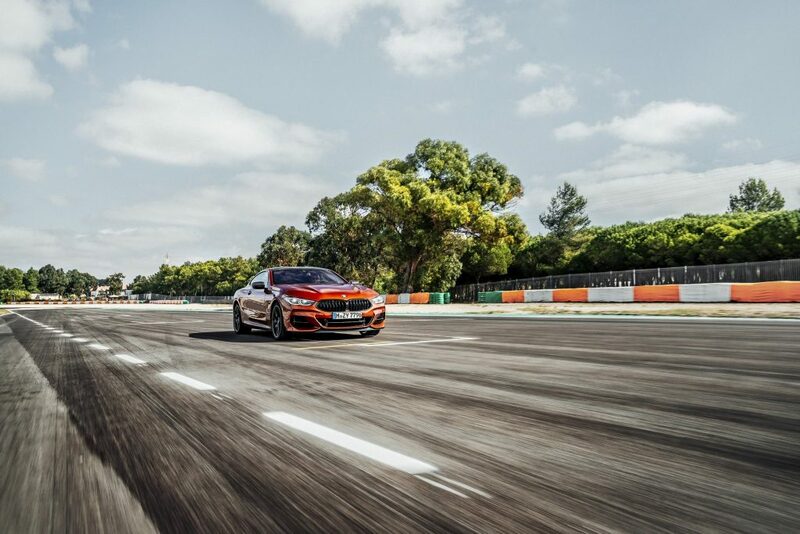 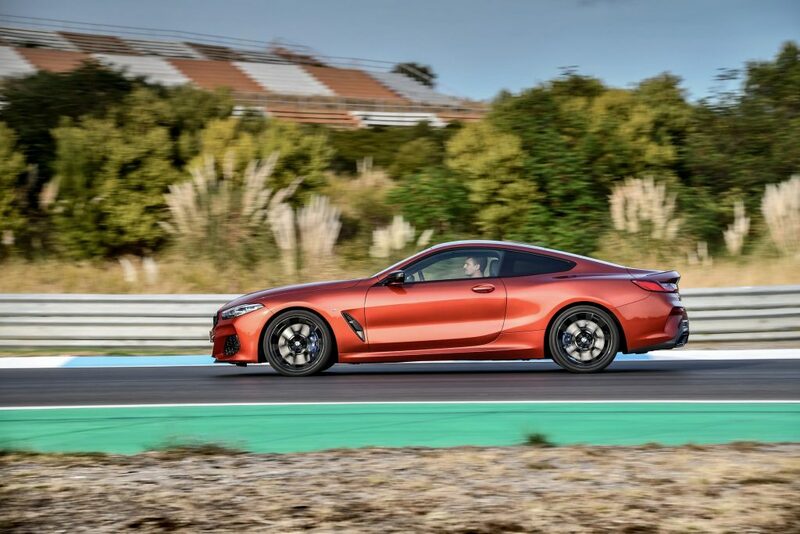 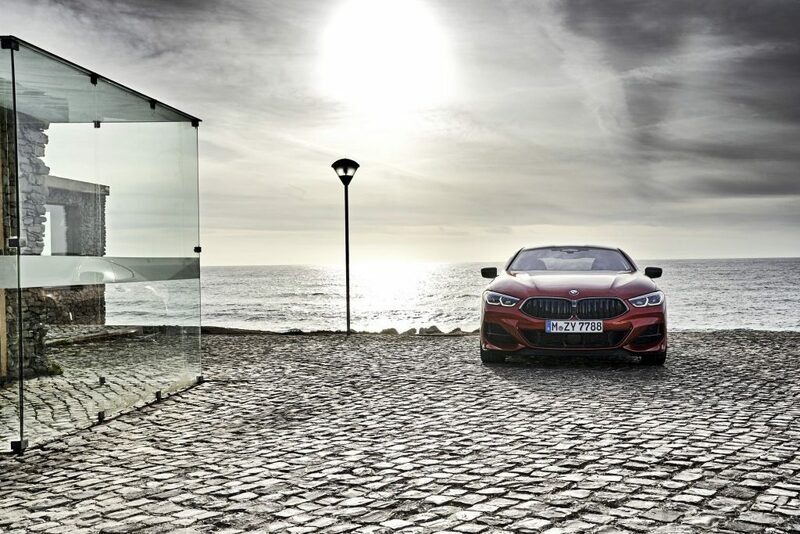 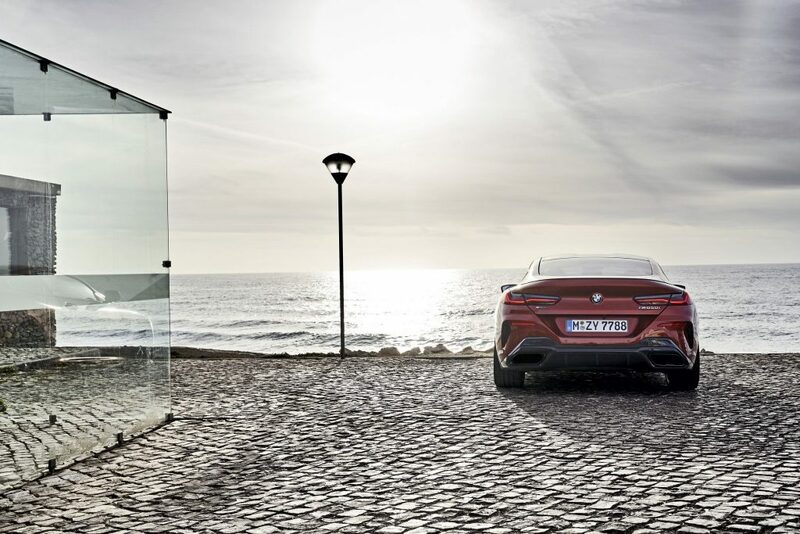 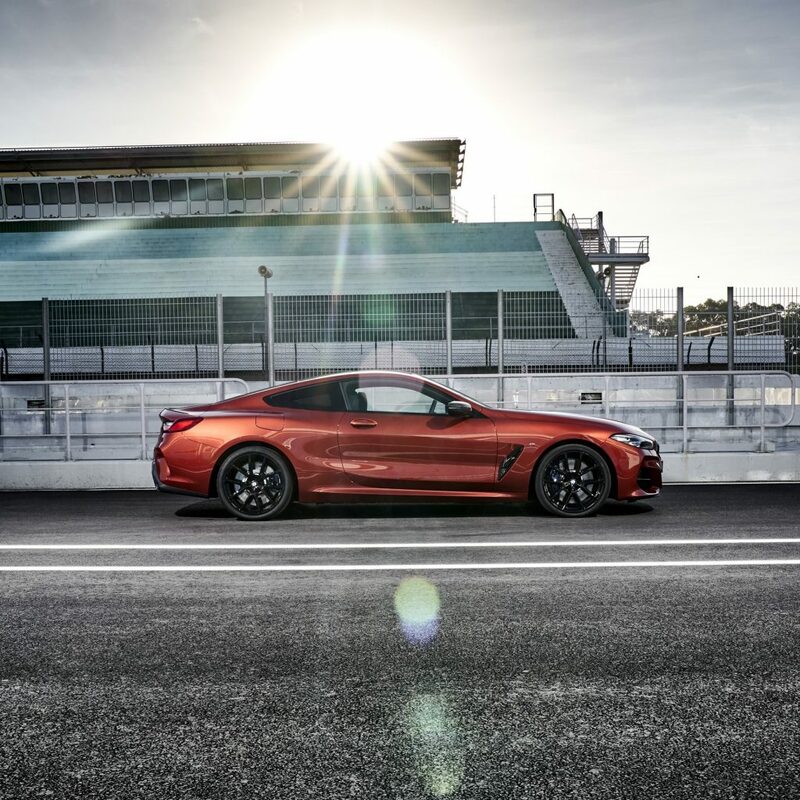 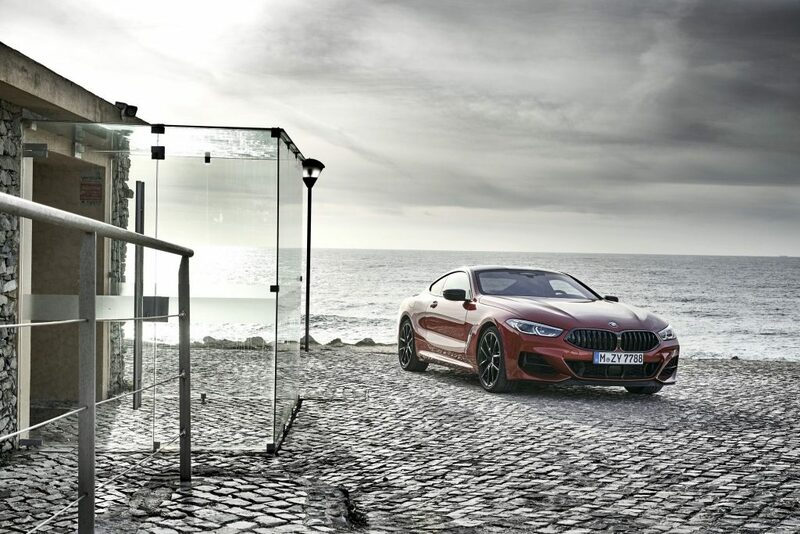 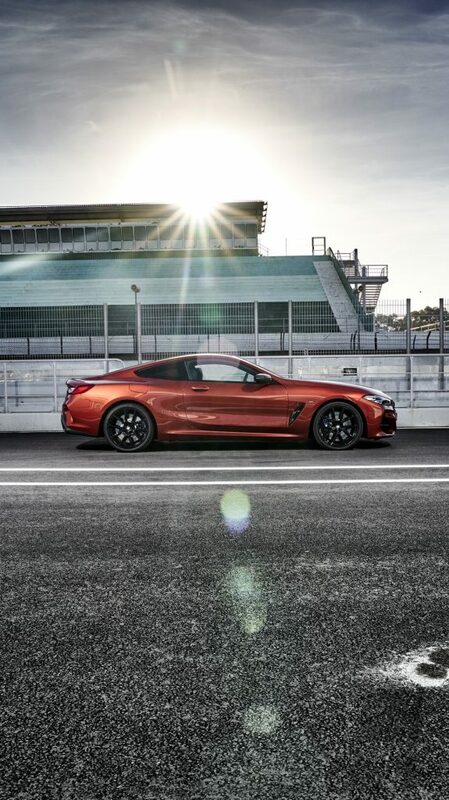 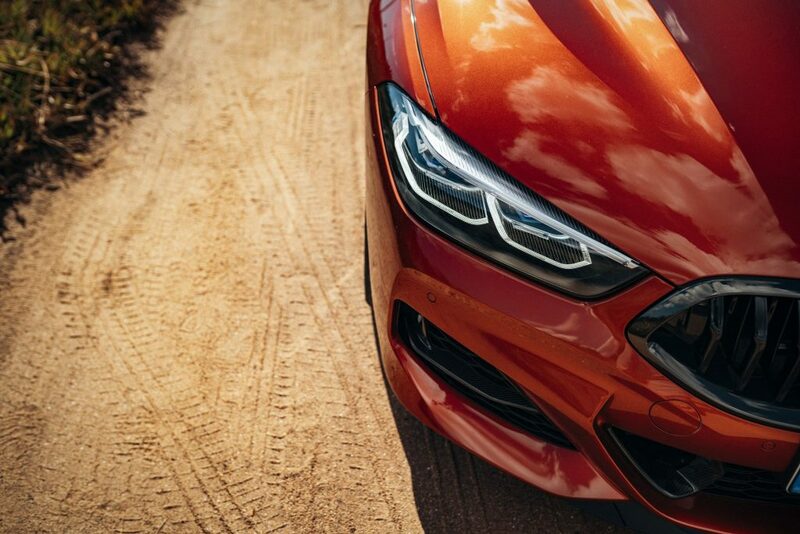 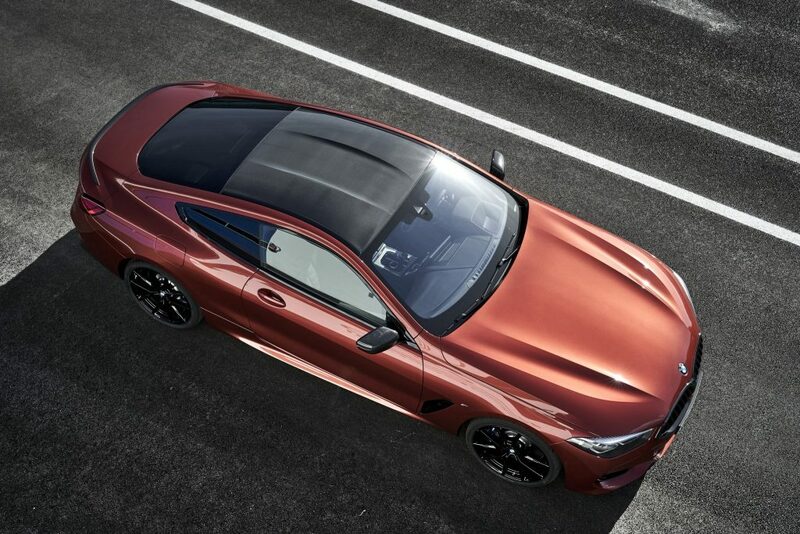 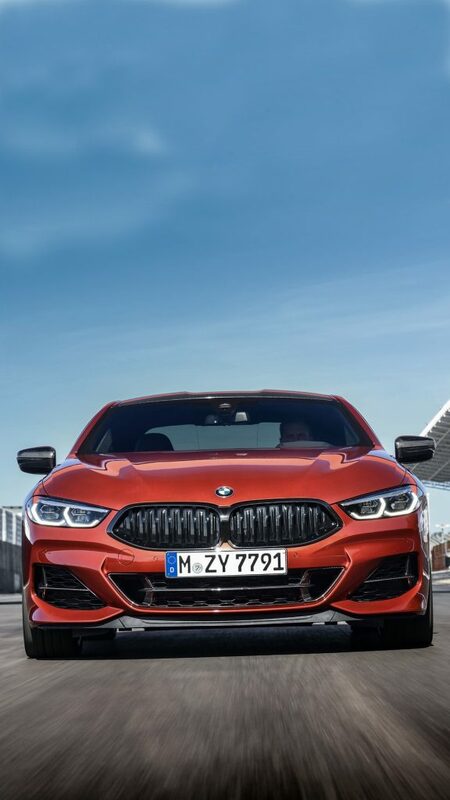 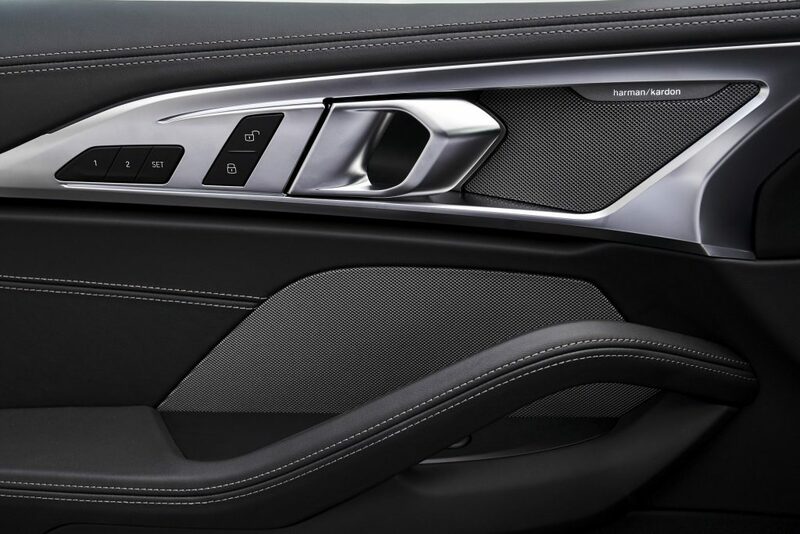 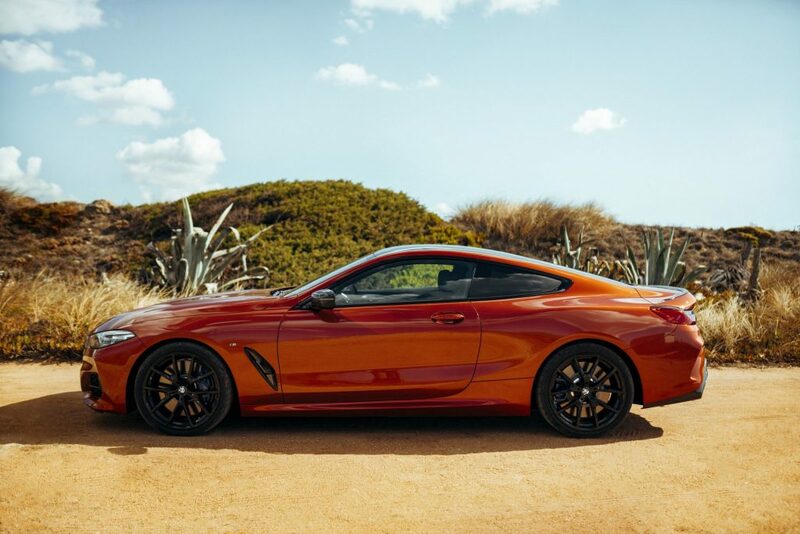 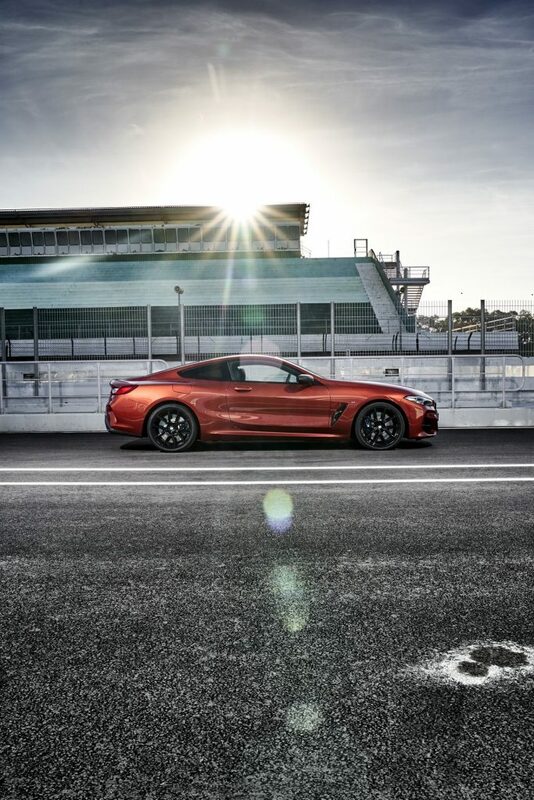 Check out the gallery below to bask in the beauty that is the 8 Series Coupe.